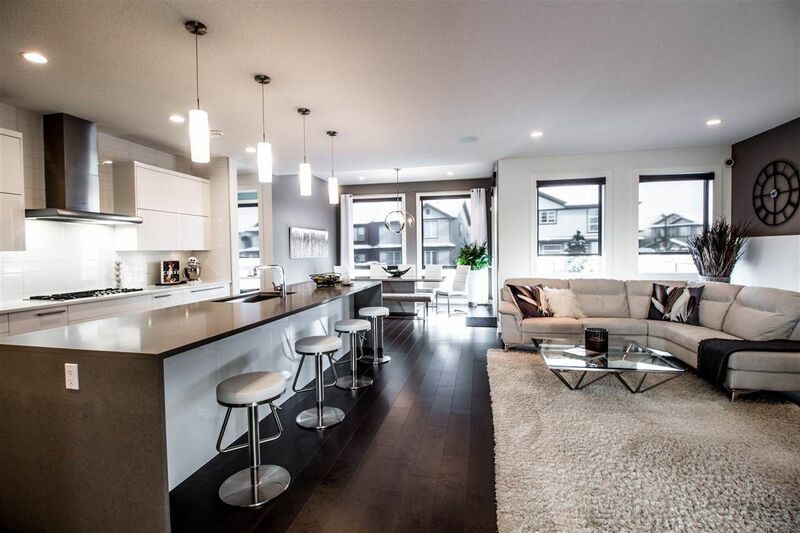 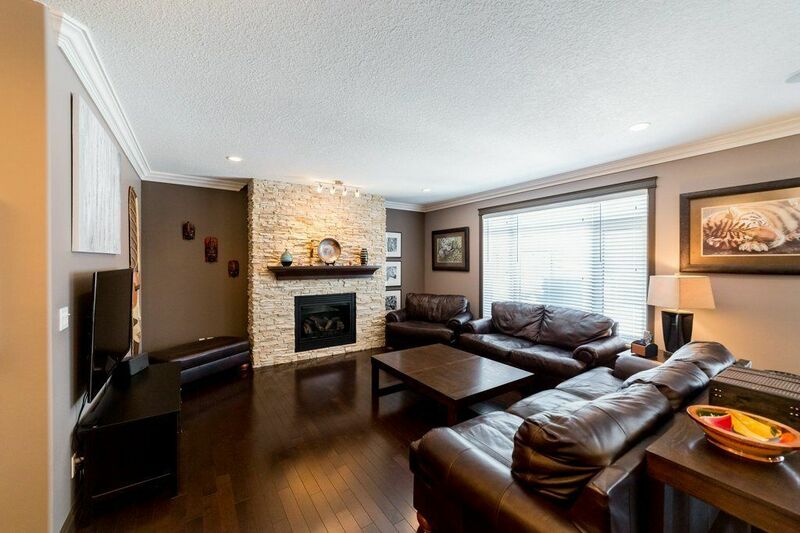 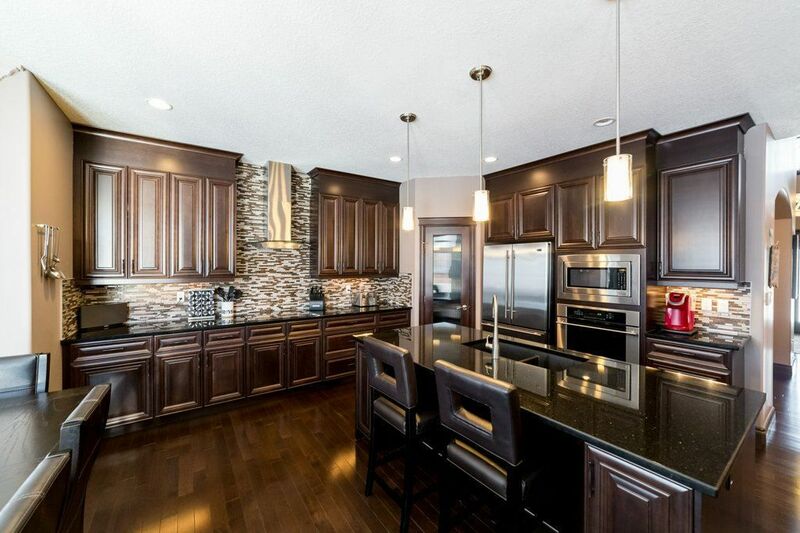 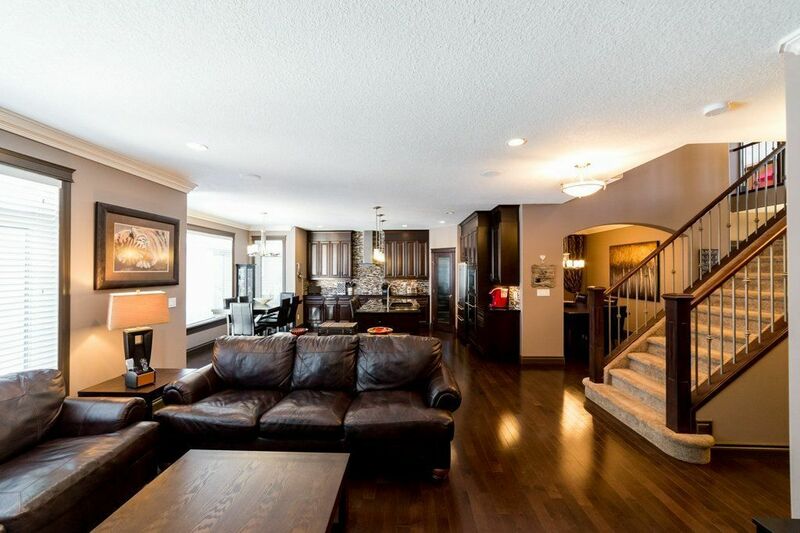 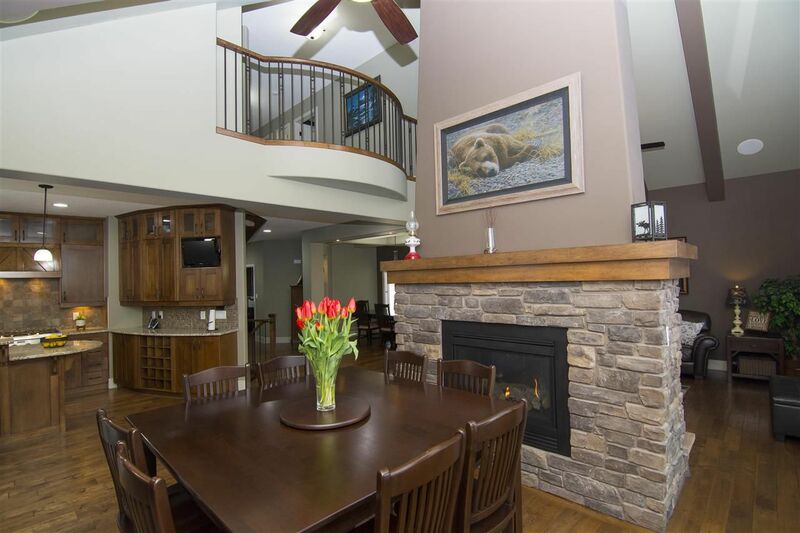 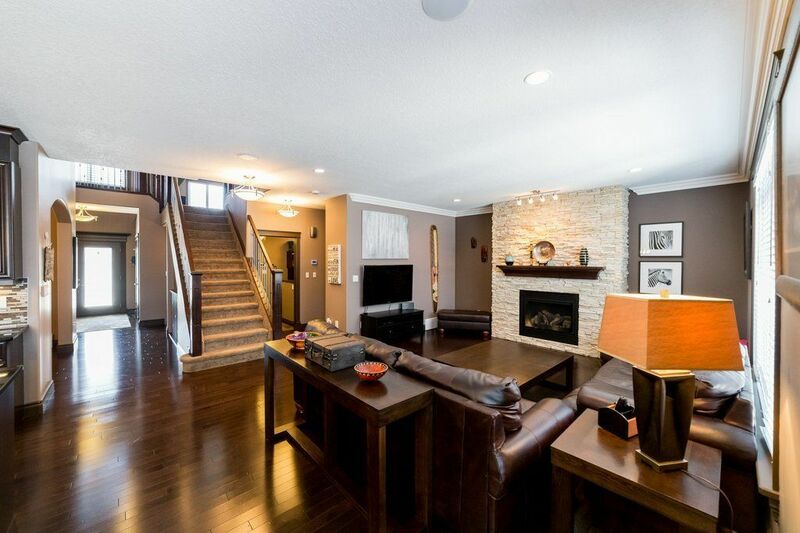 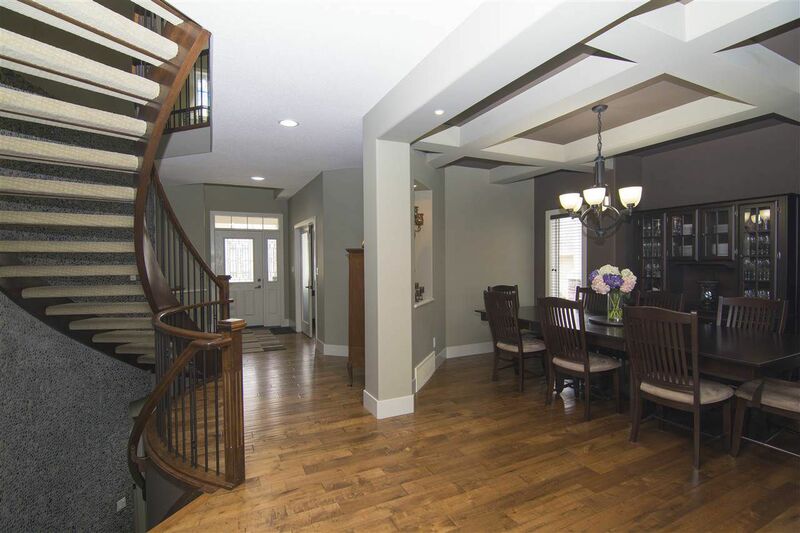 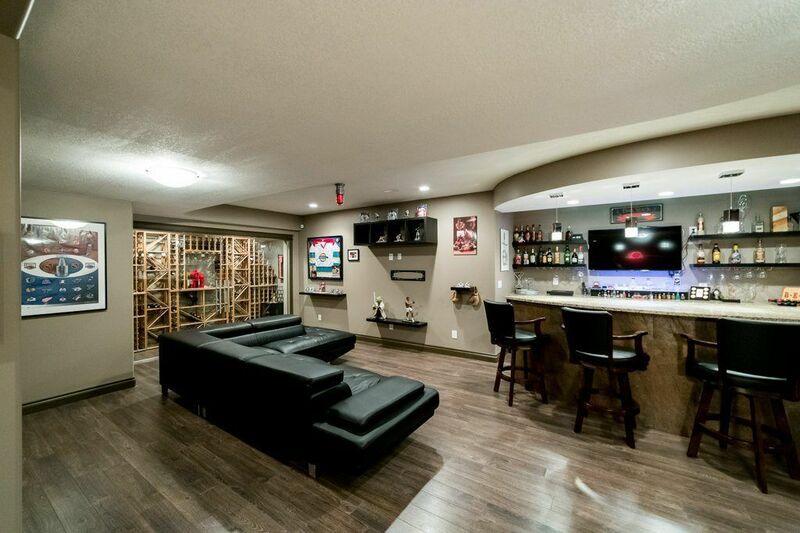 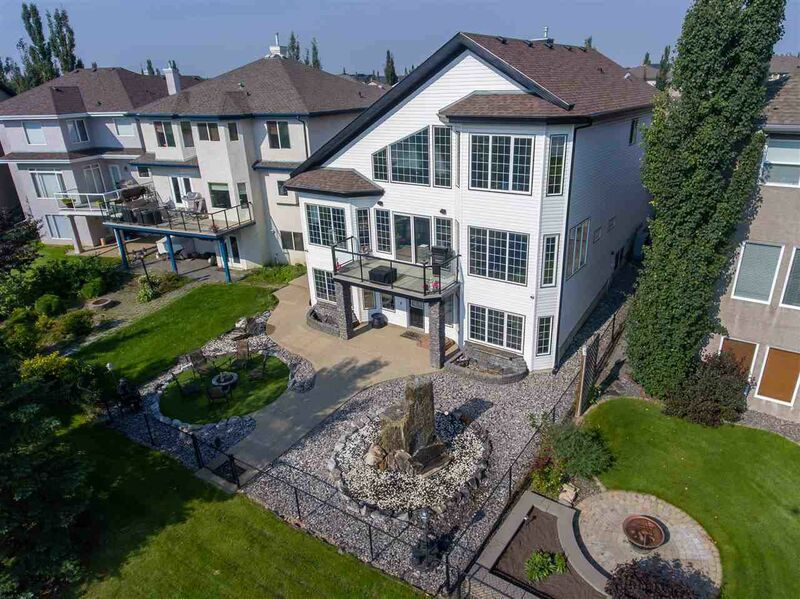 The Grange has always been a popular place to live in west south Edmonton. 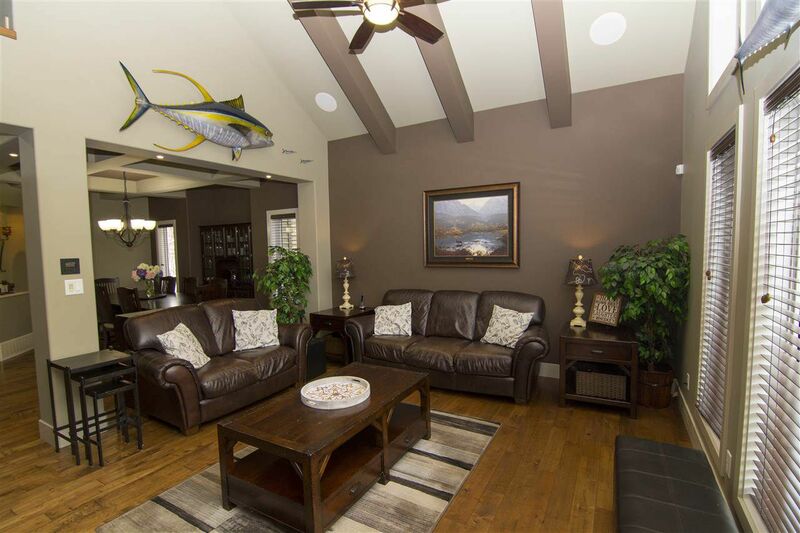 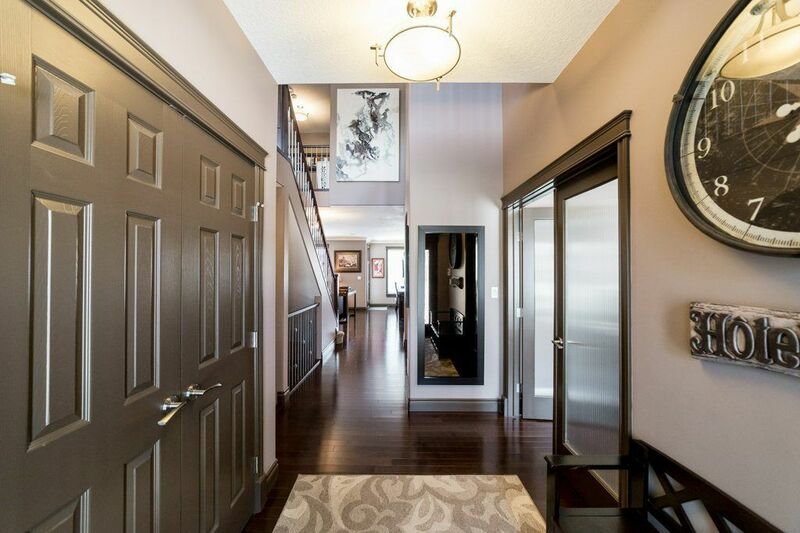 Living in the Grange offers a sense of community and offers the small, modern town feeling. 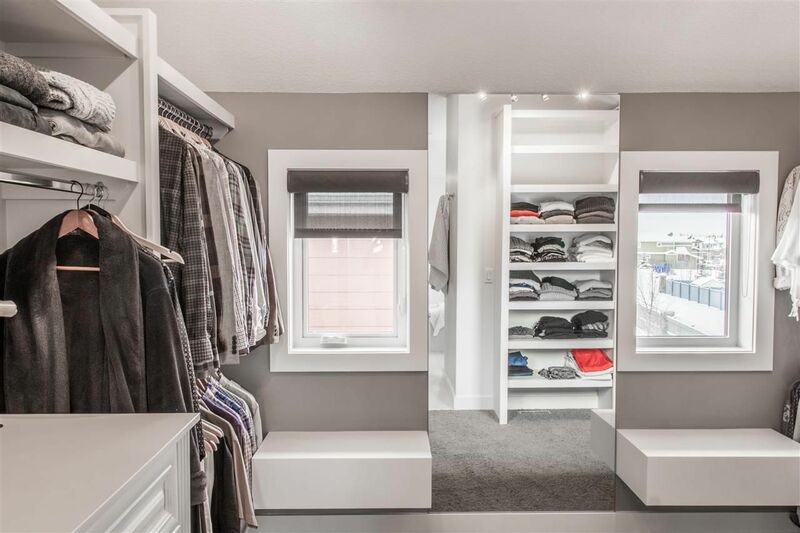 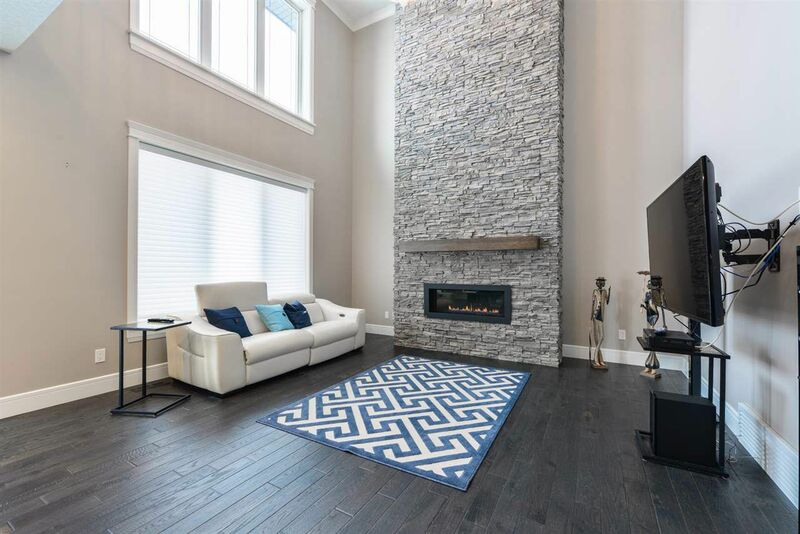 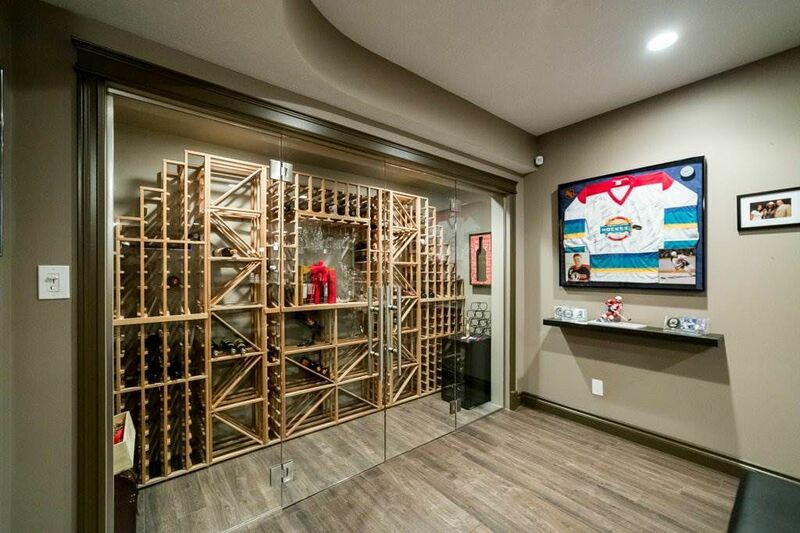 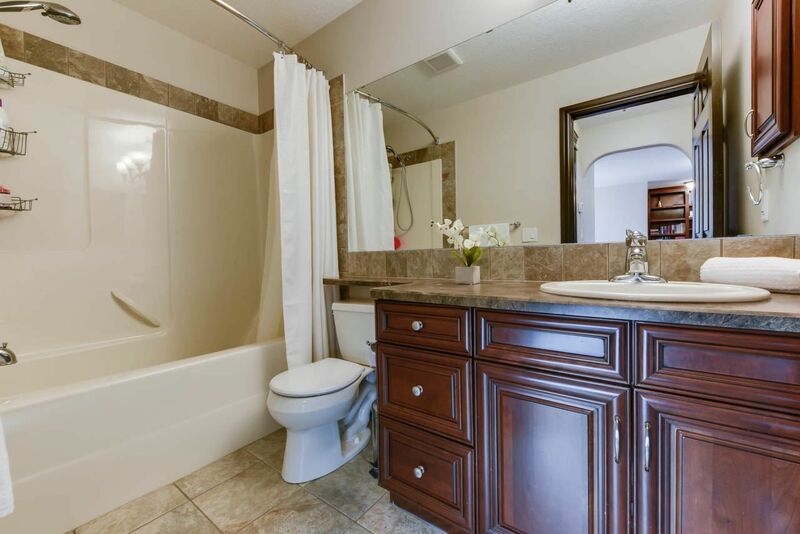 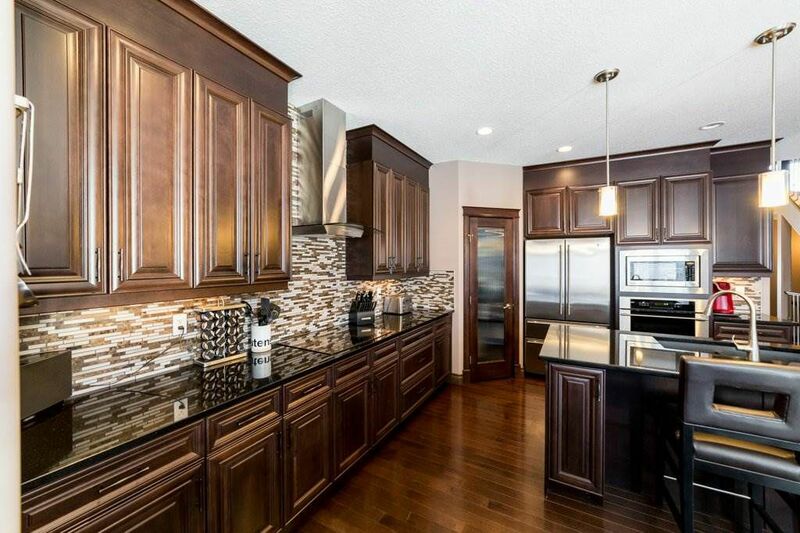 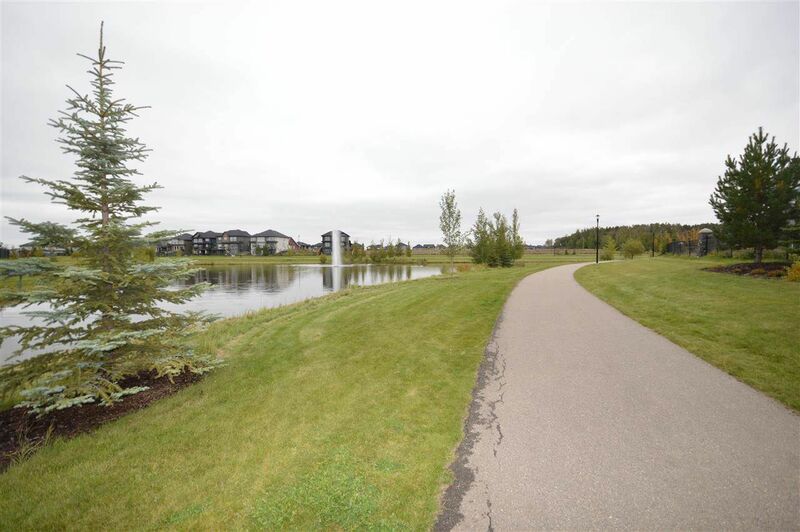 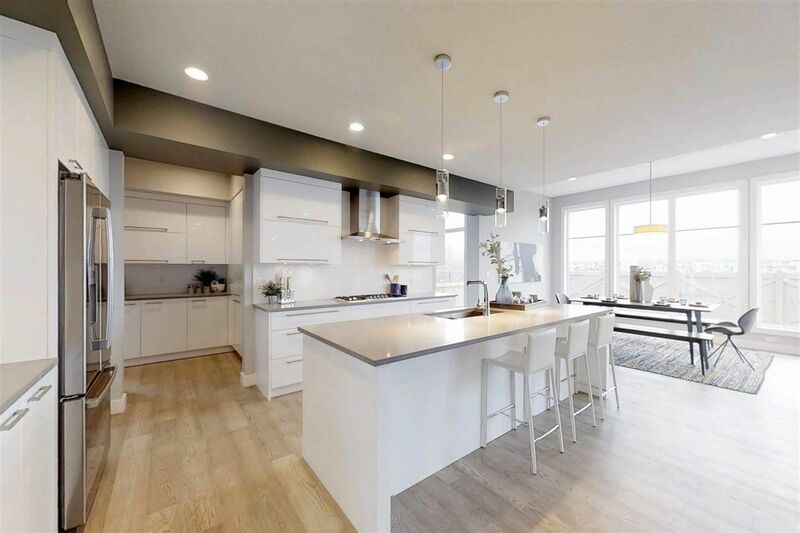 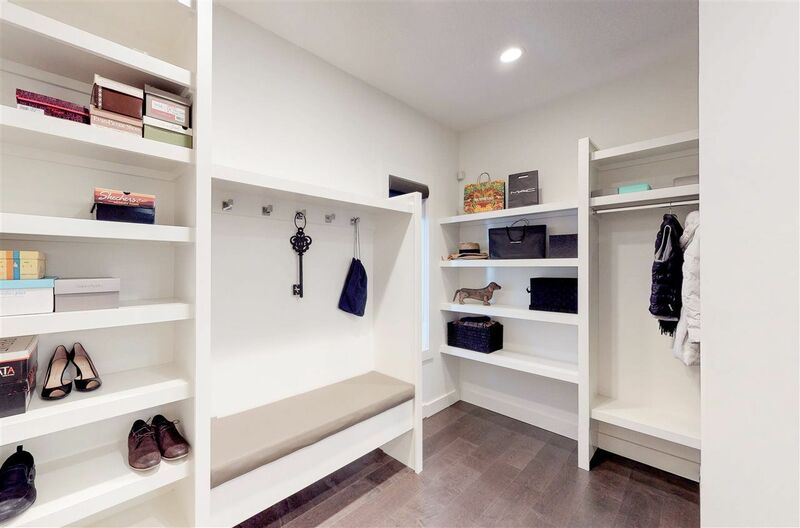 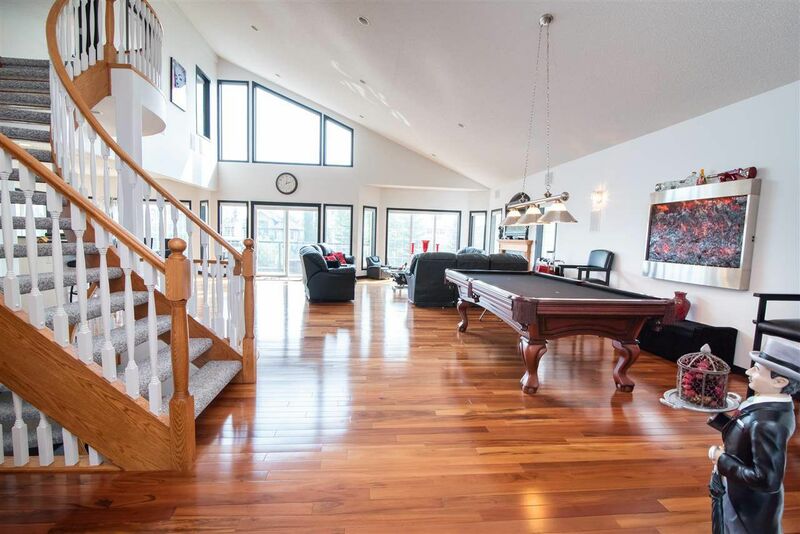 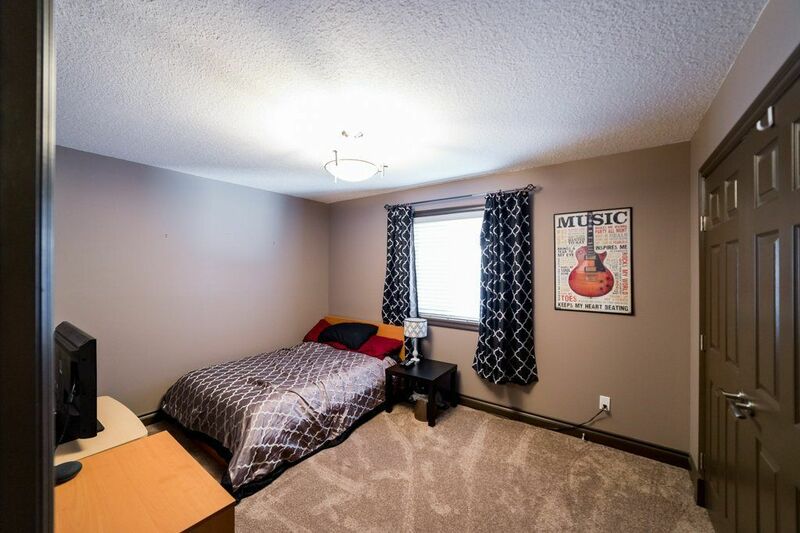 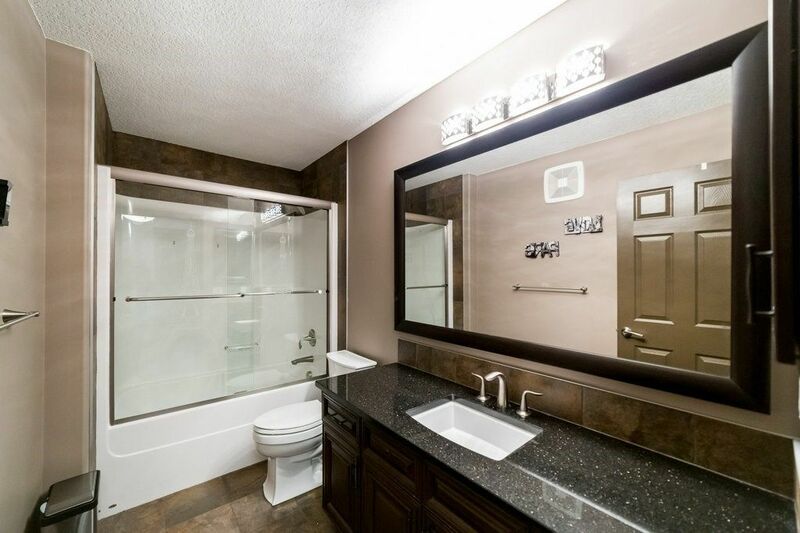 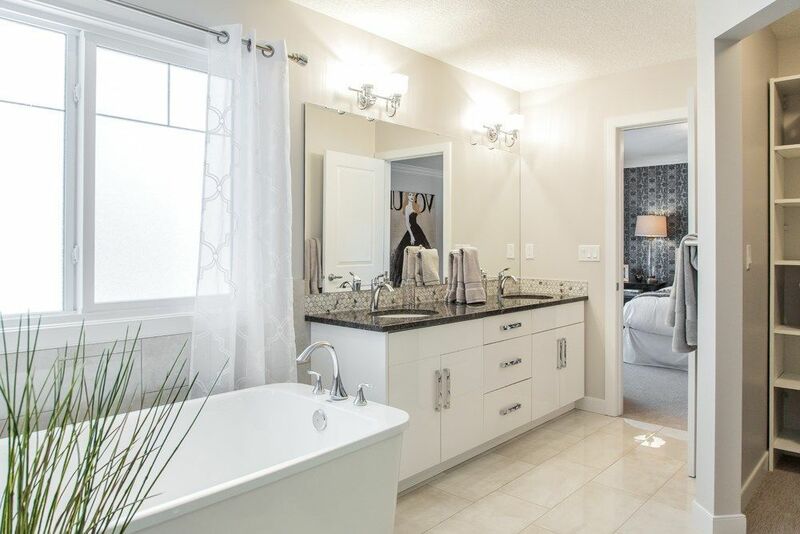 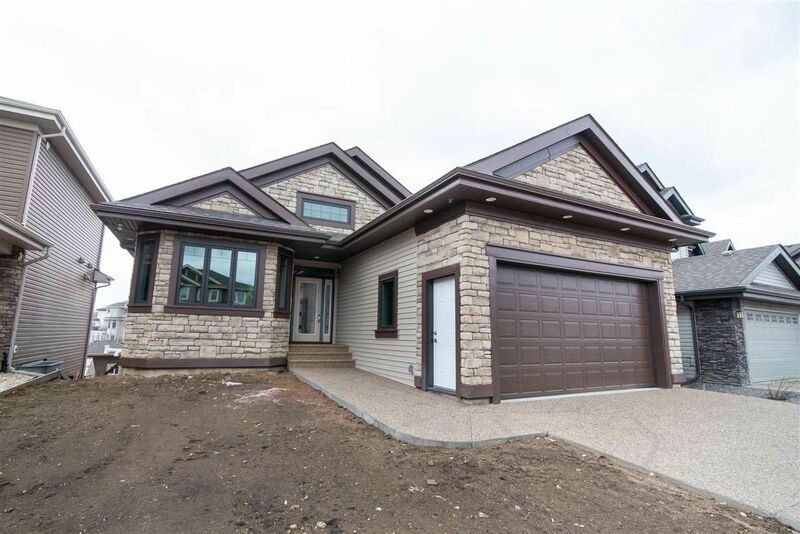 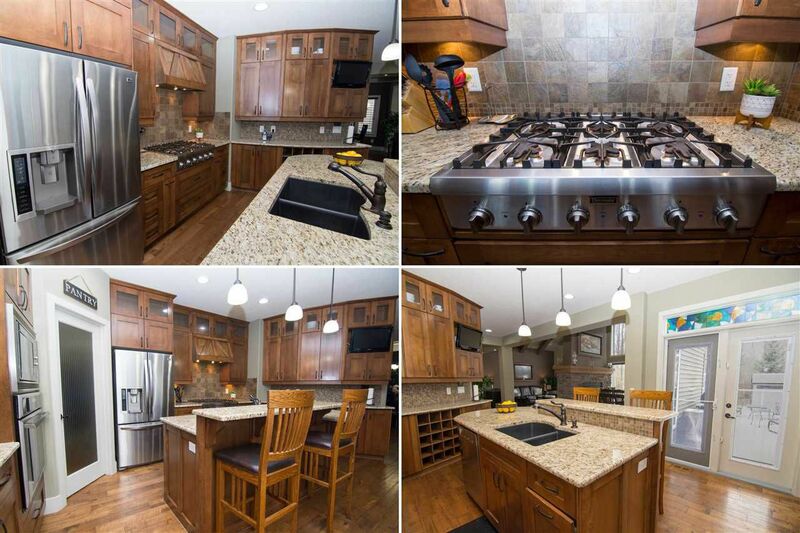 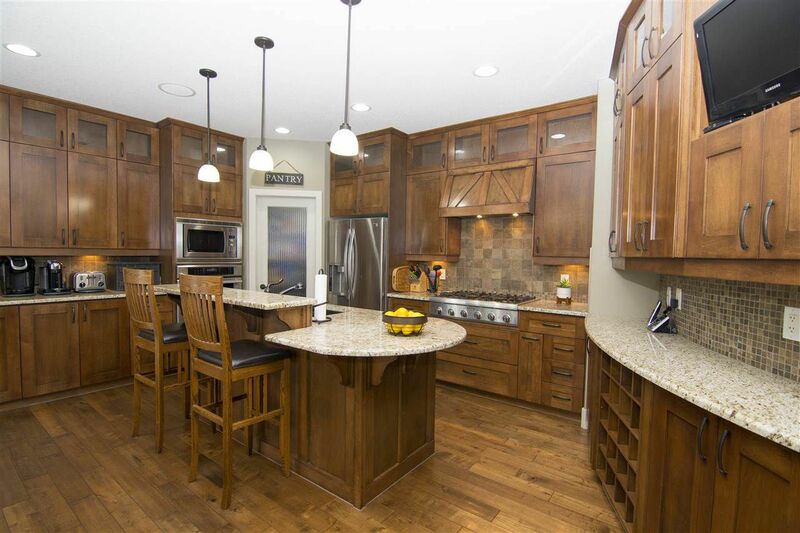 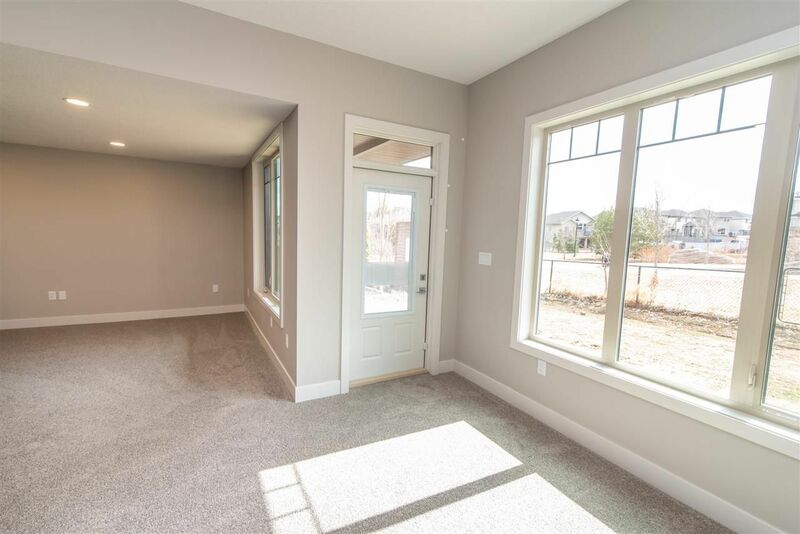 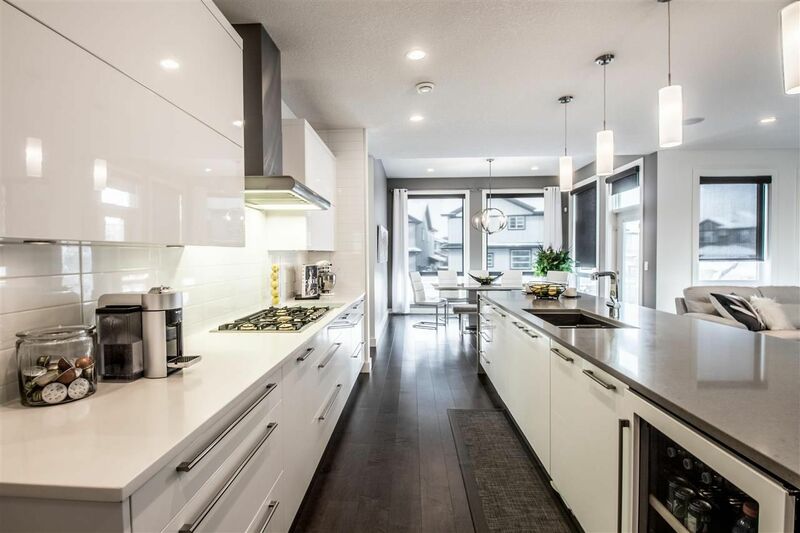 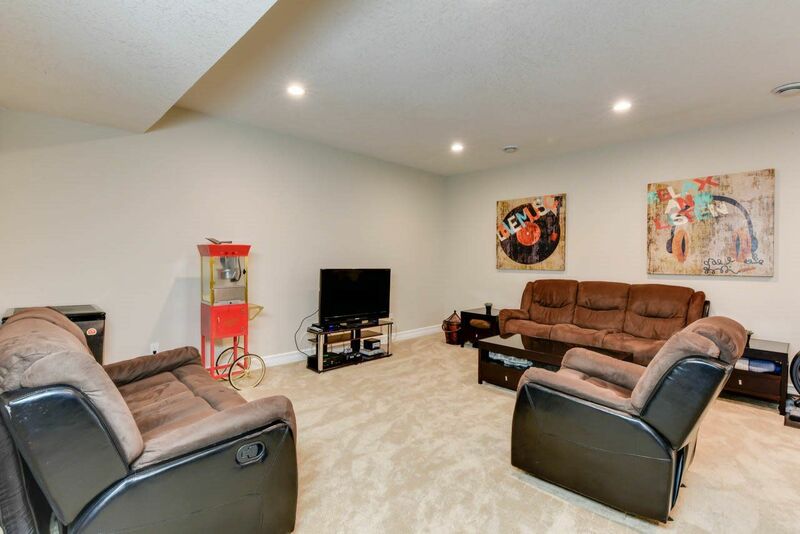 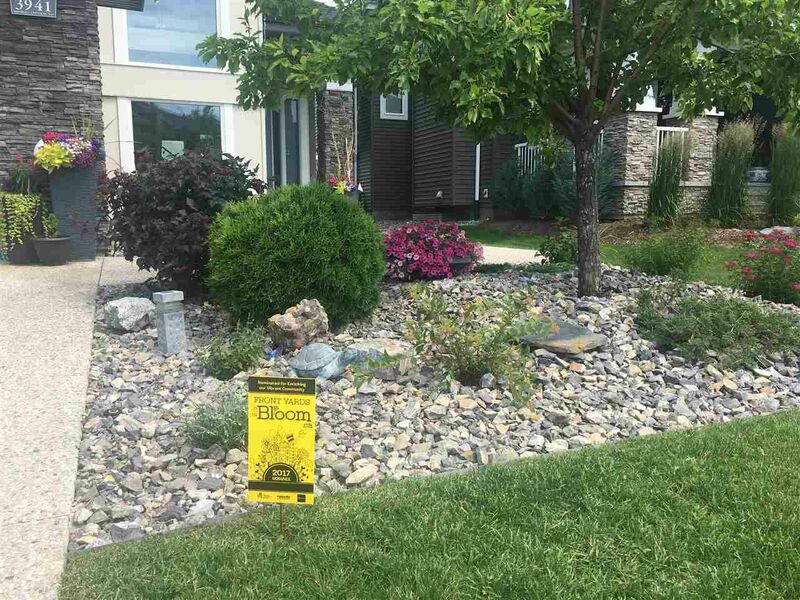 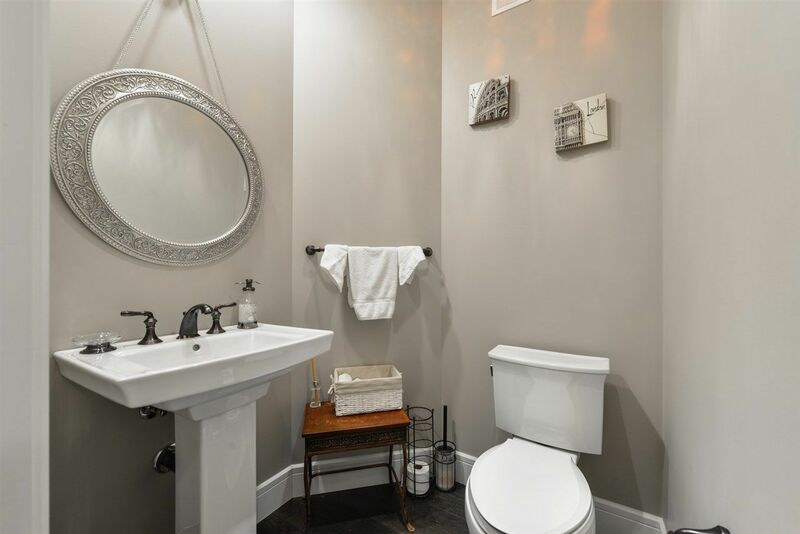 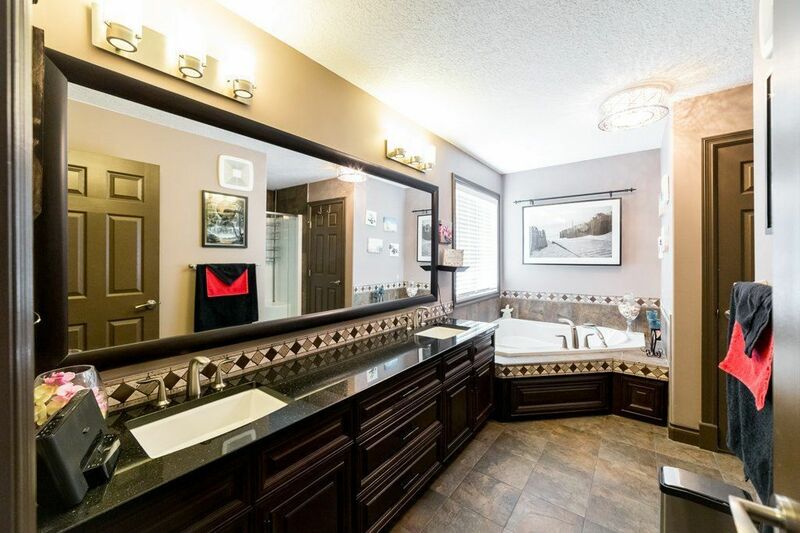 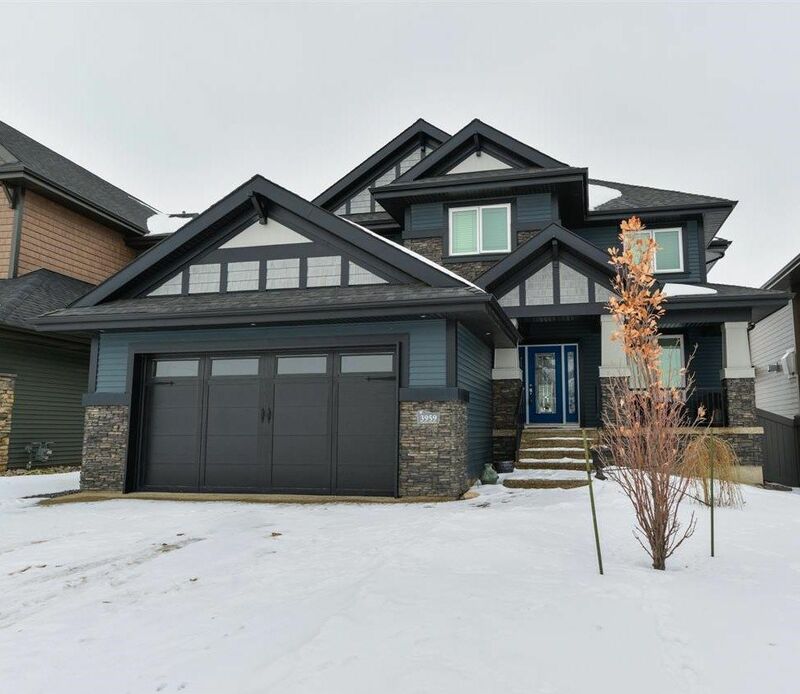 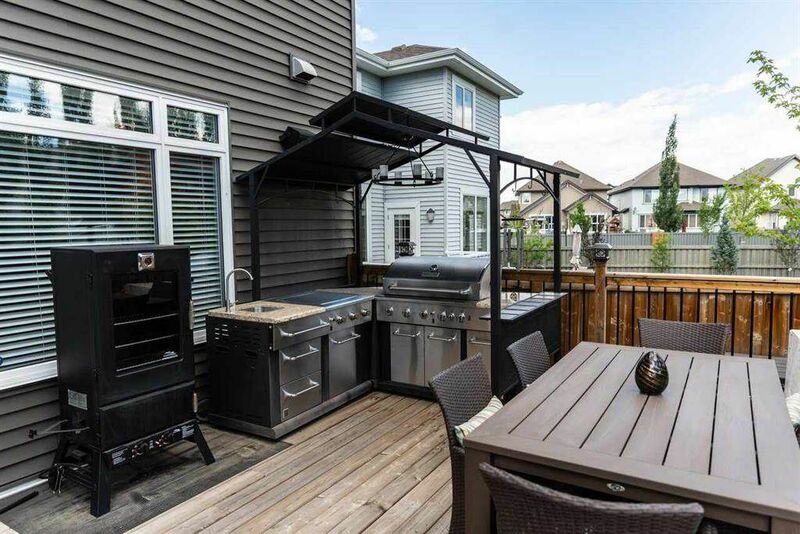 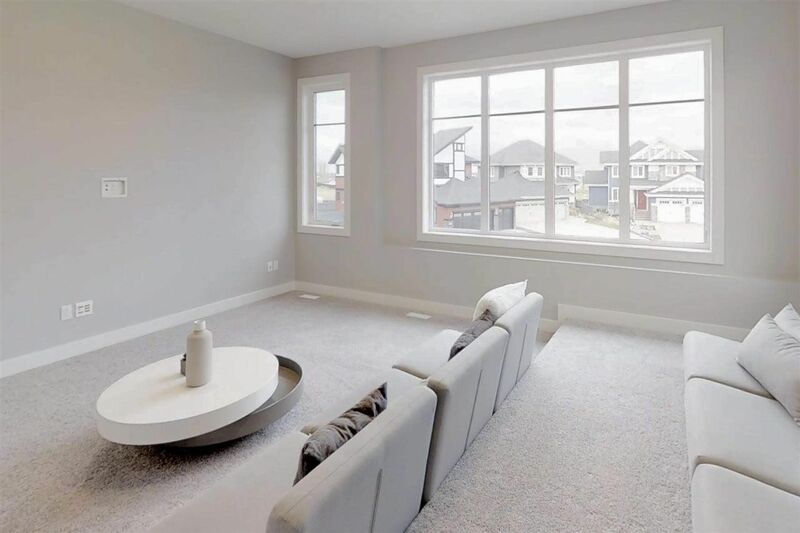 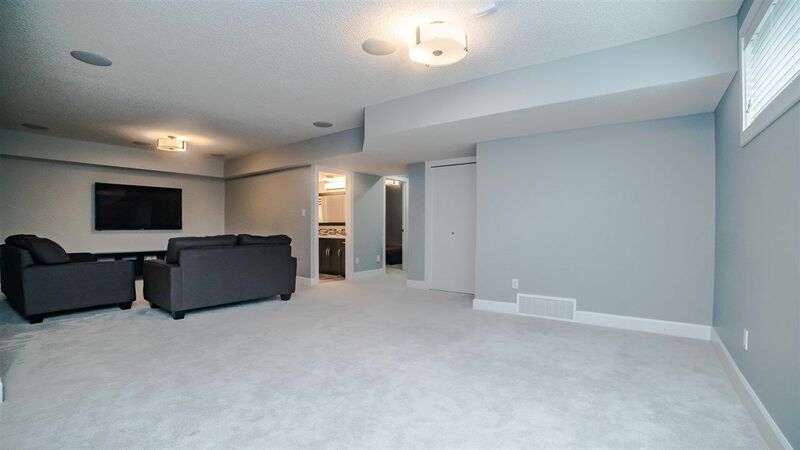 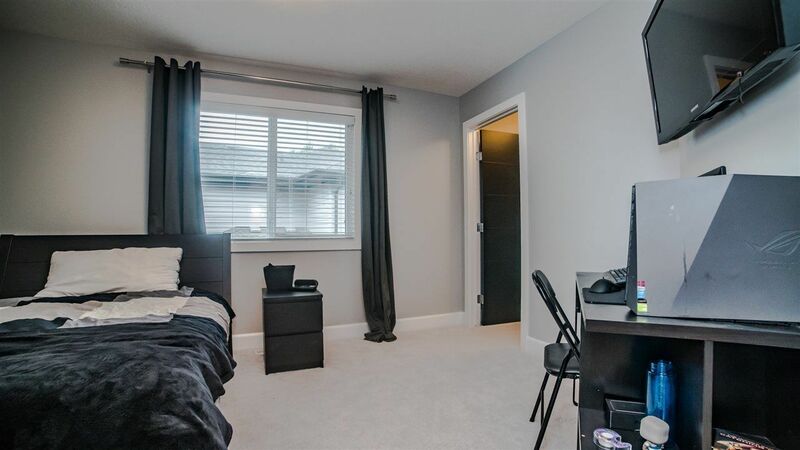 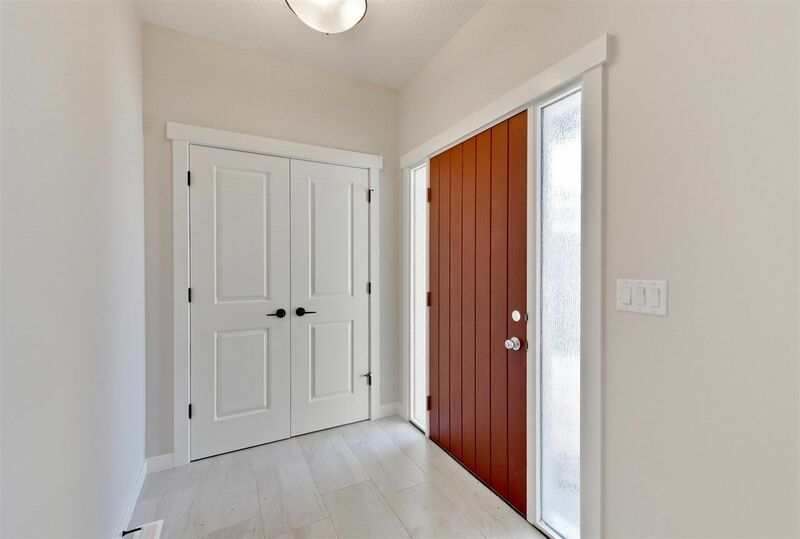 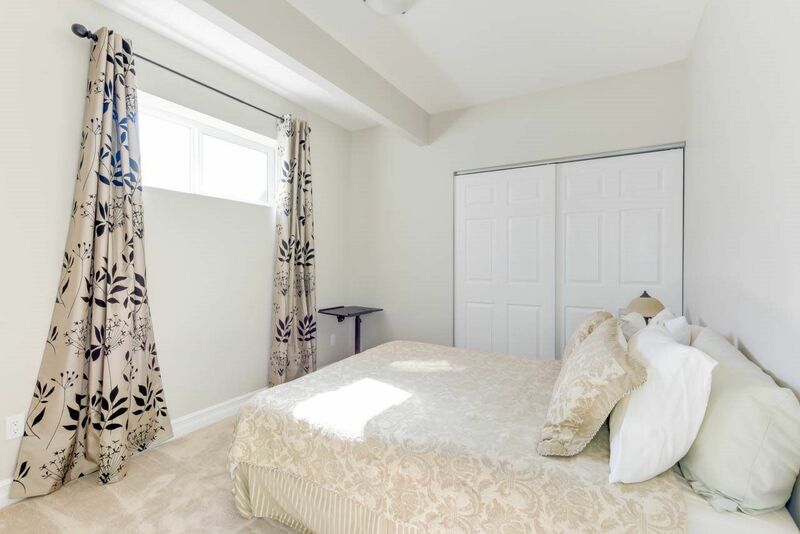 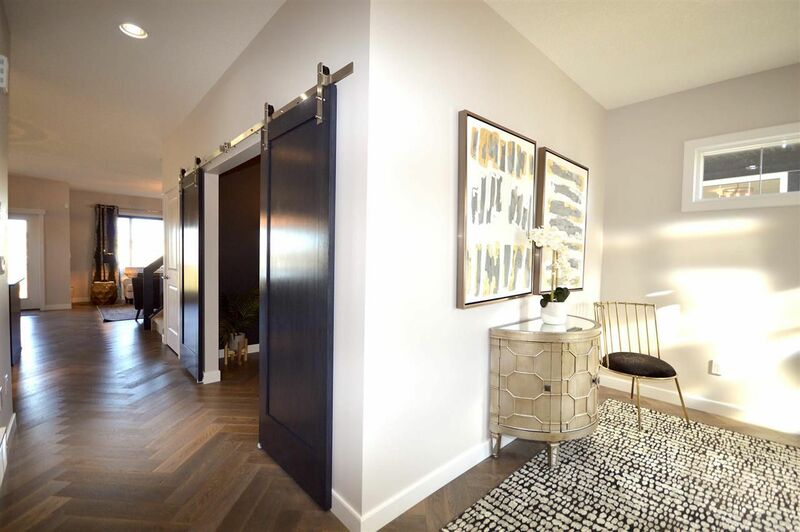 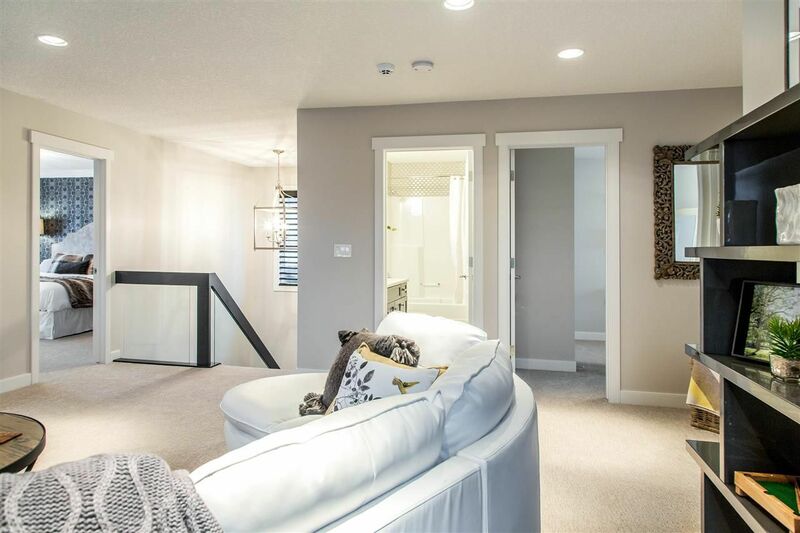 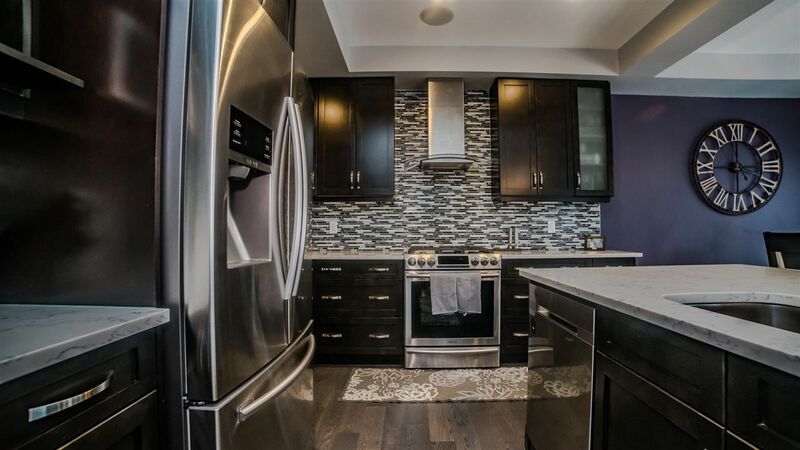 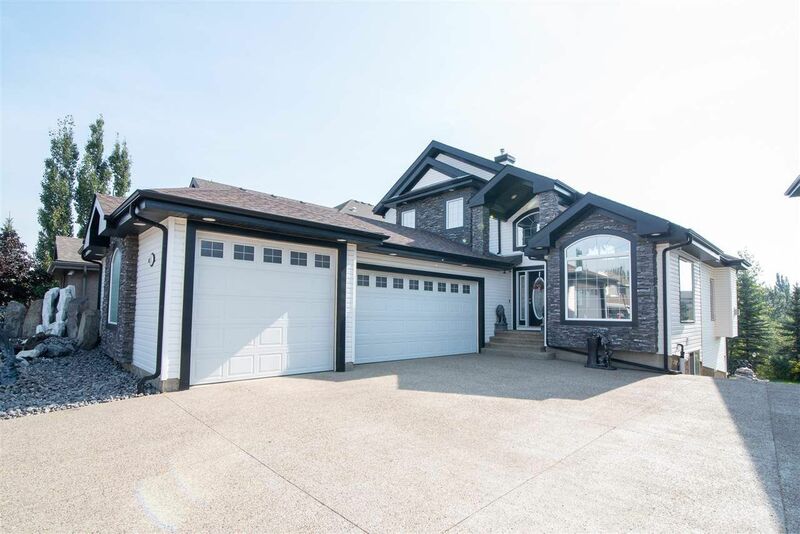 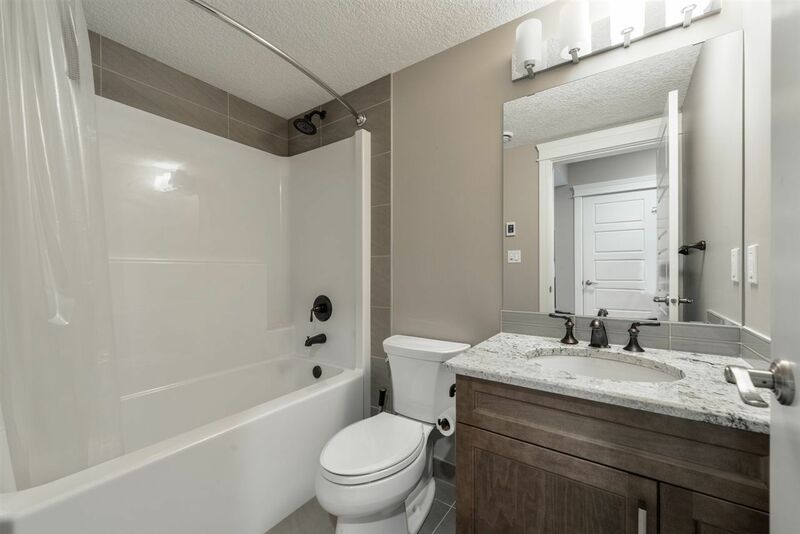 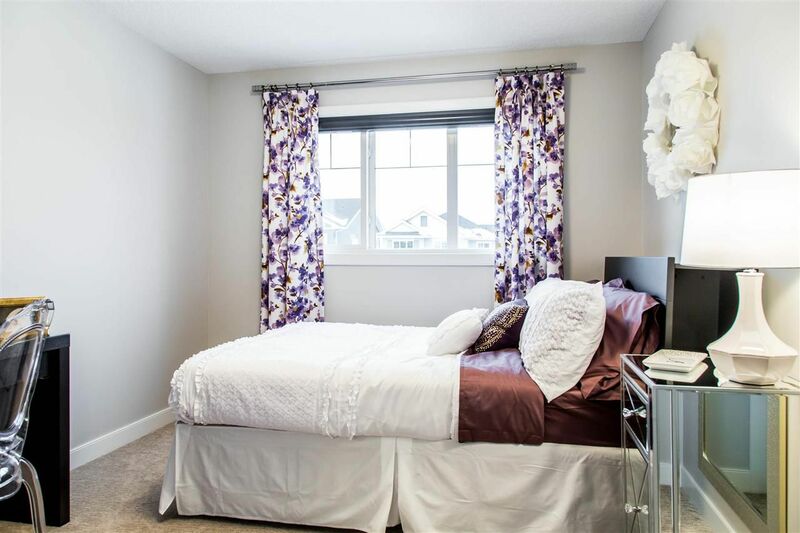 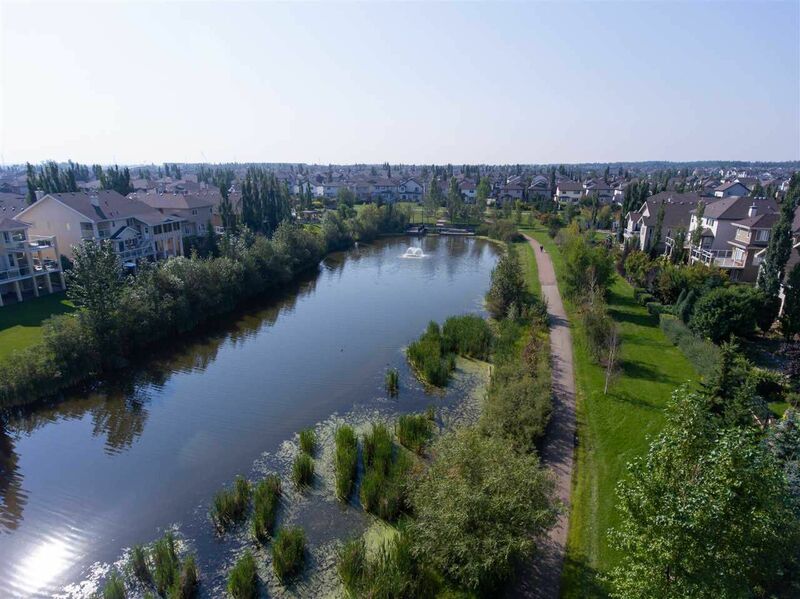 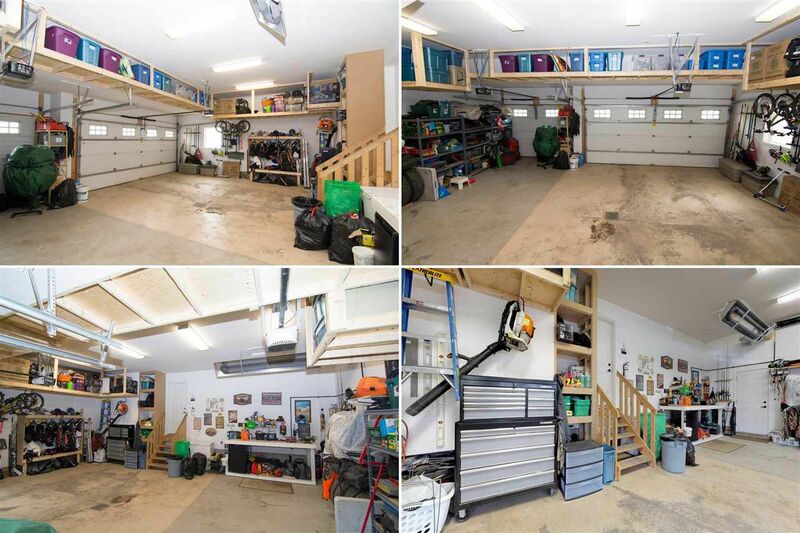 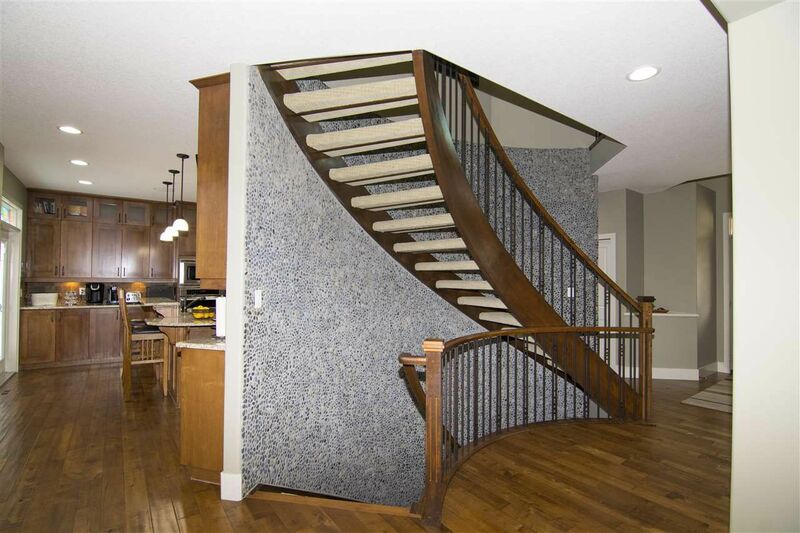 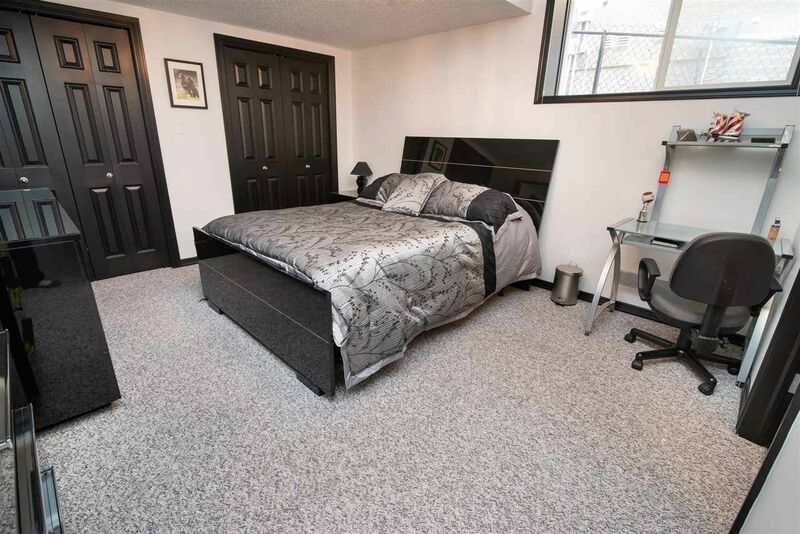 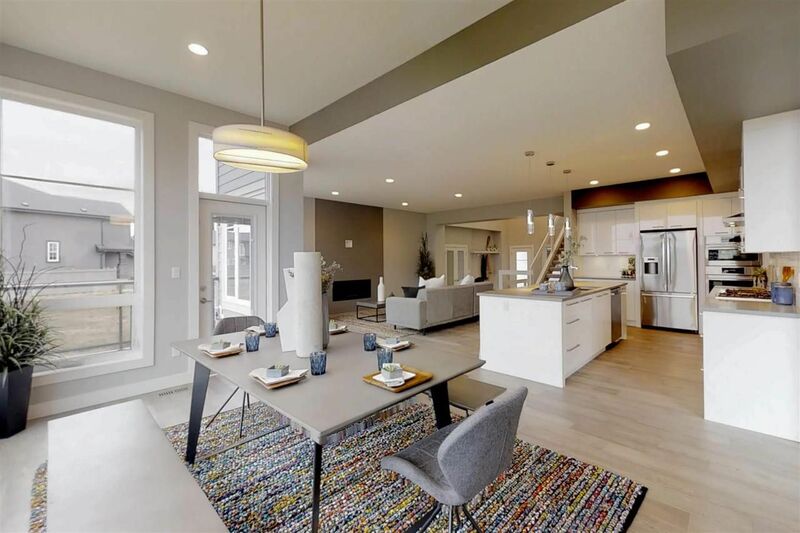 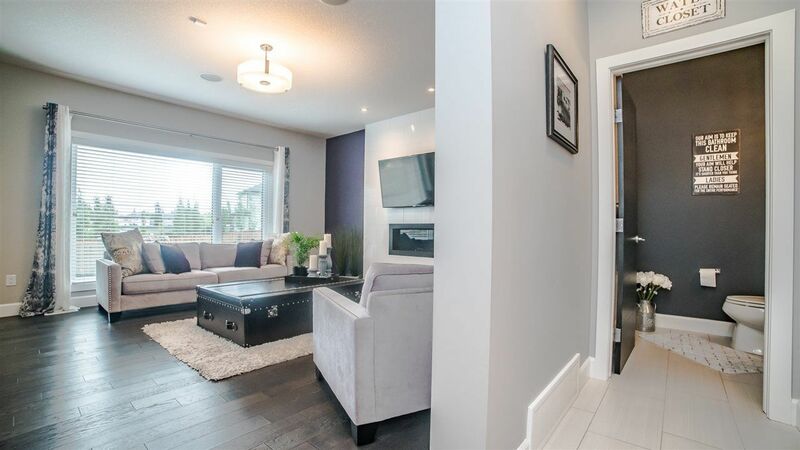 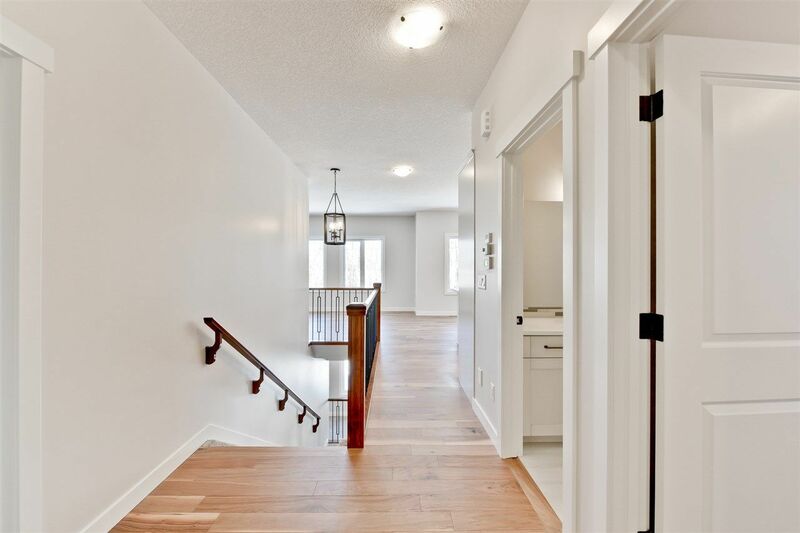 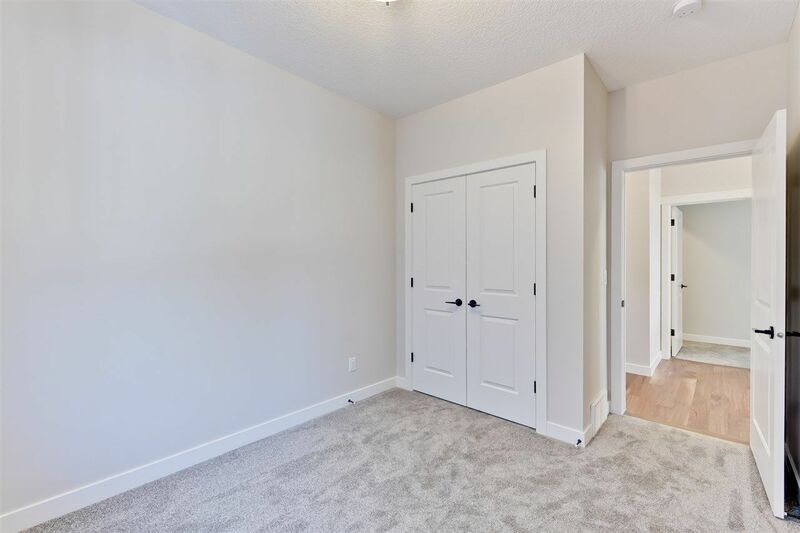 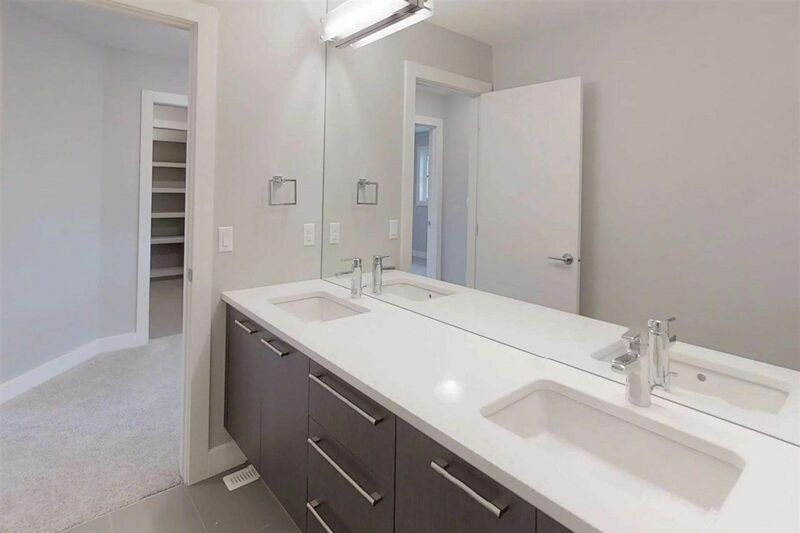 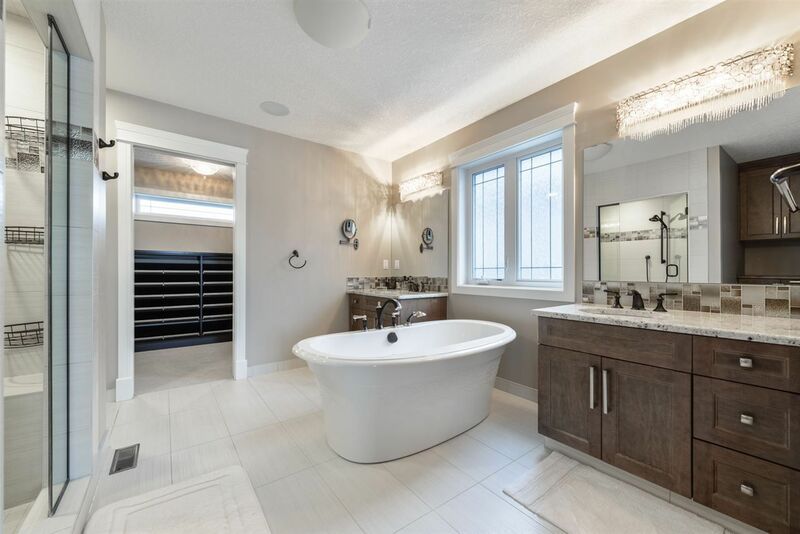 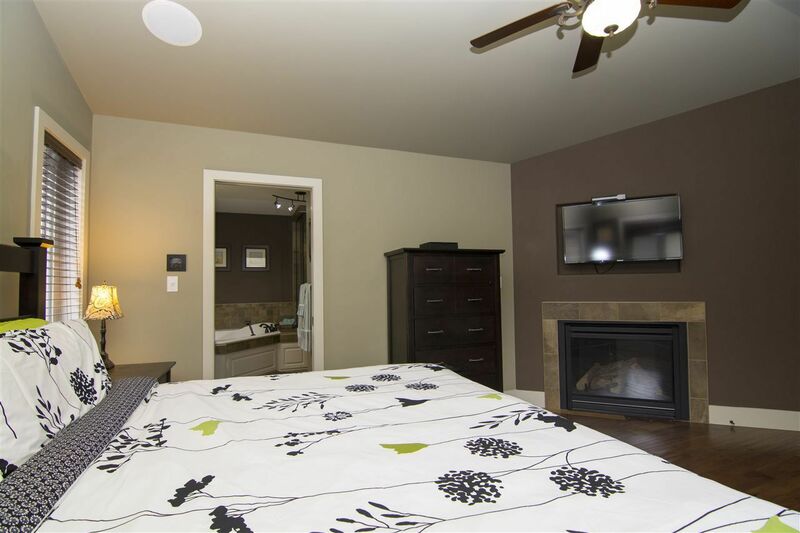 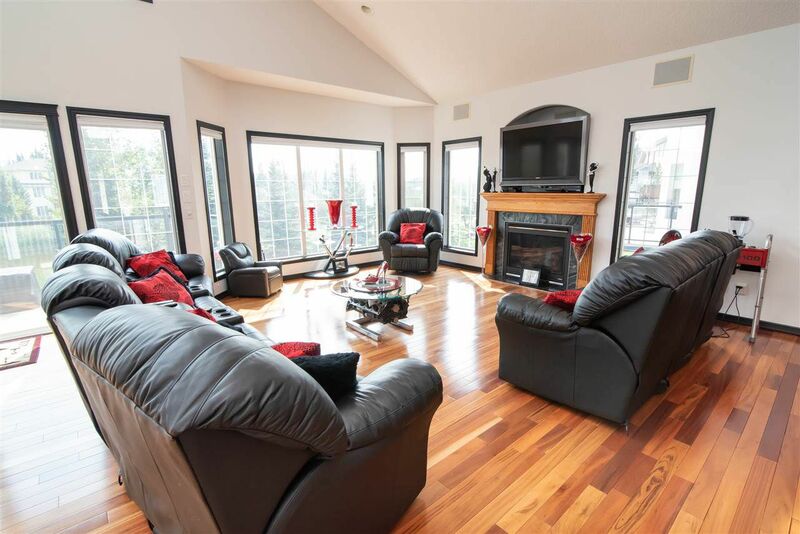 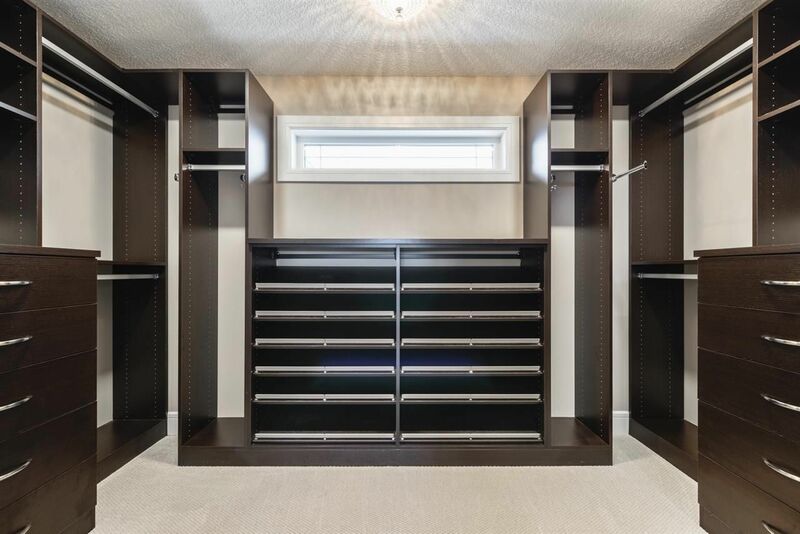 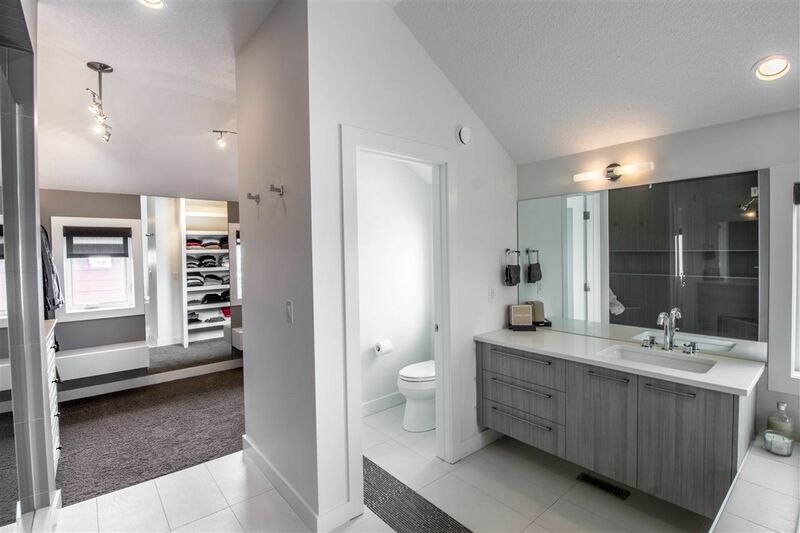 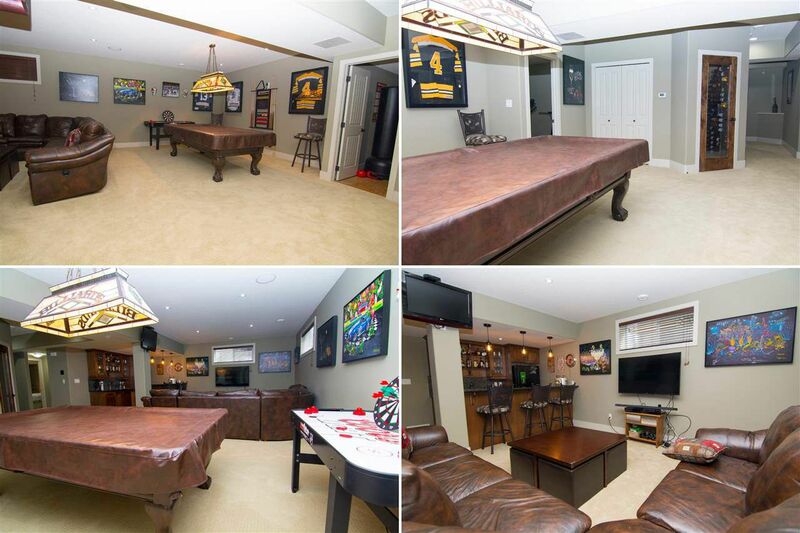 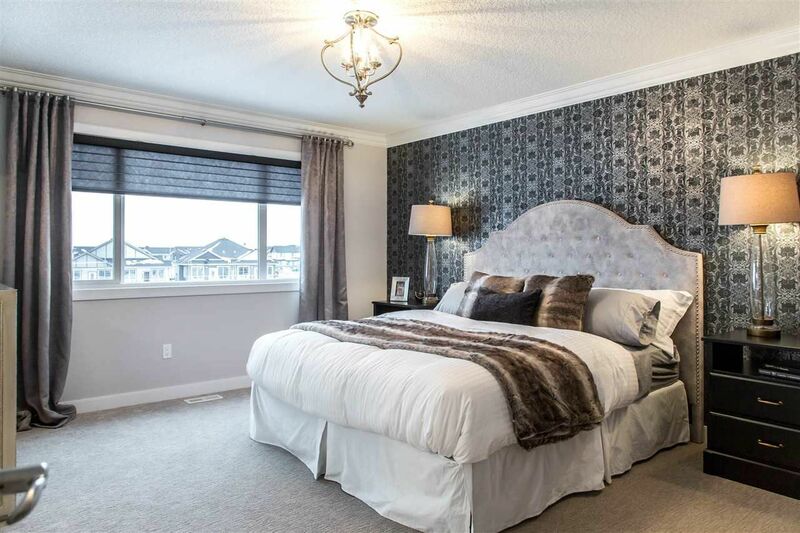 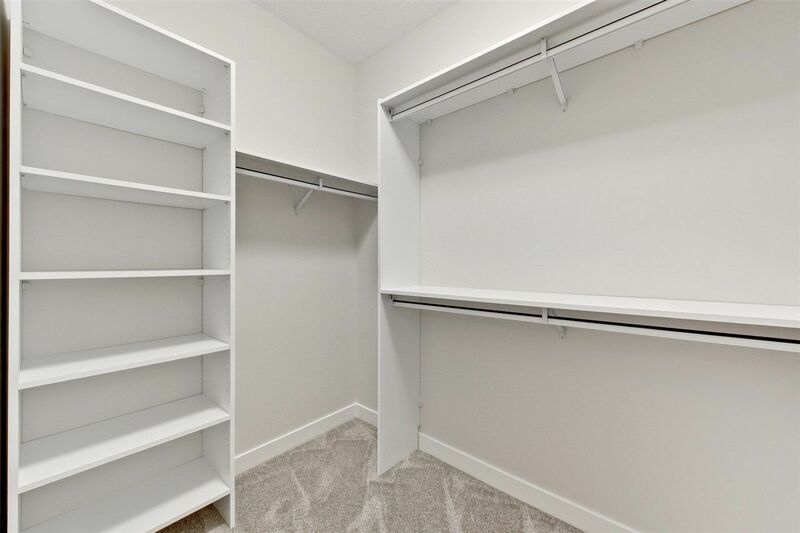 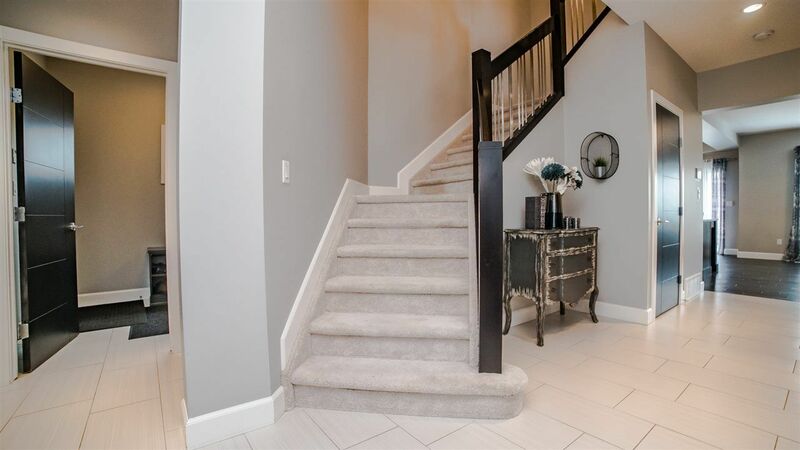 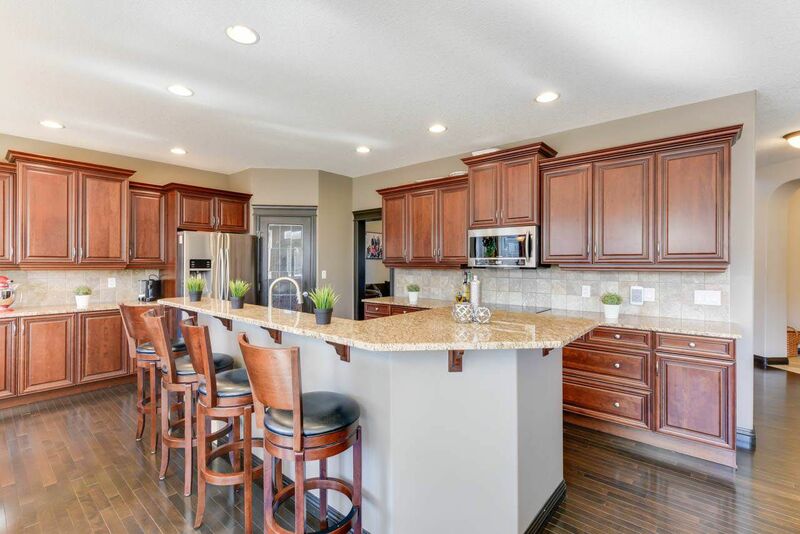 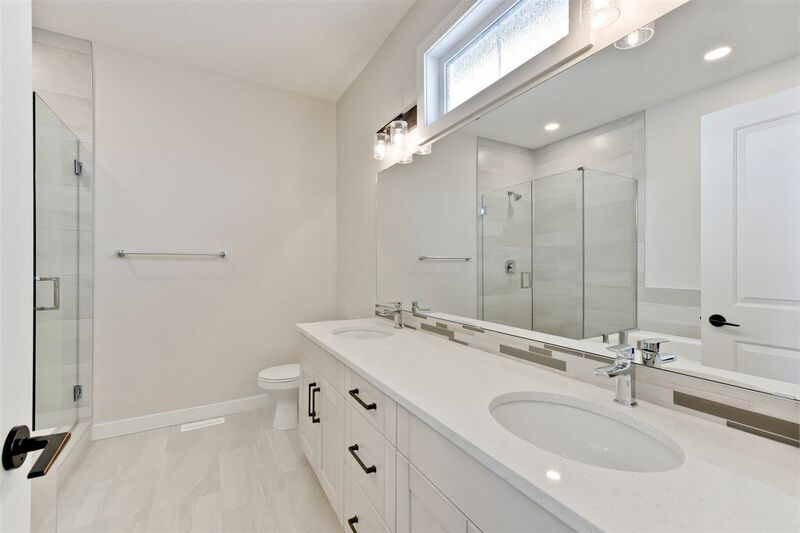 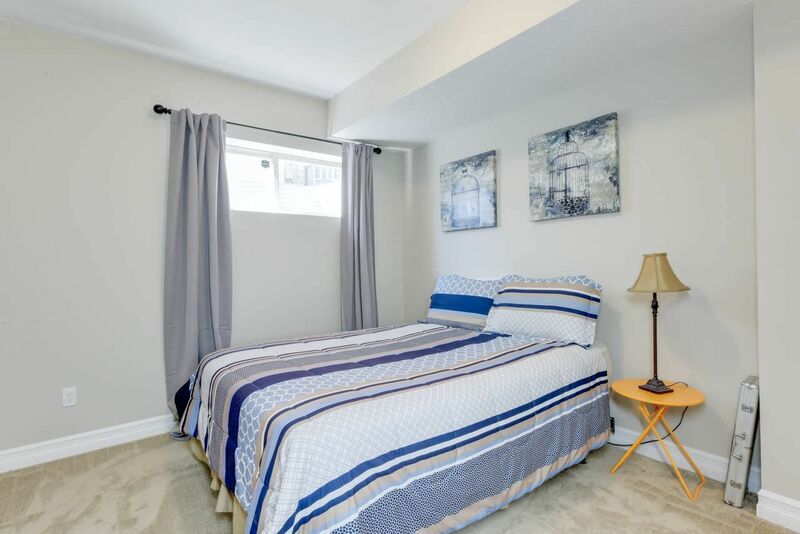 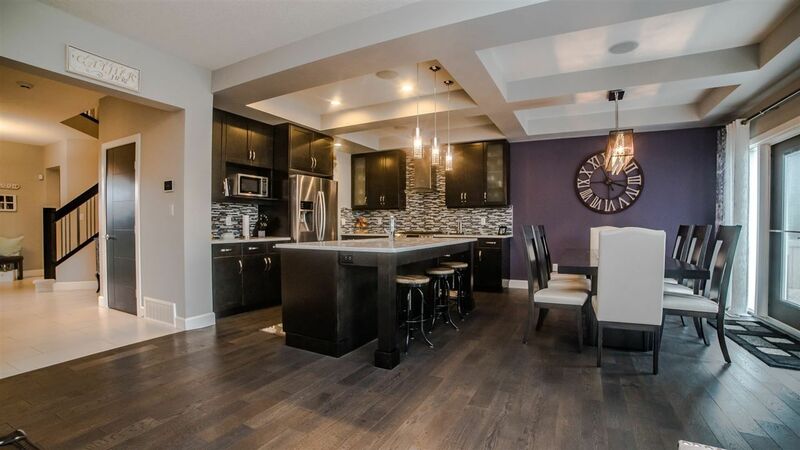 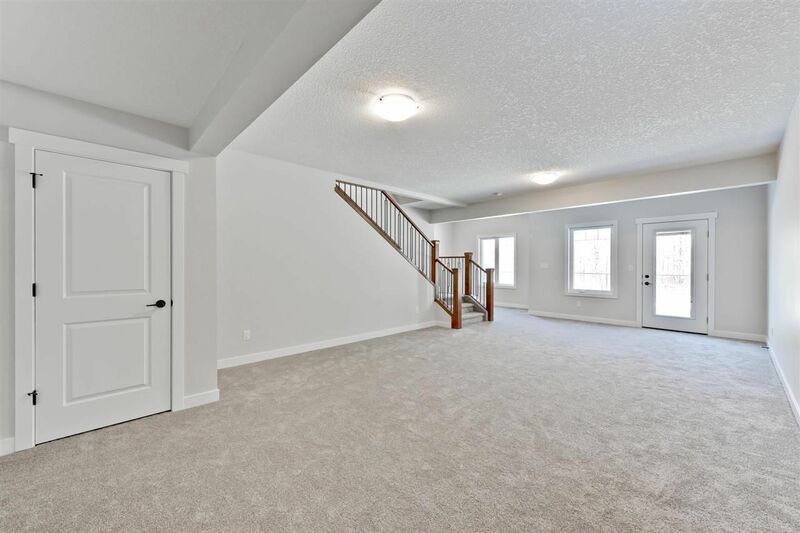 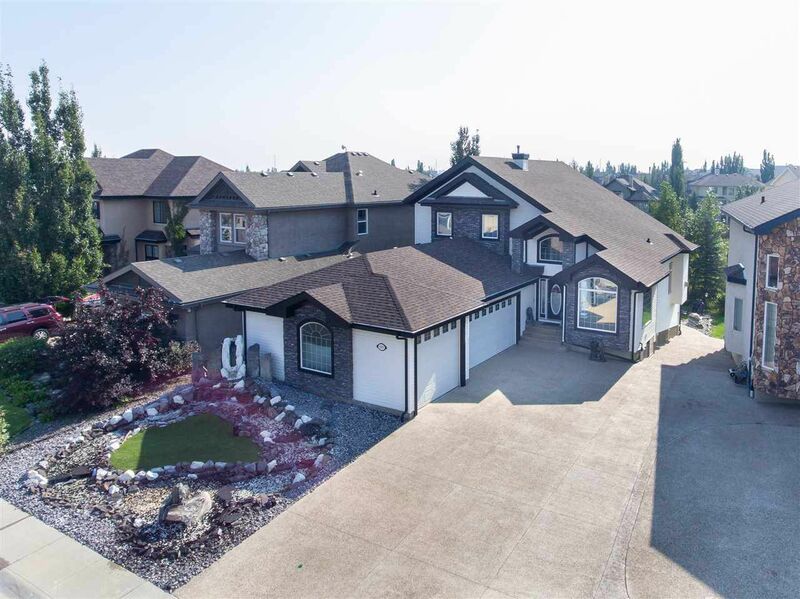 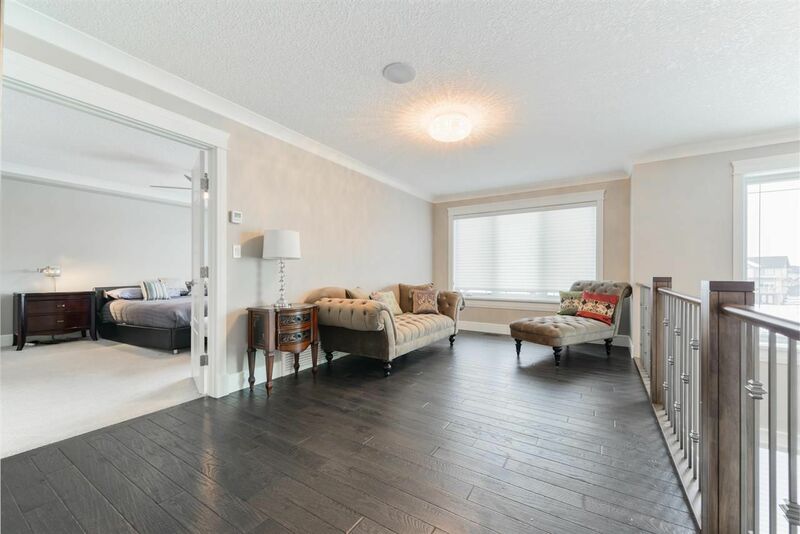 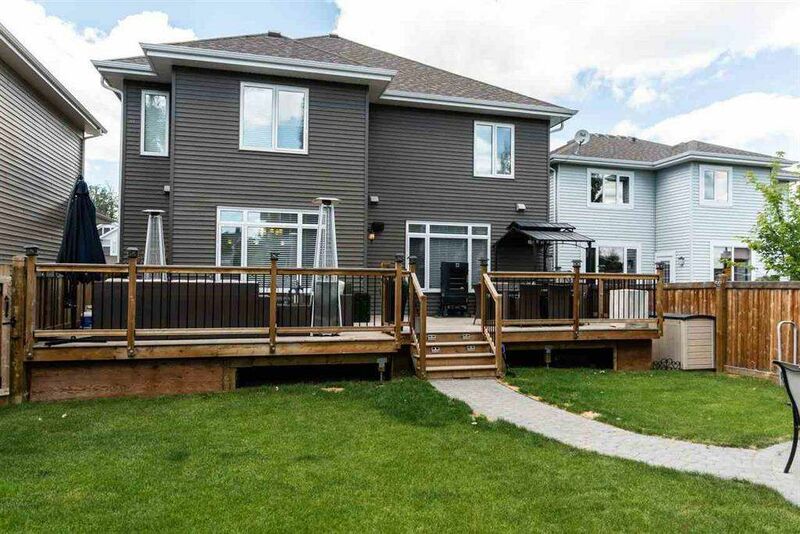 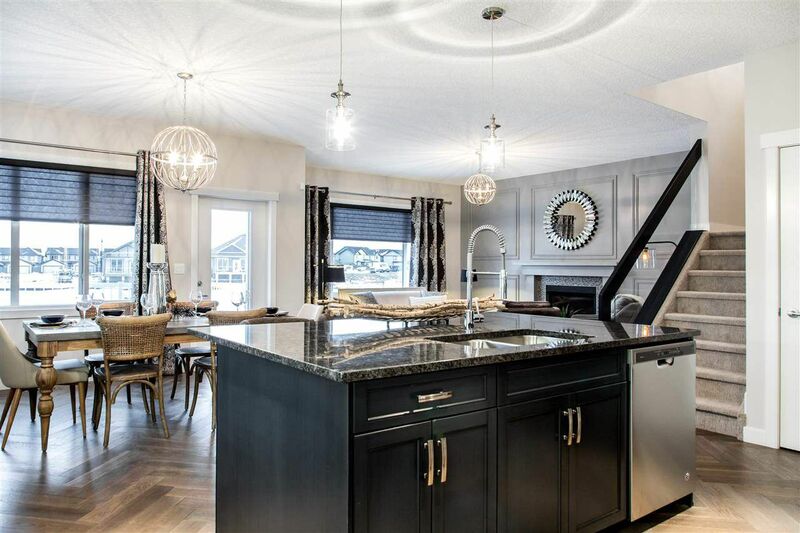 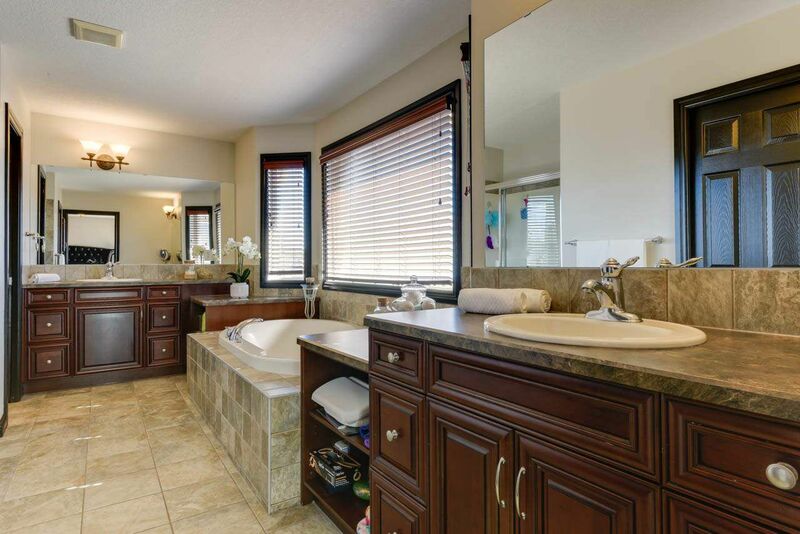 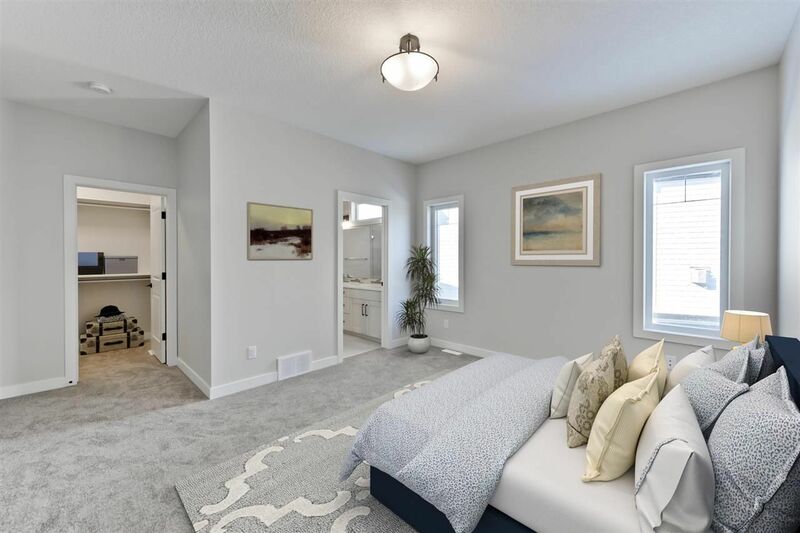 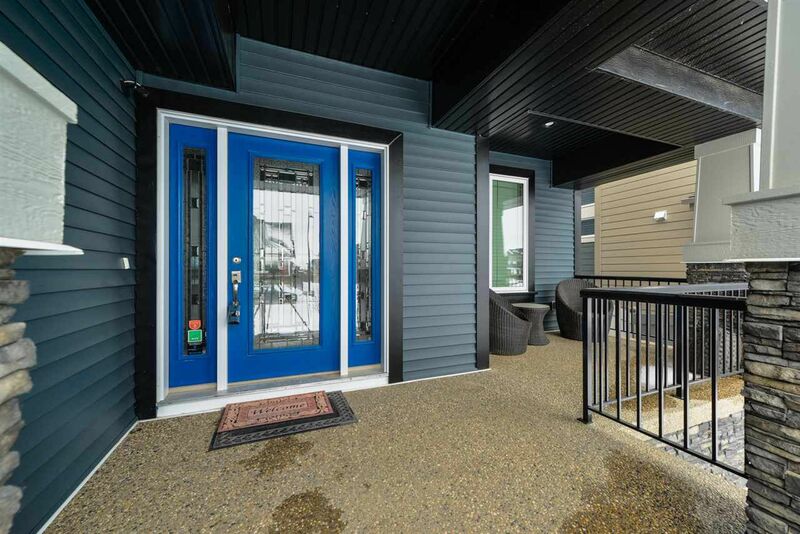 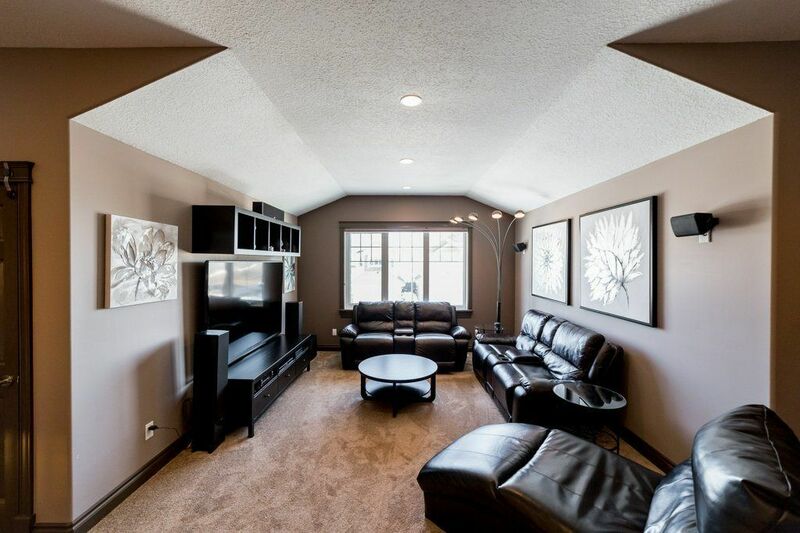 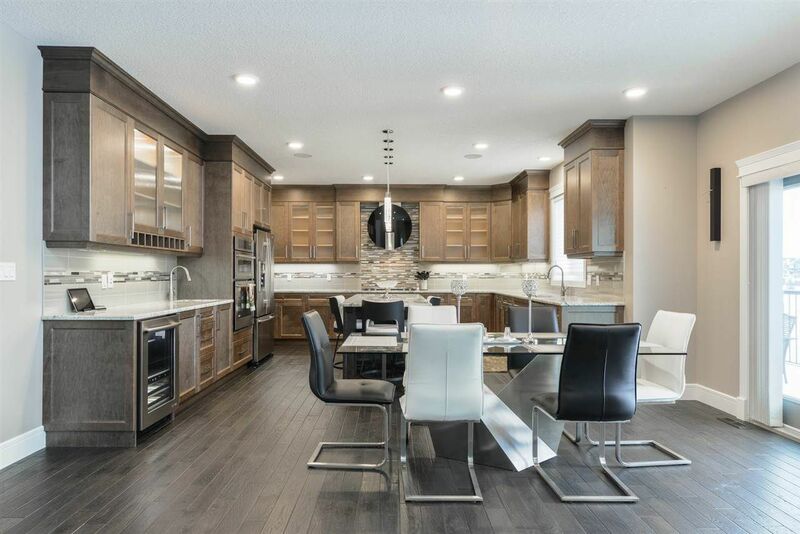 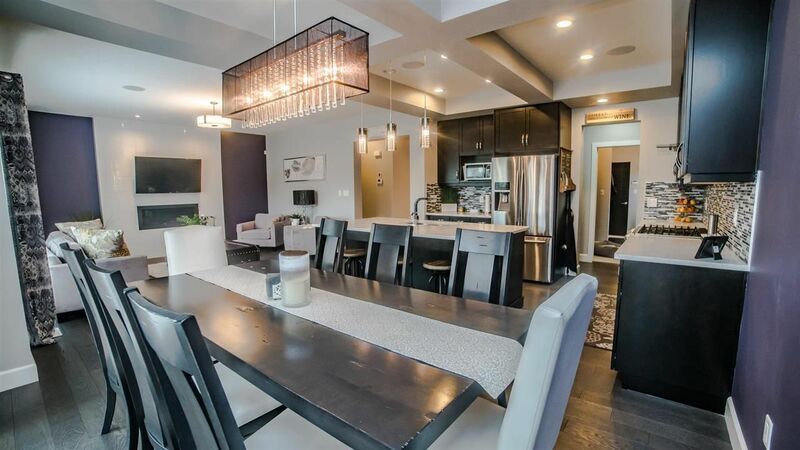 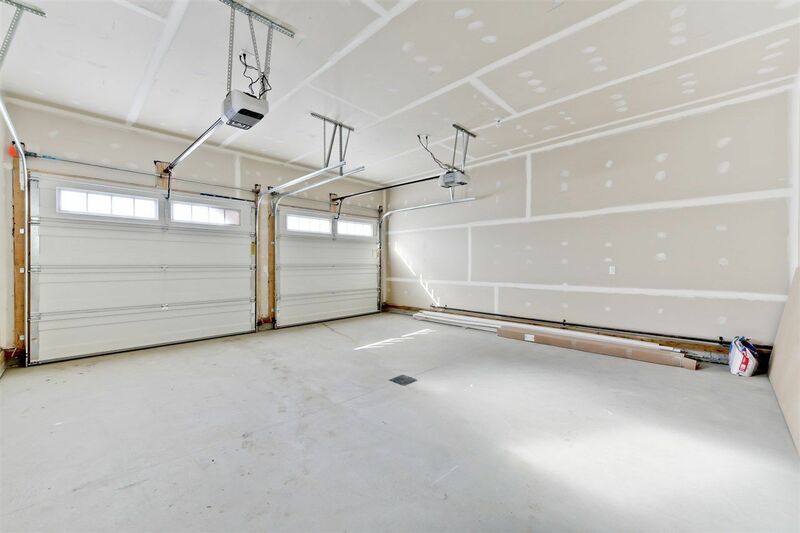 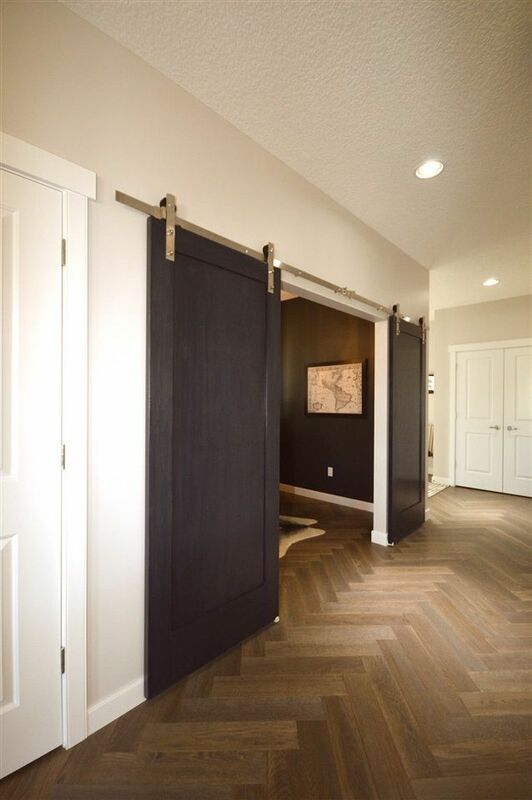 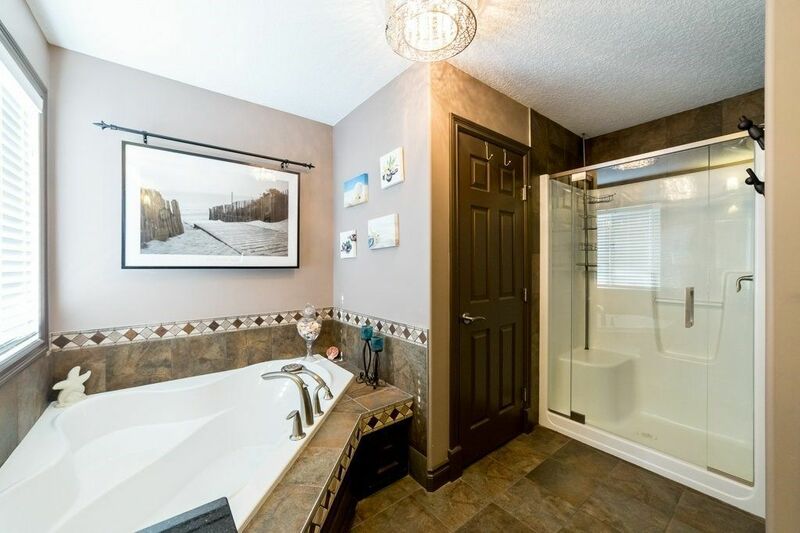 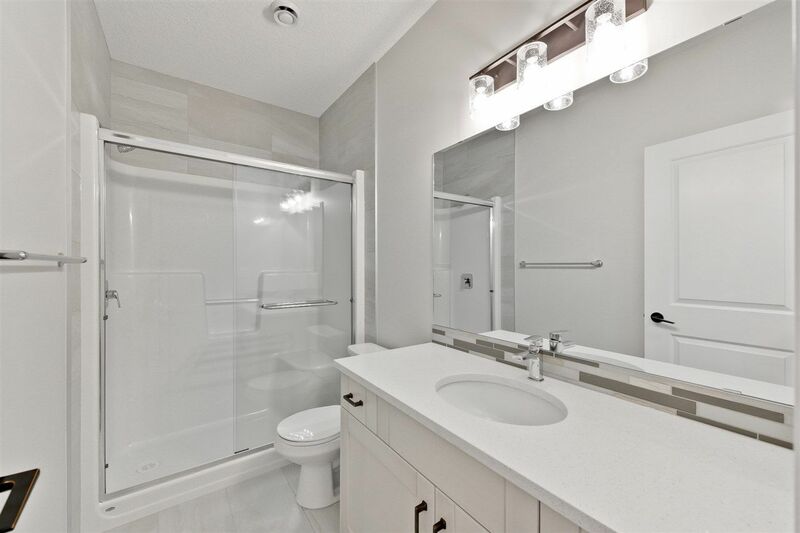 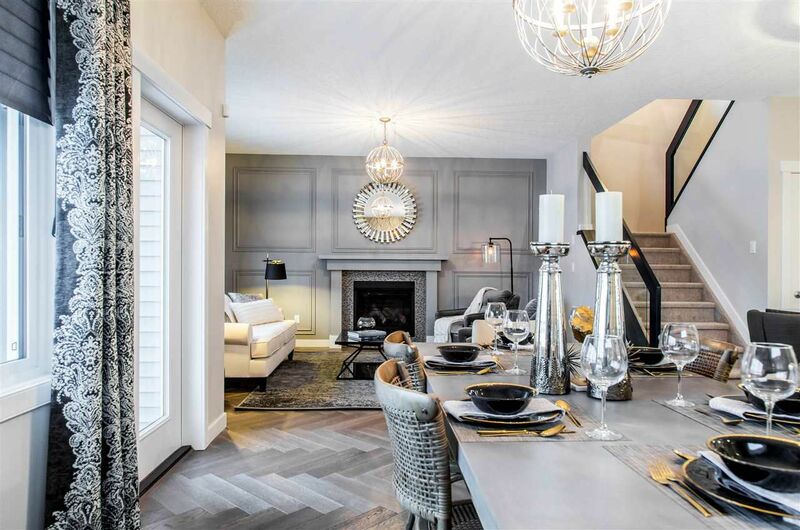 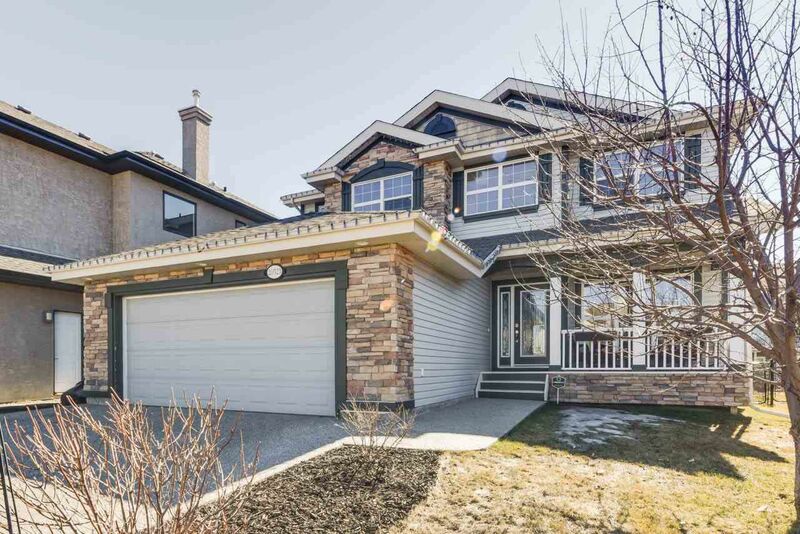 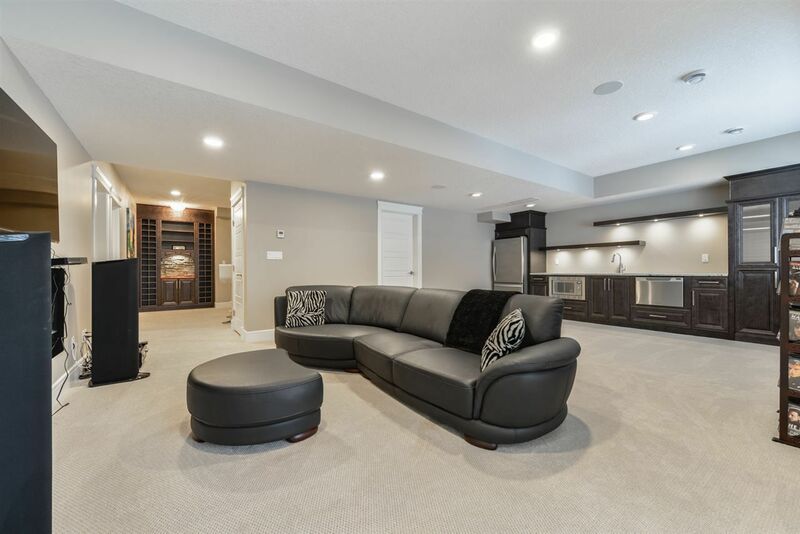 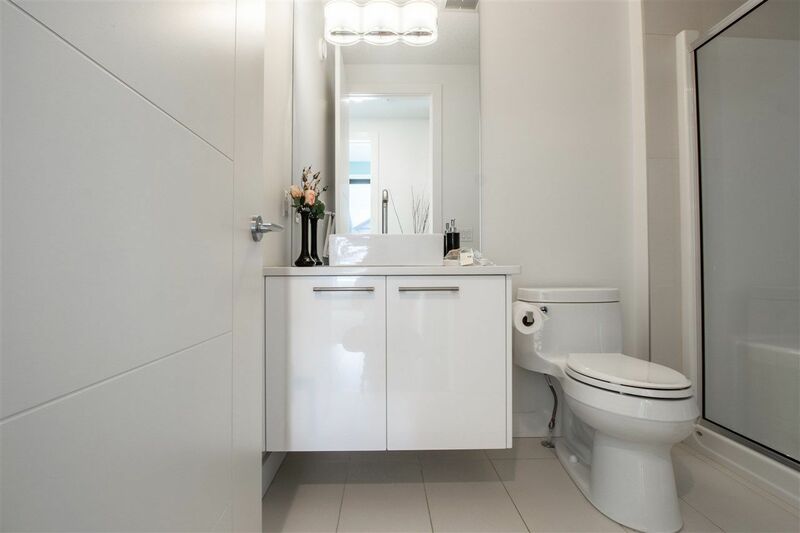 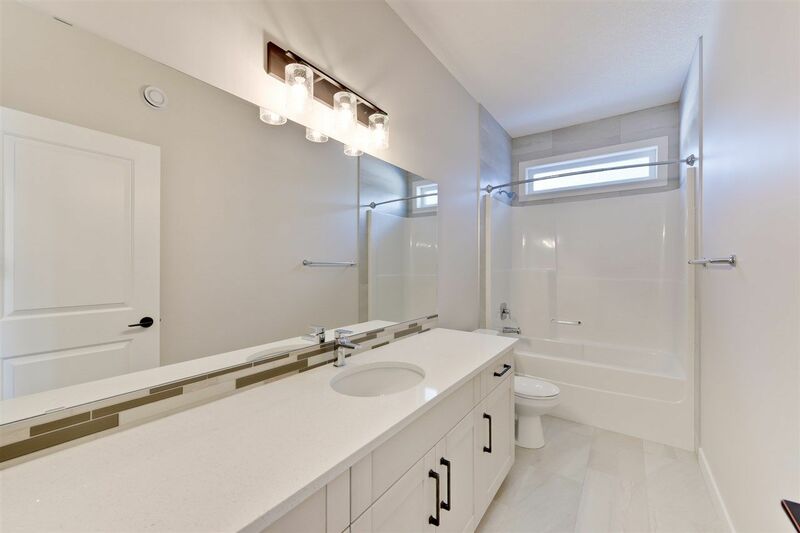 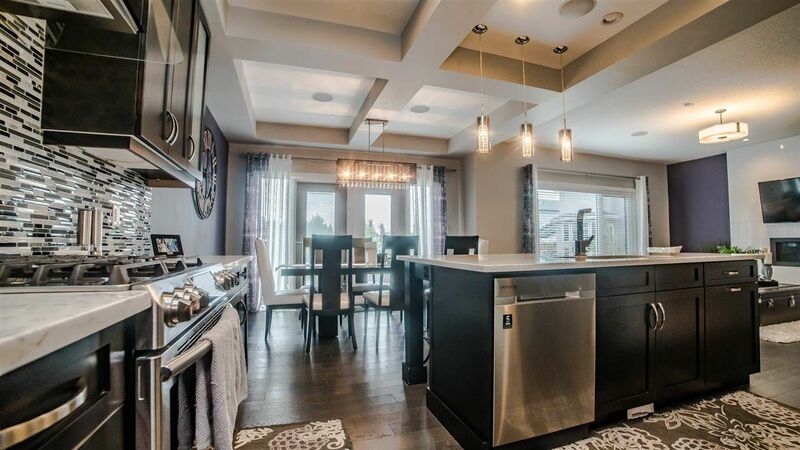 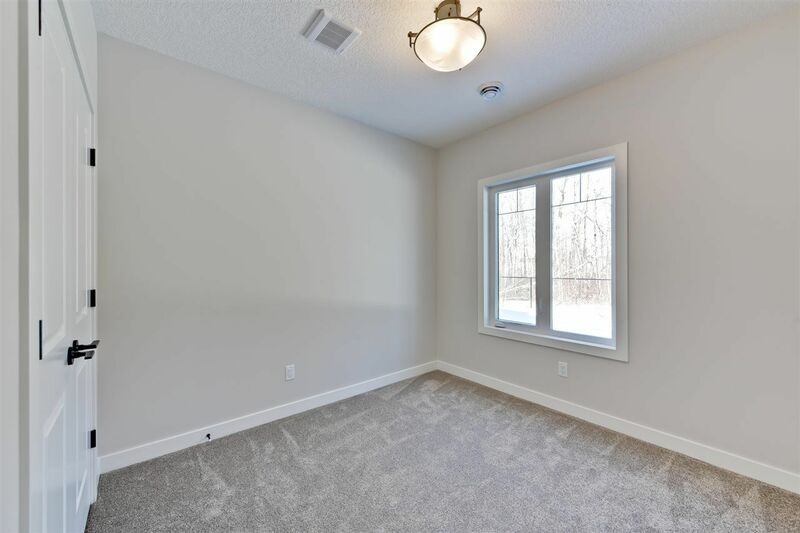 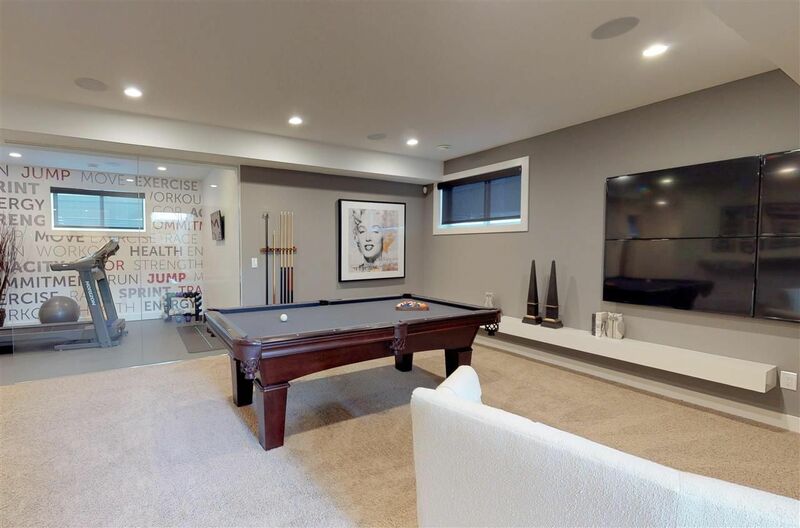 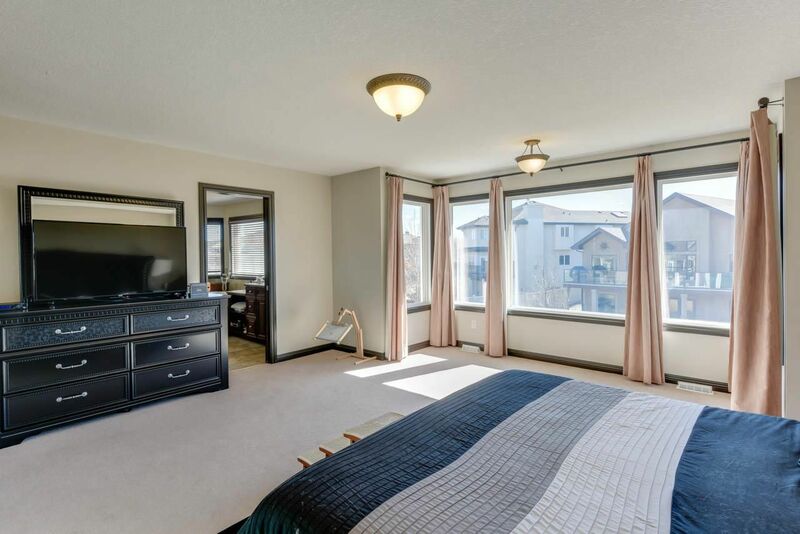 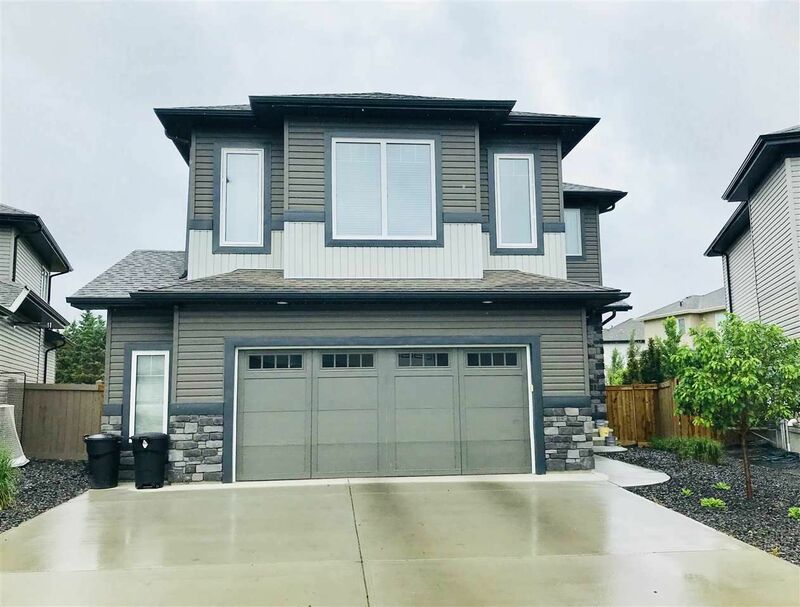 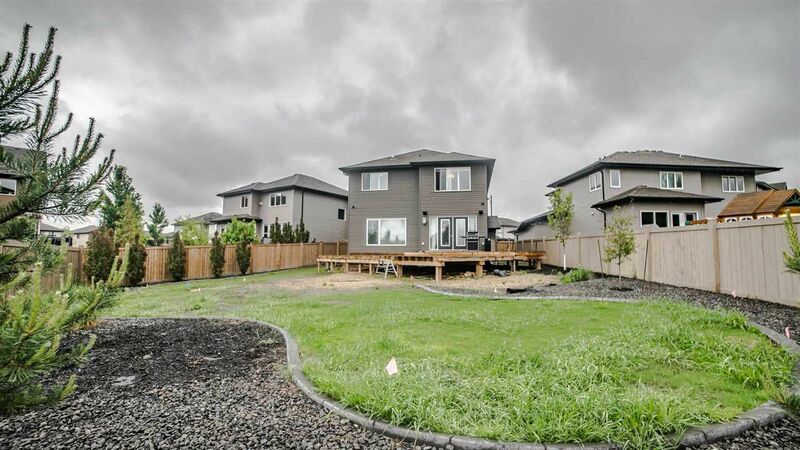 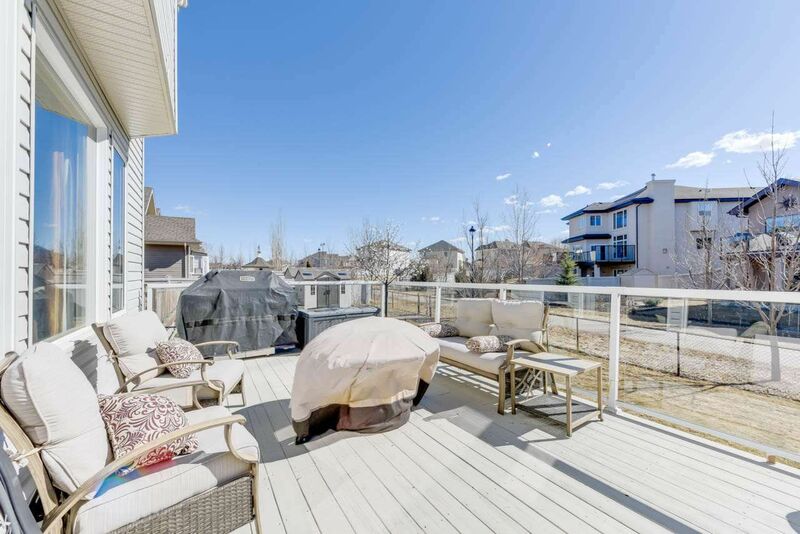 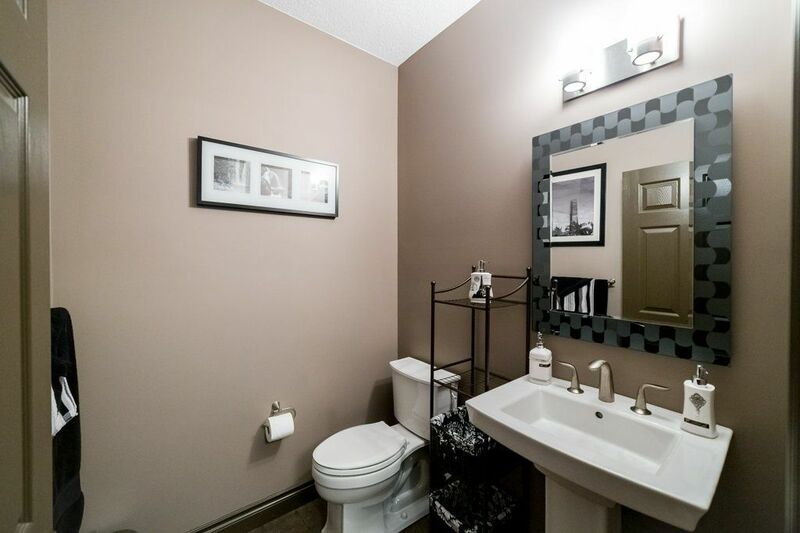 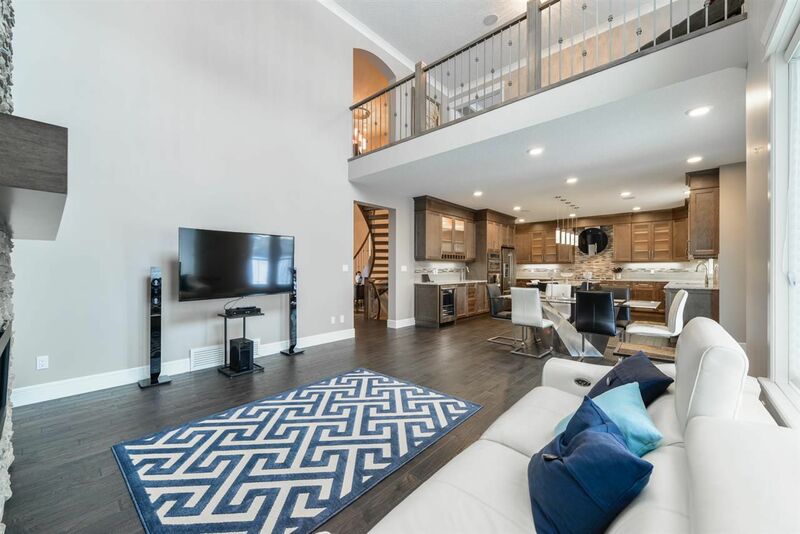 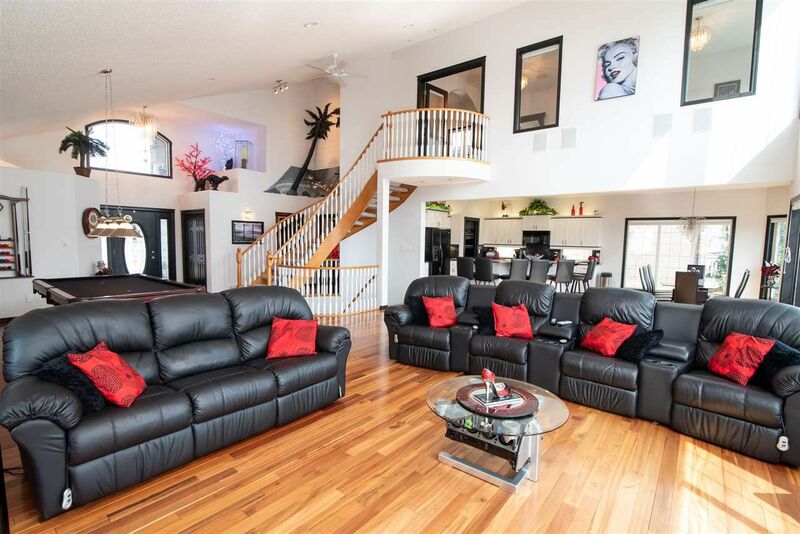 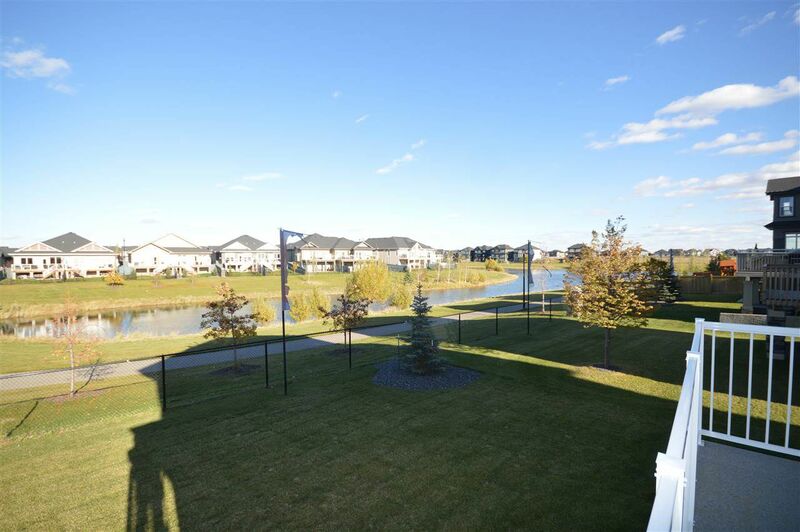 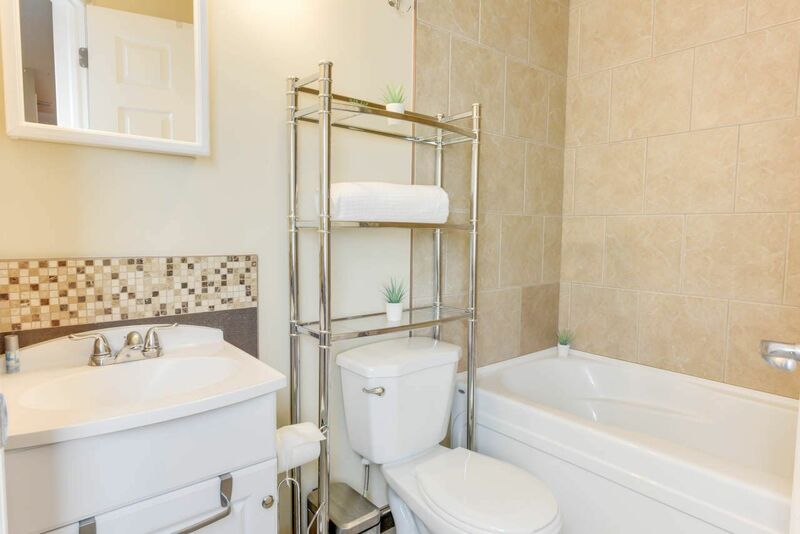 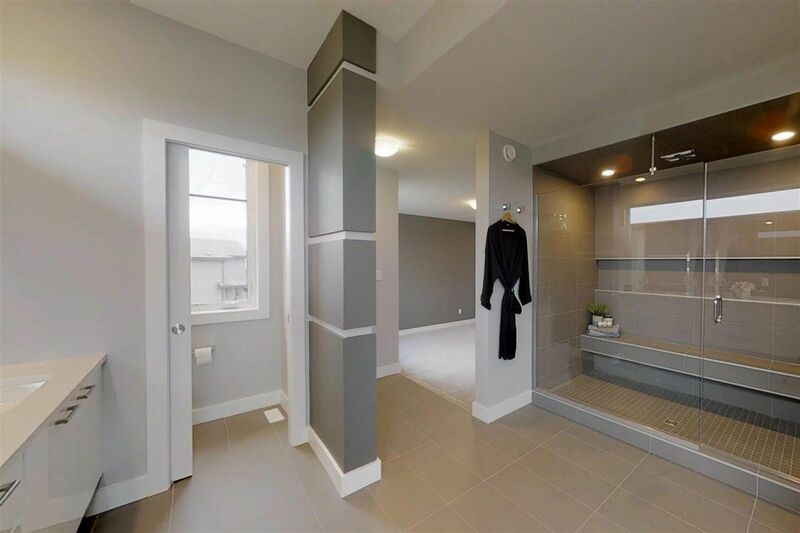 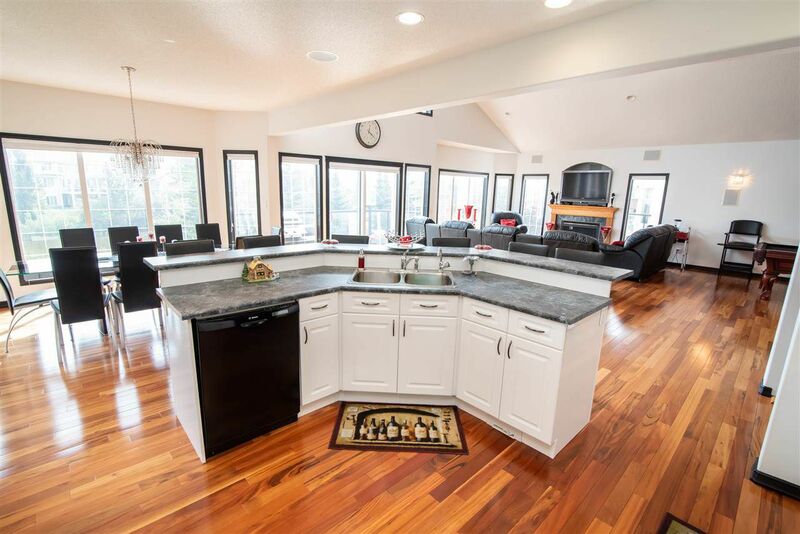 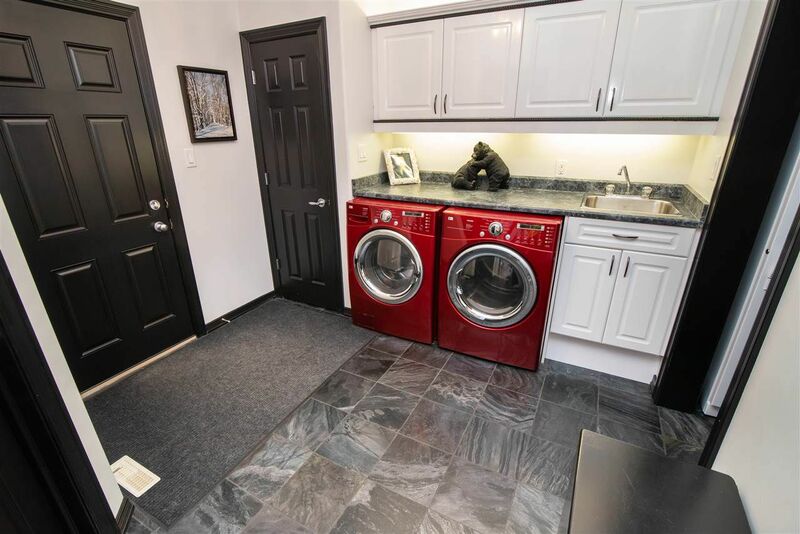 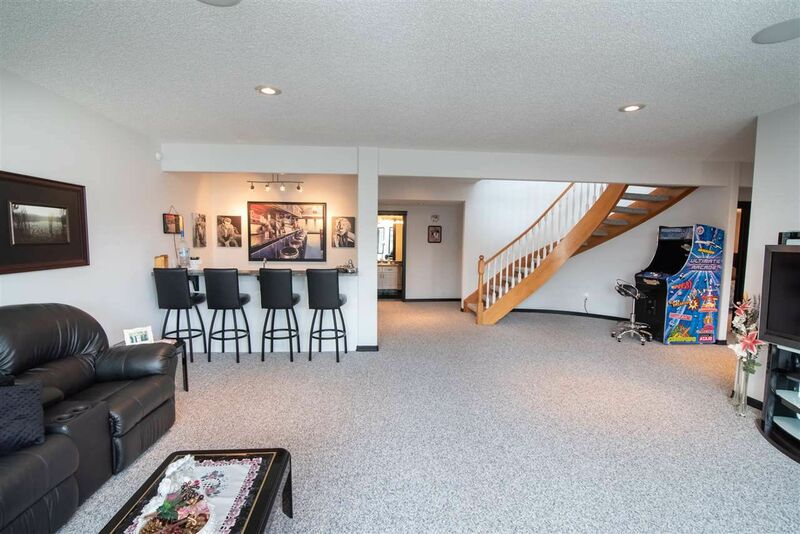 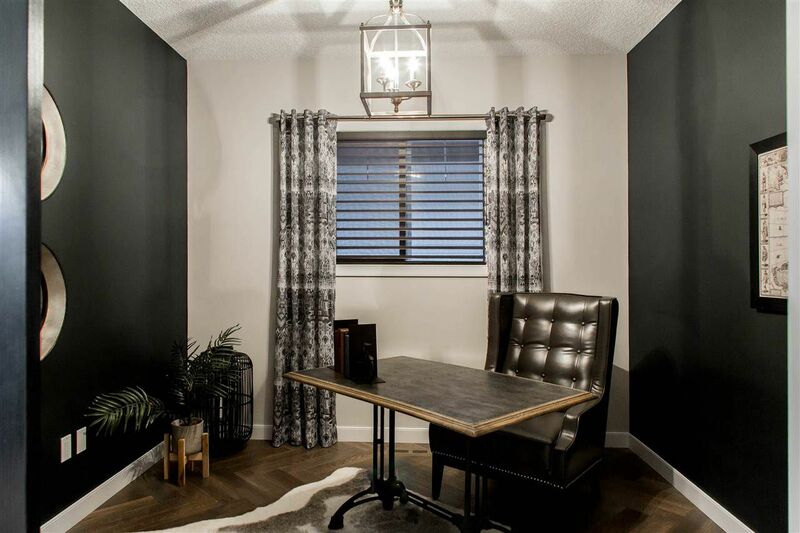 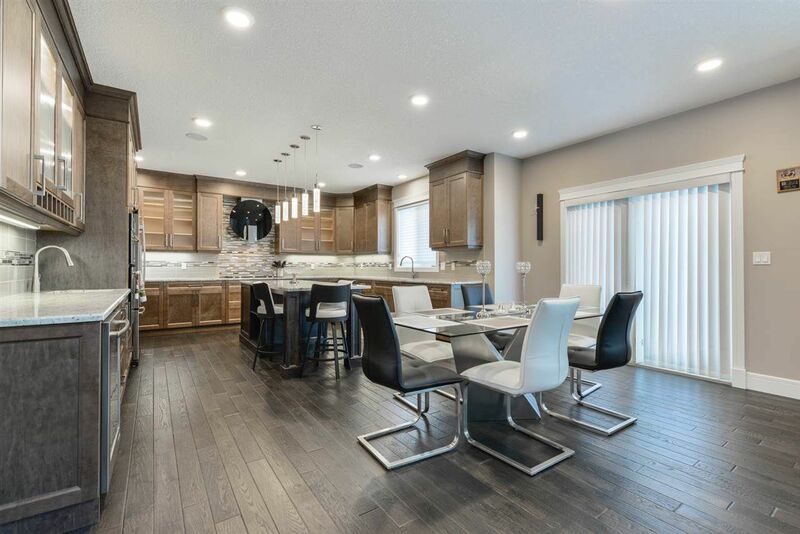 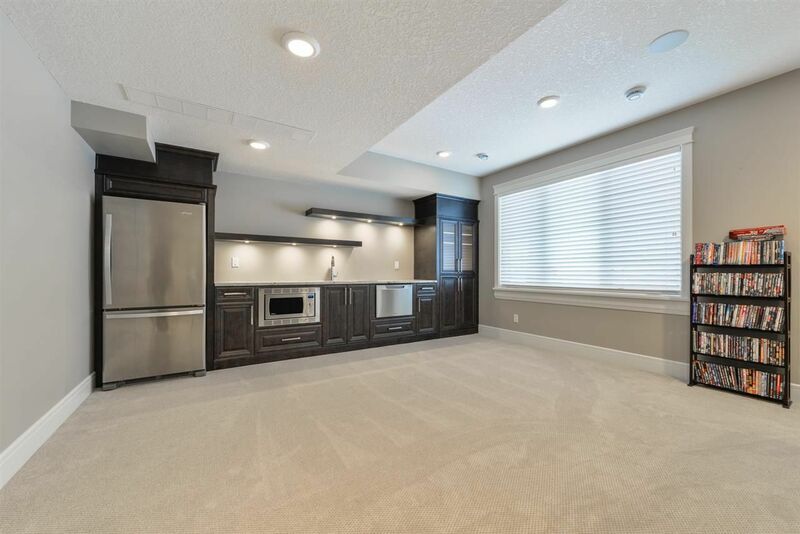 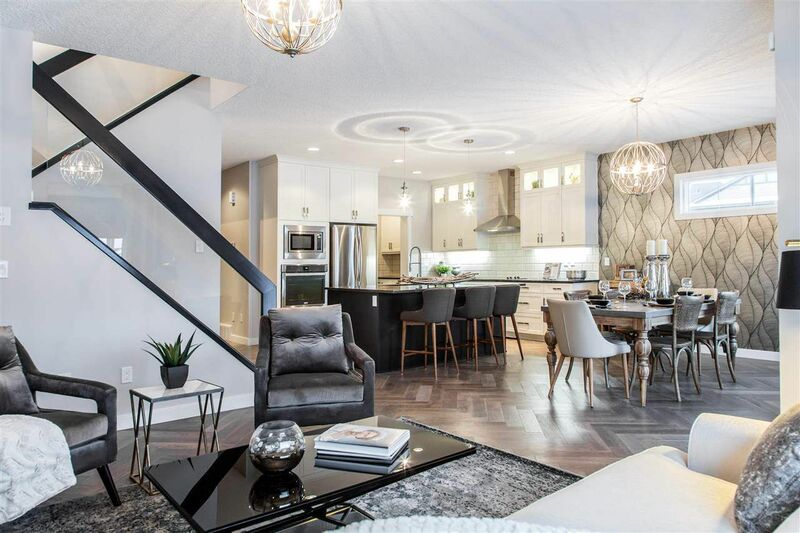 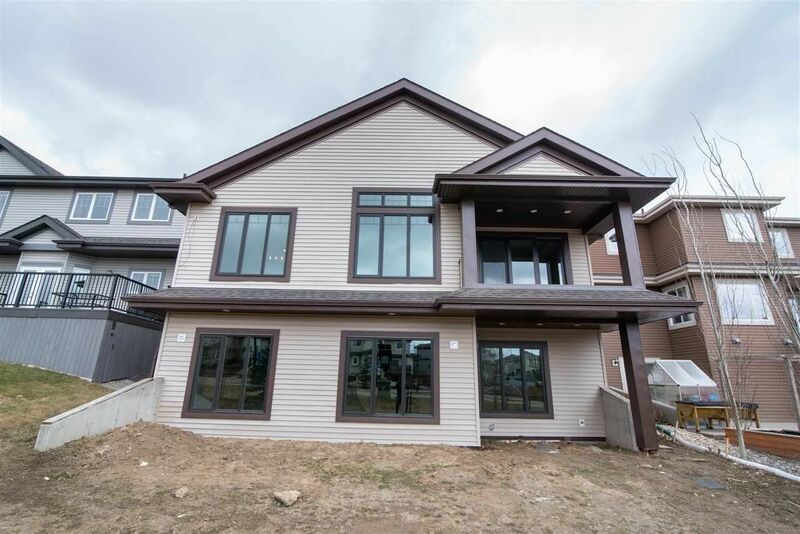 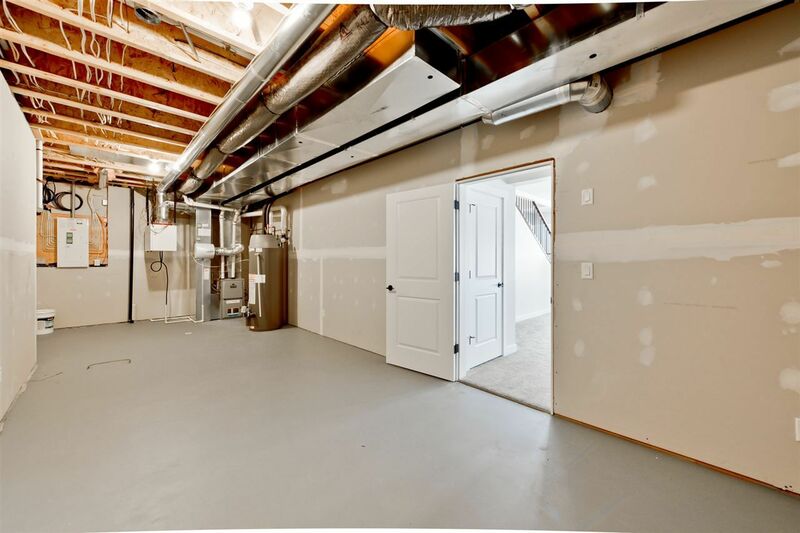 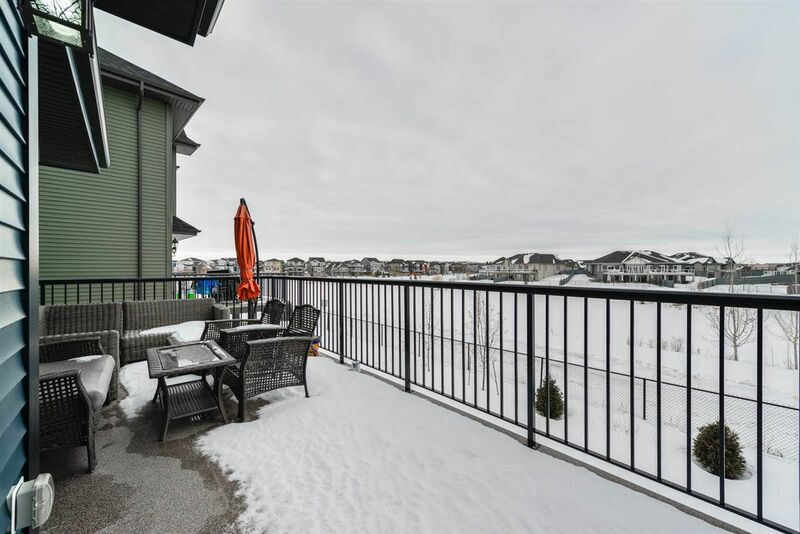 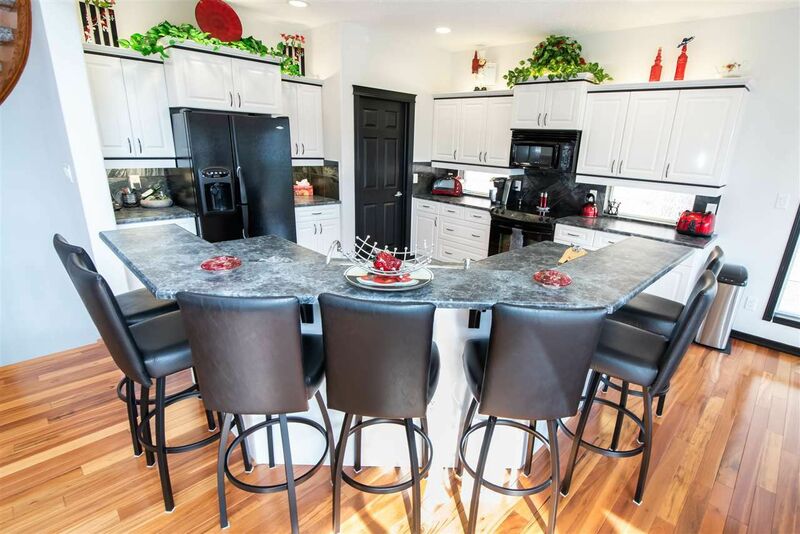 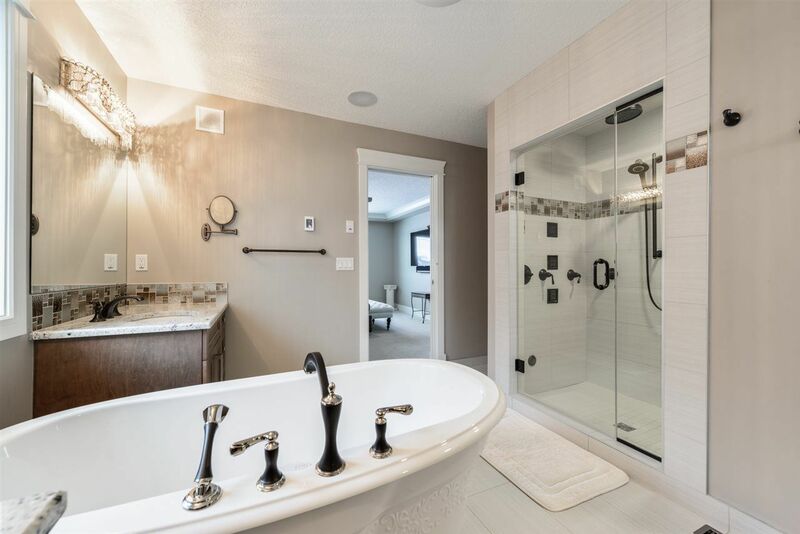 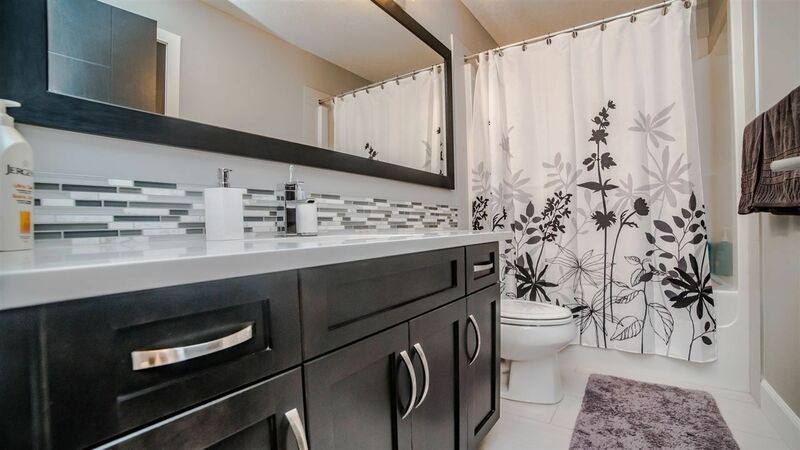 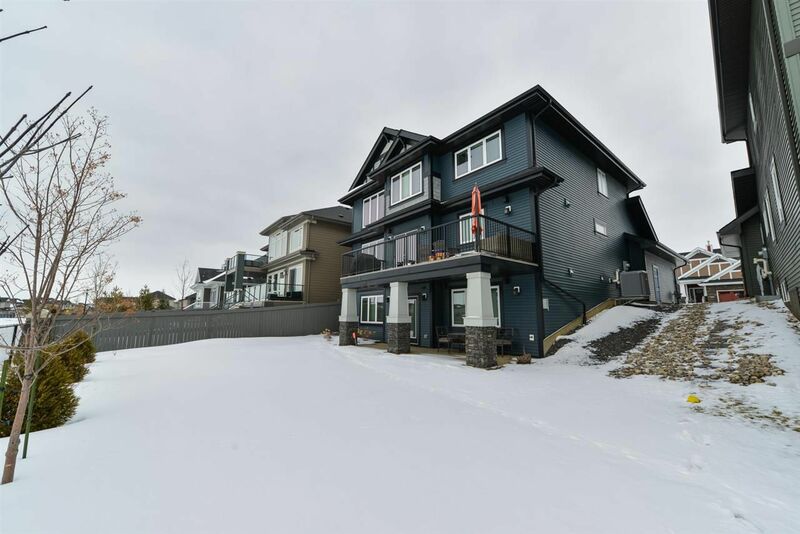 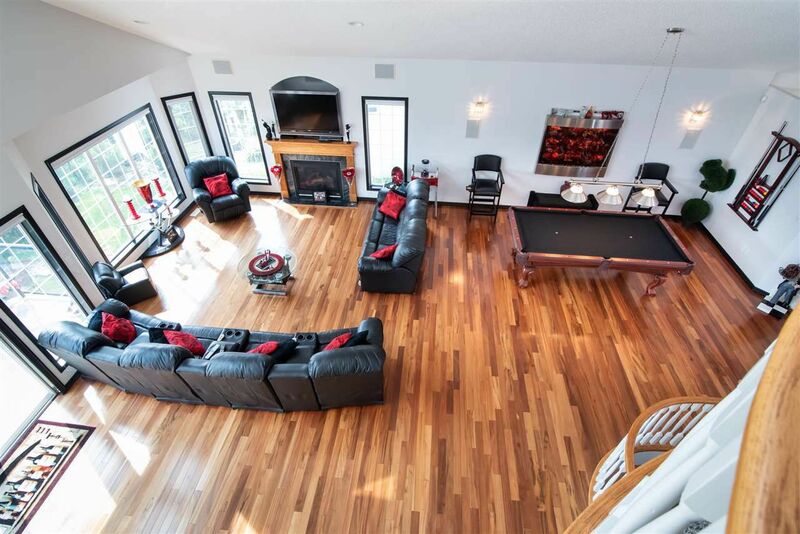 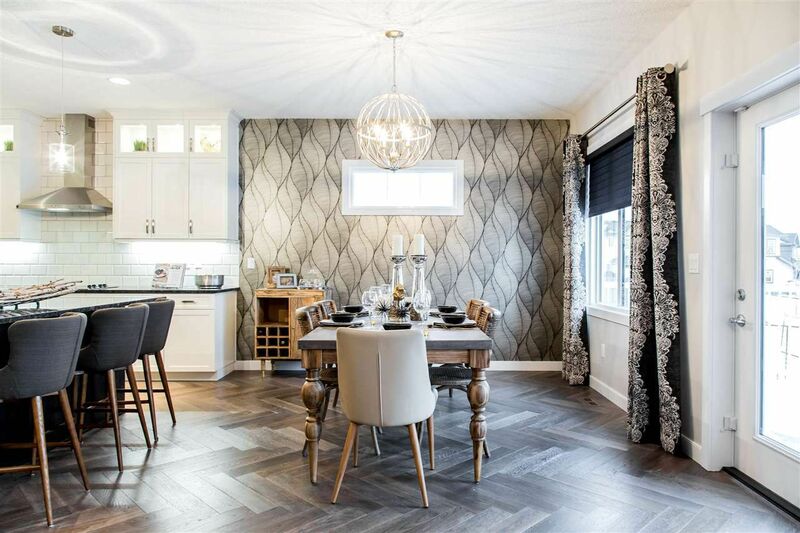 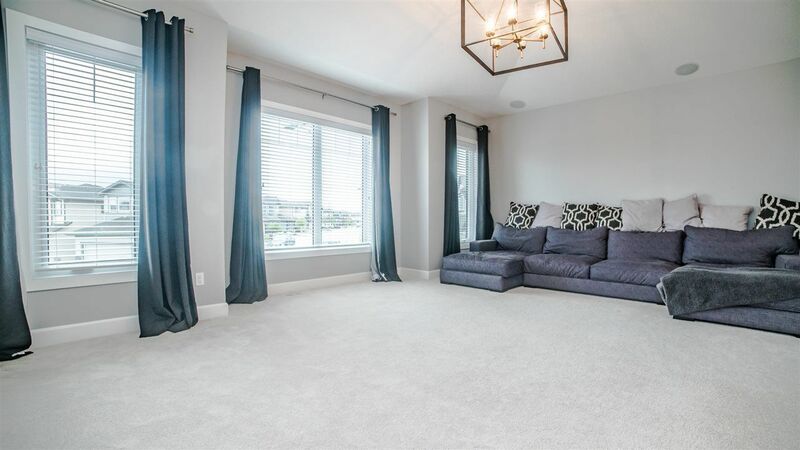 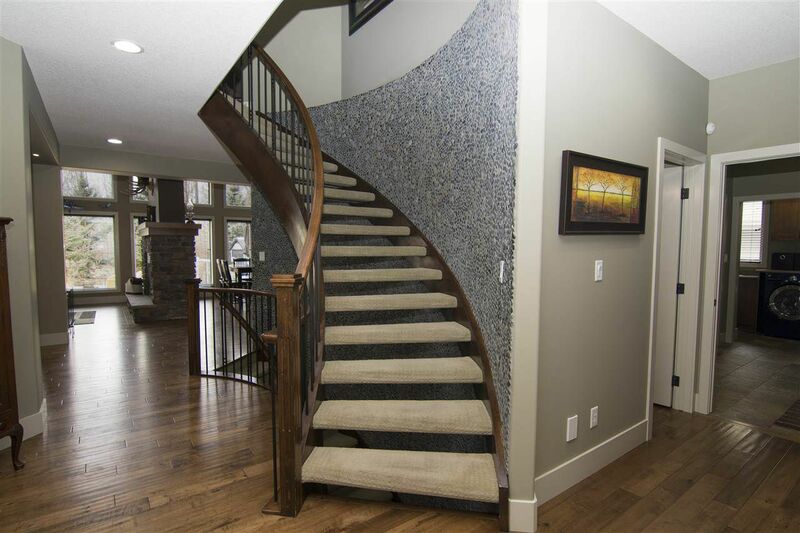 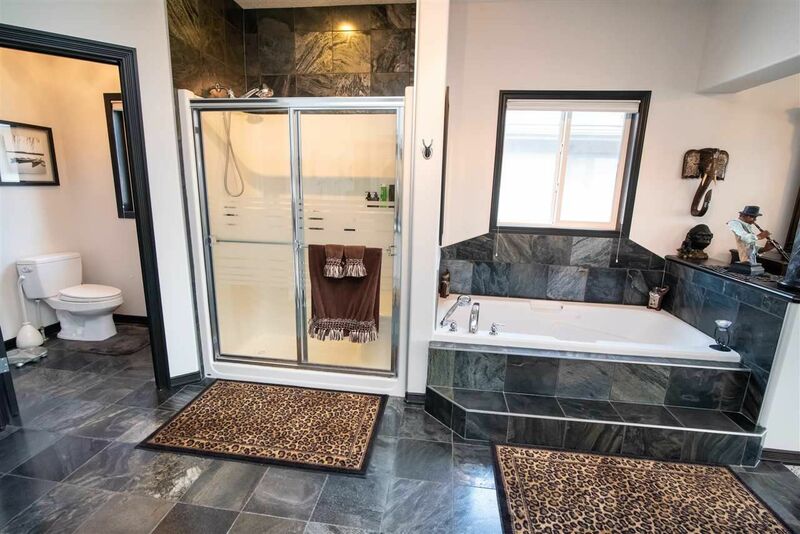 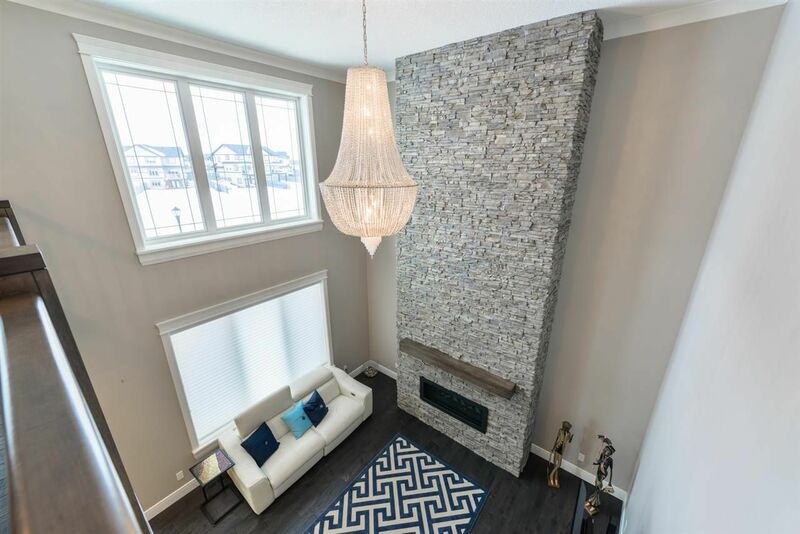 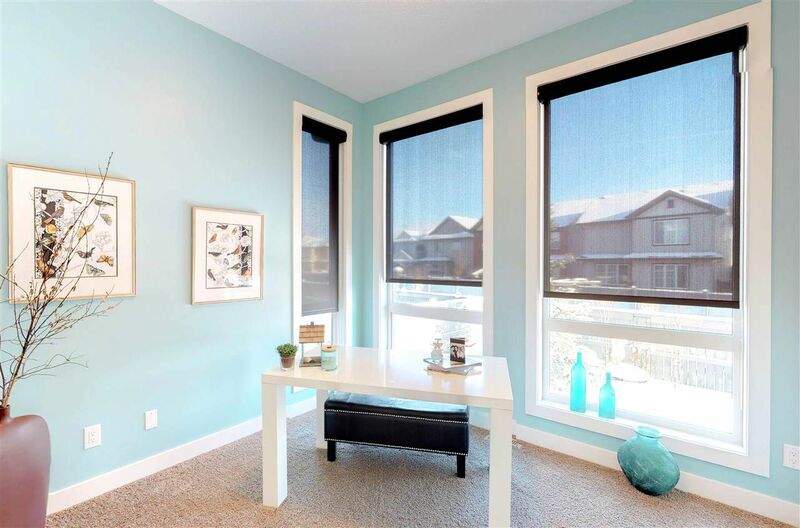 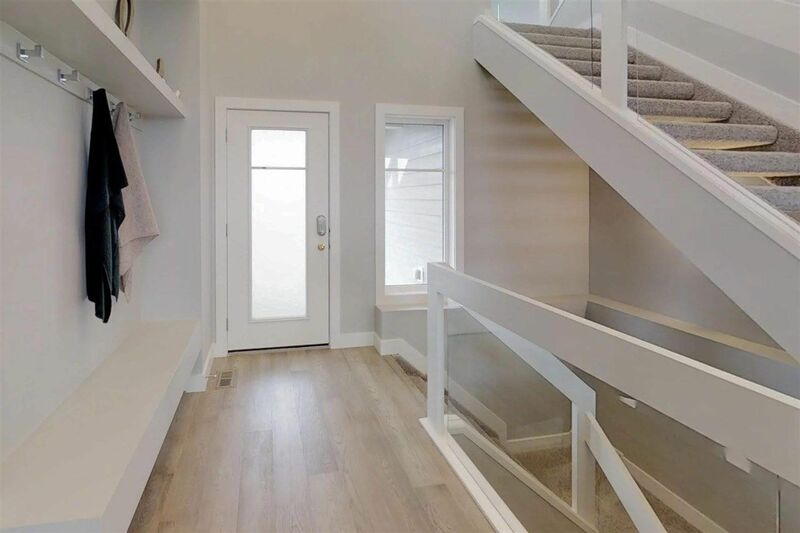 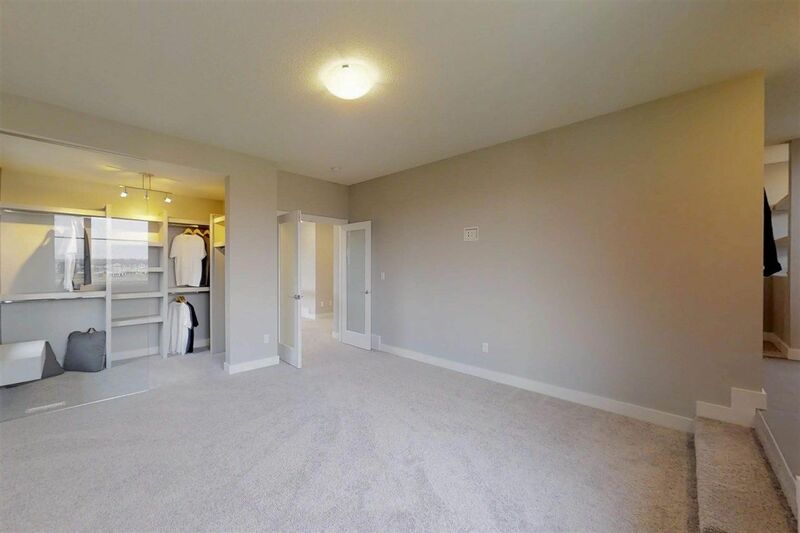 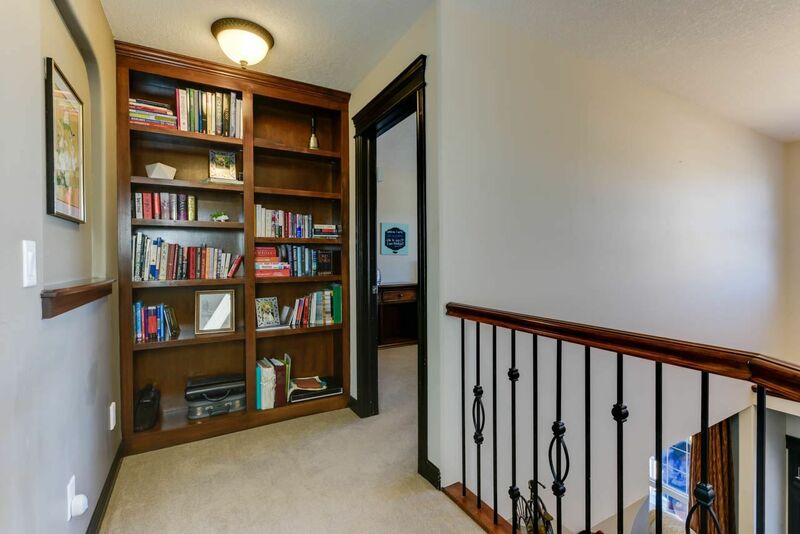 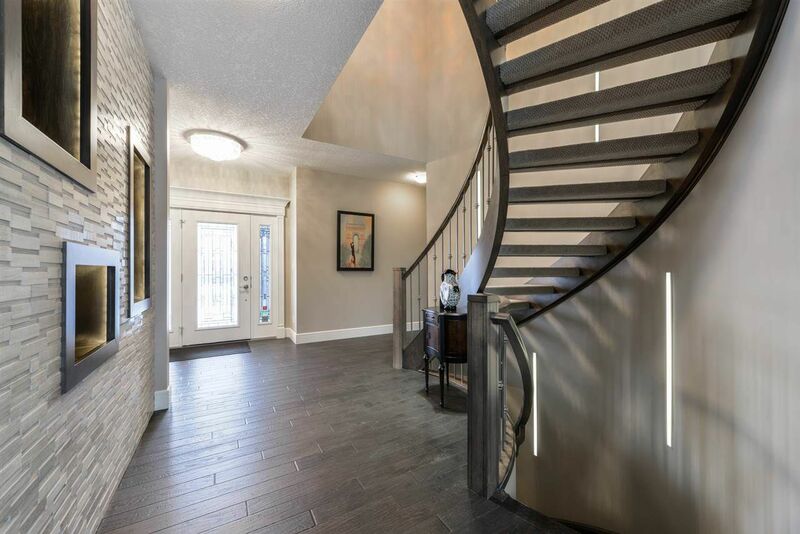 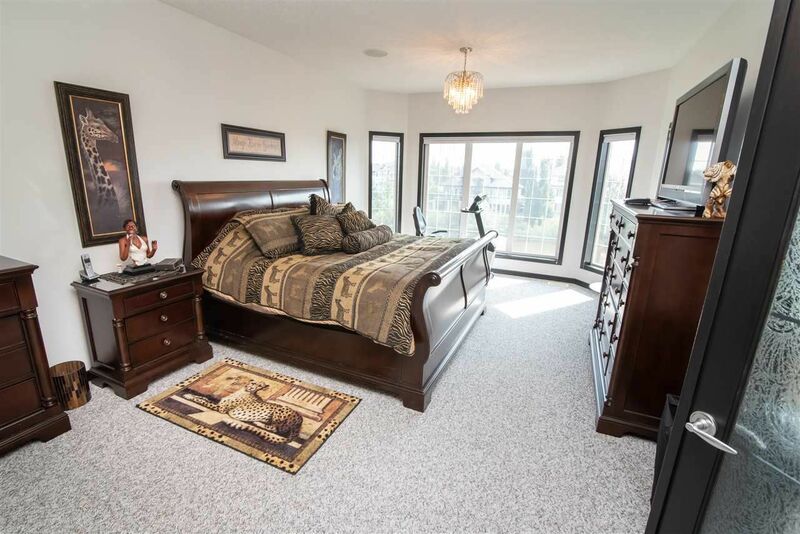 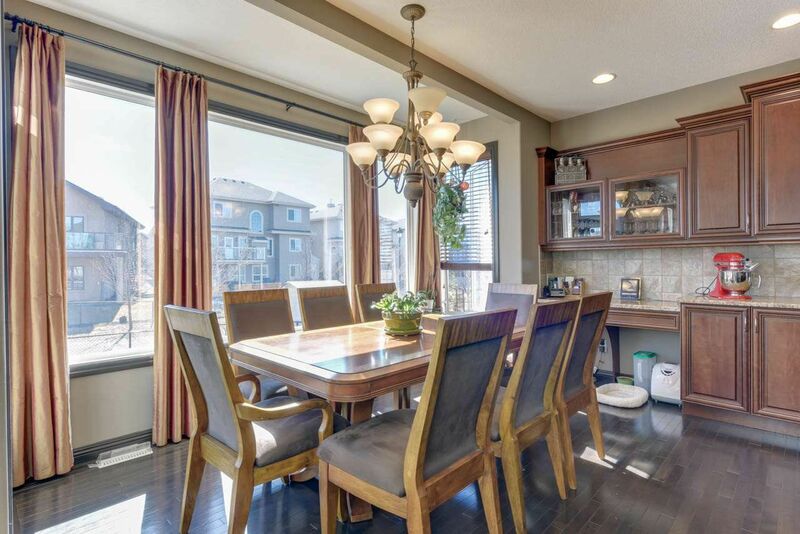 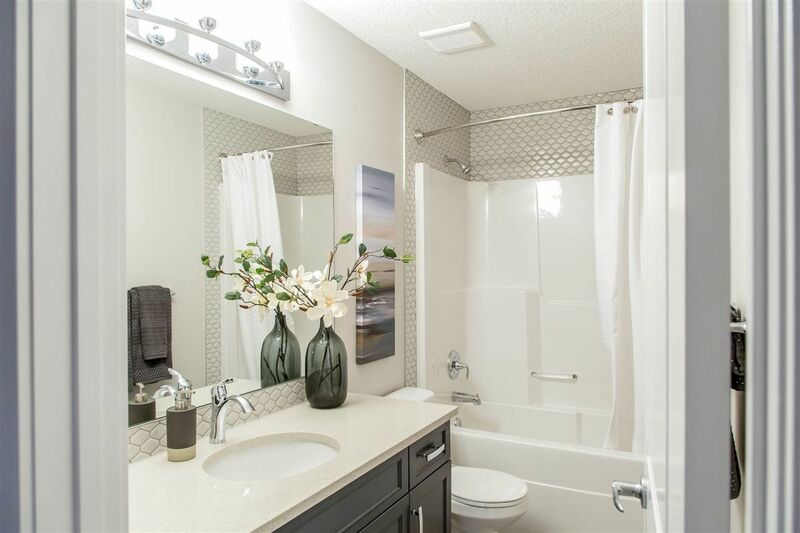 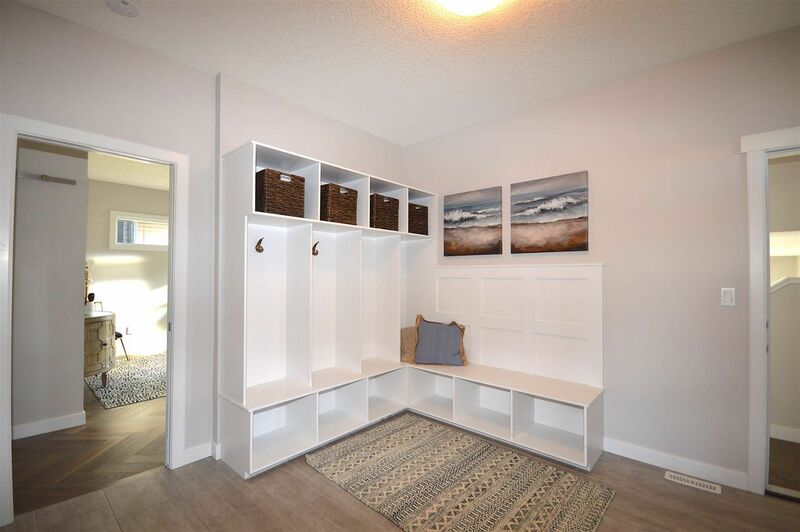 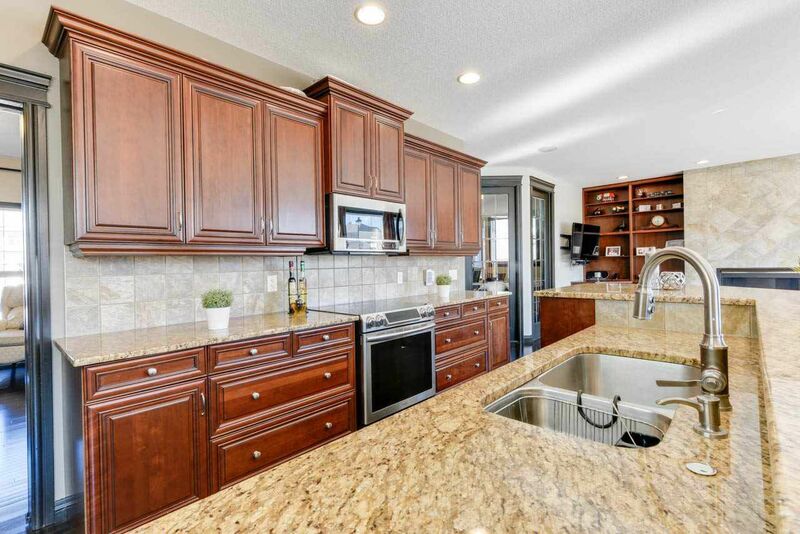 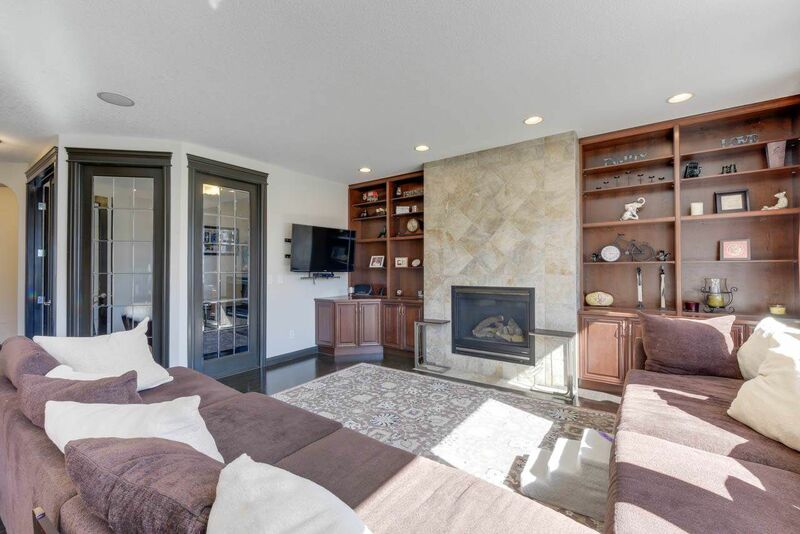 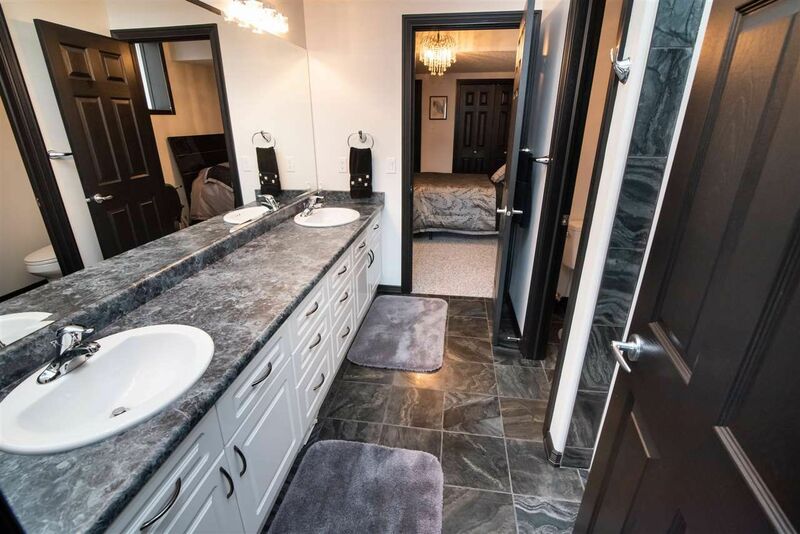 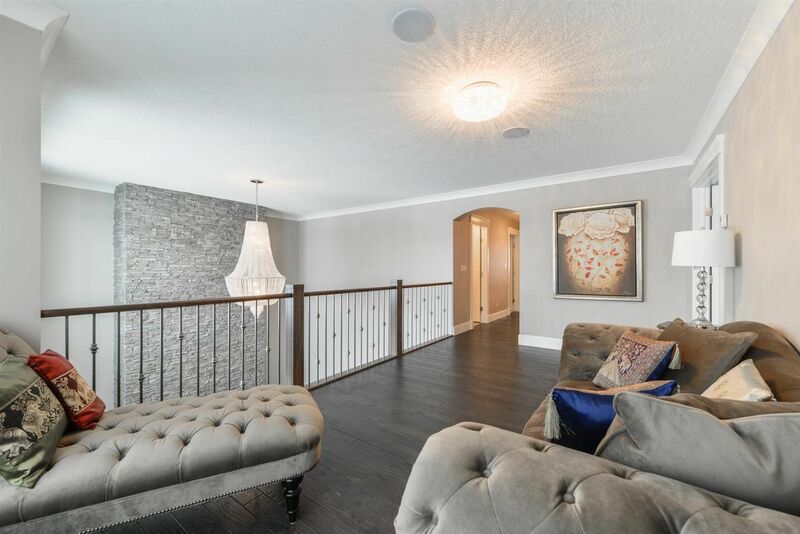 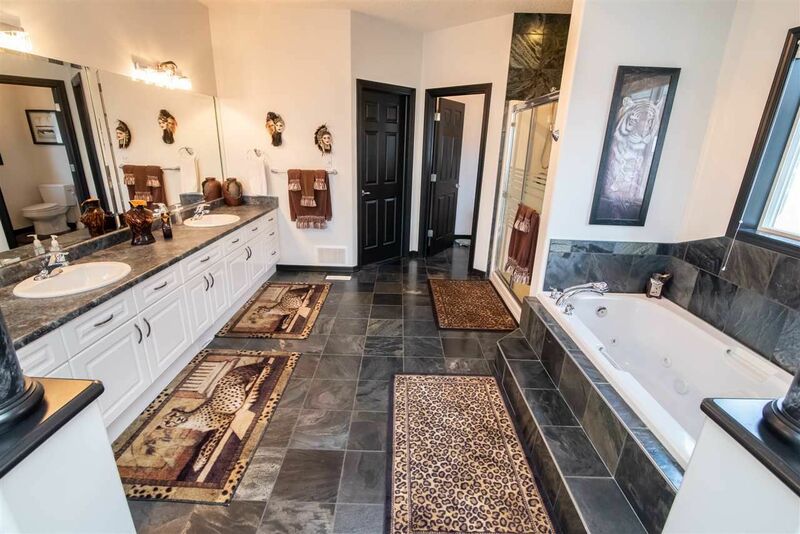 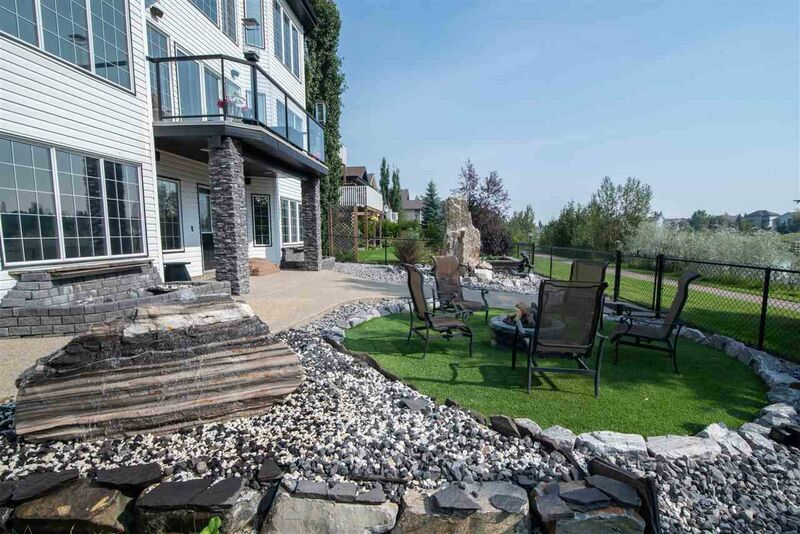 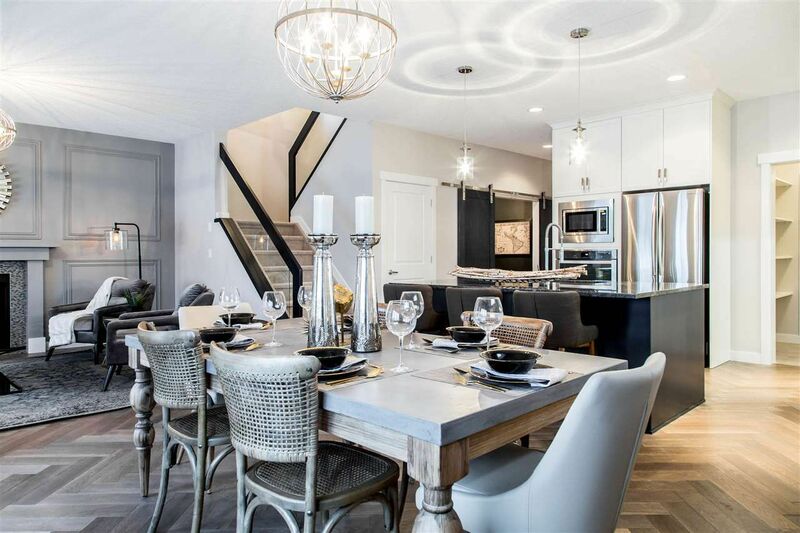 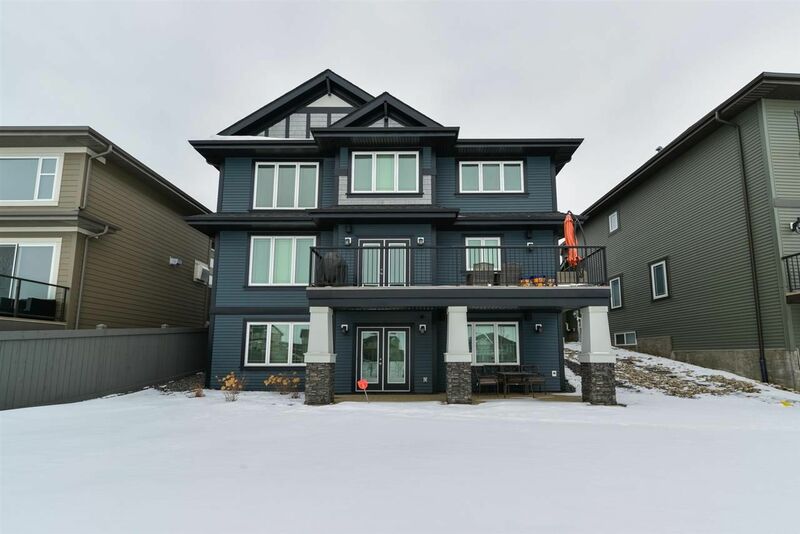 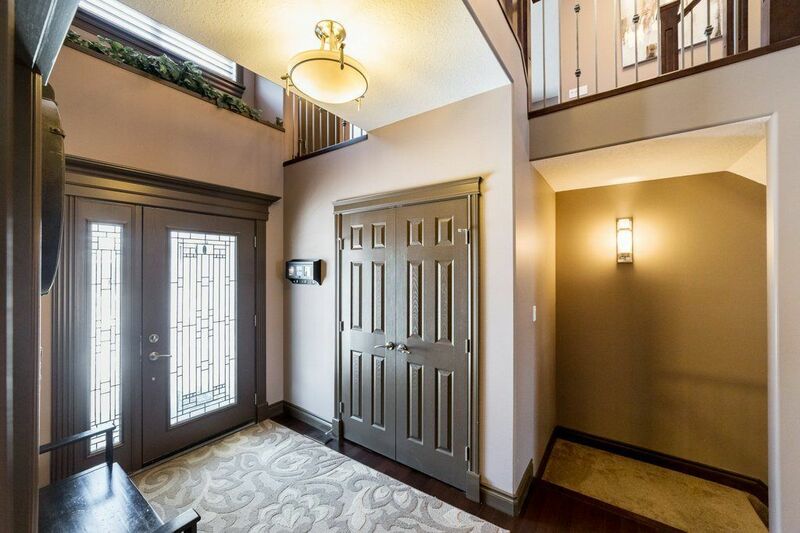 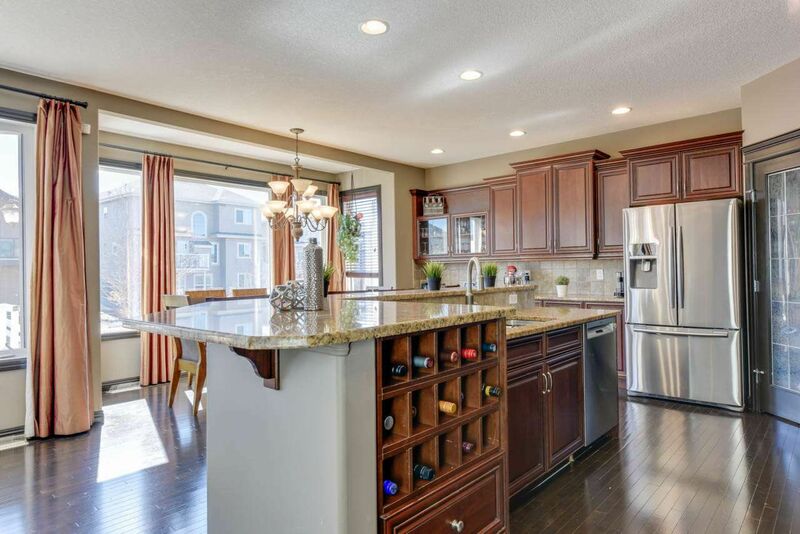 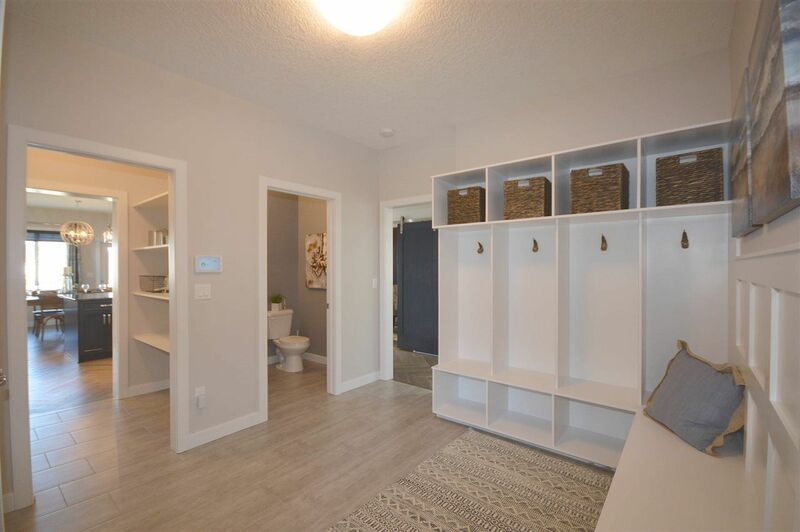 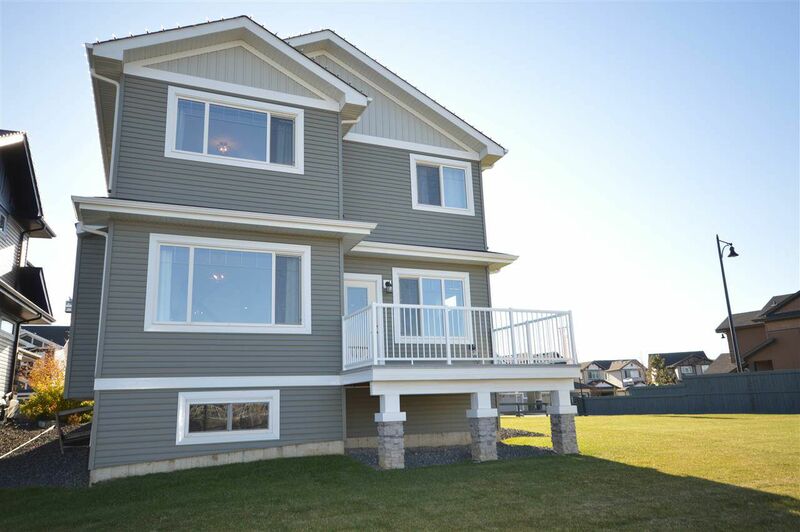 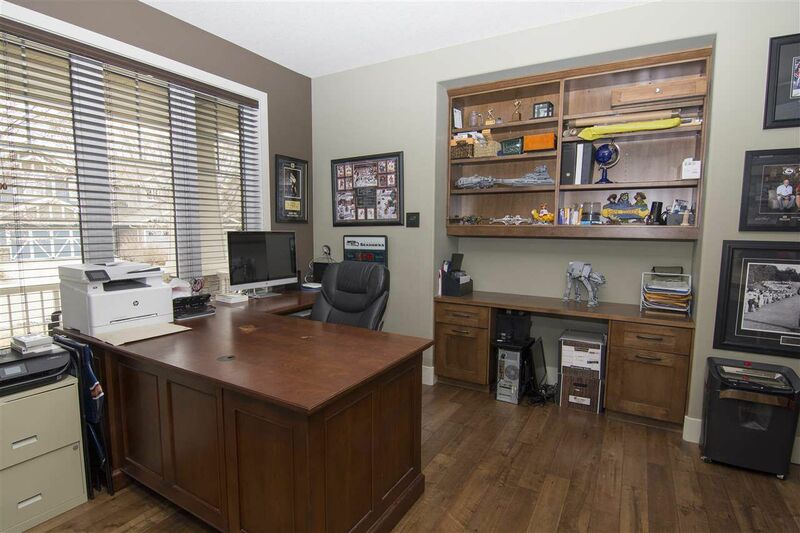 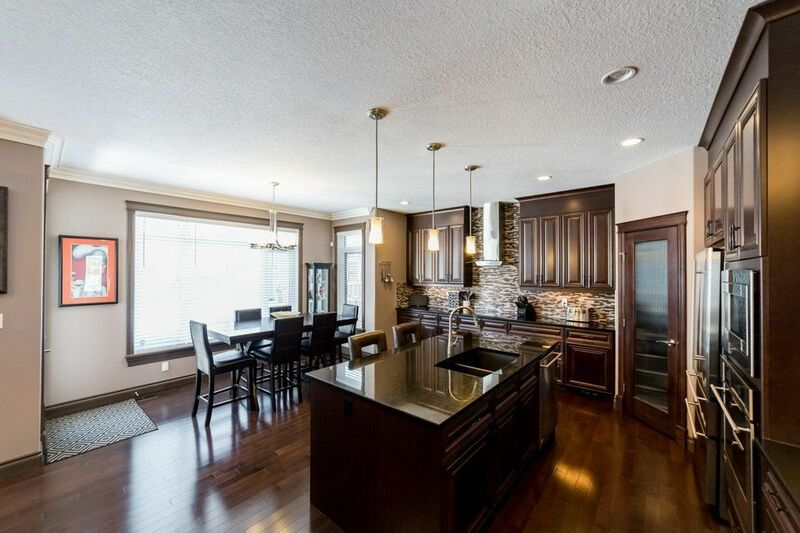 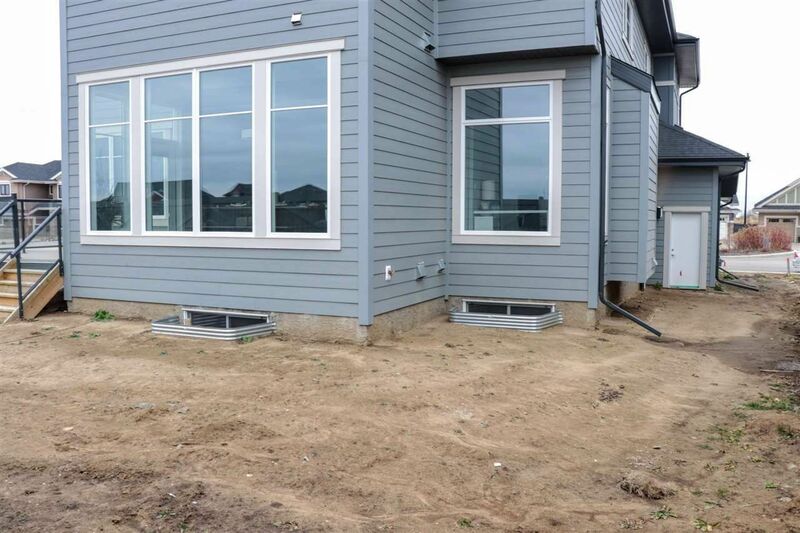 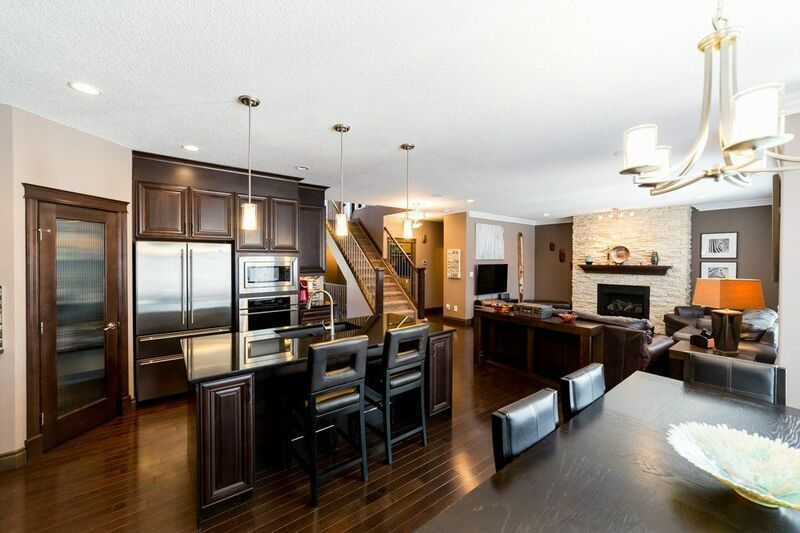 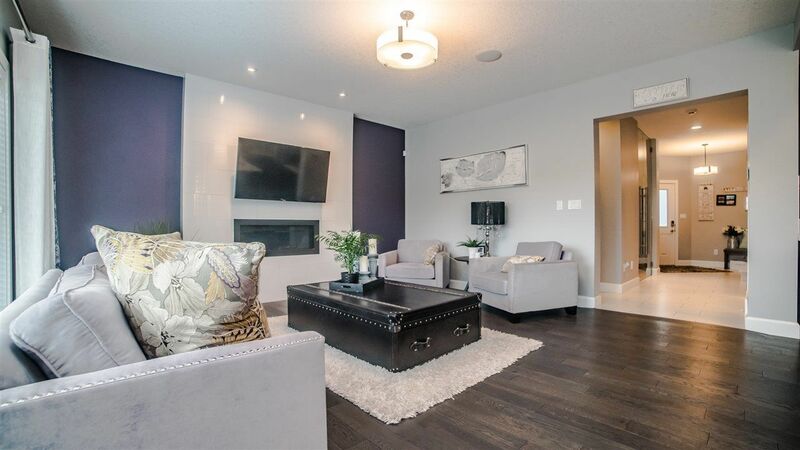 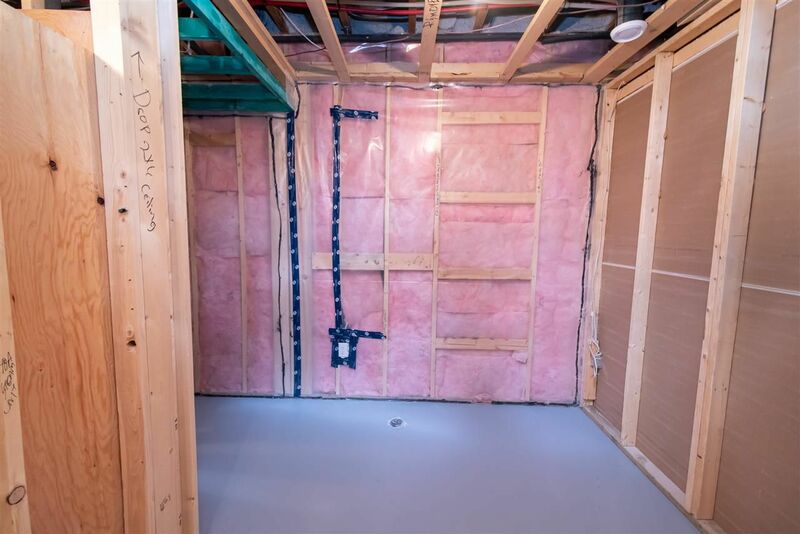 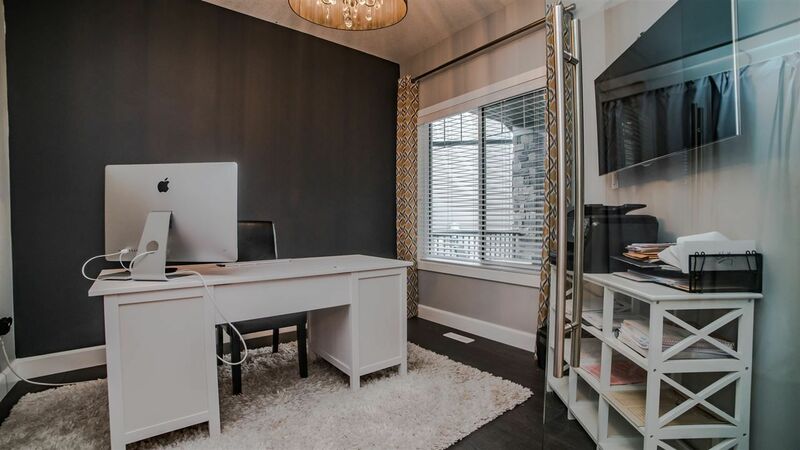 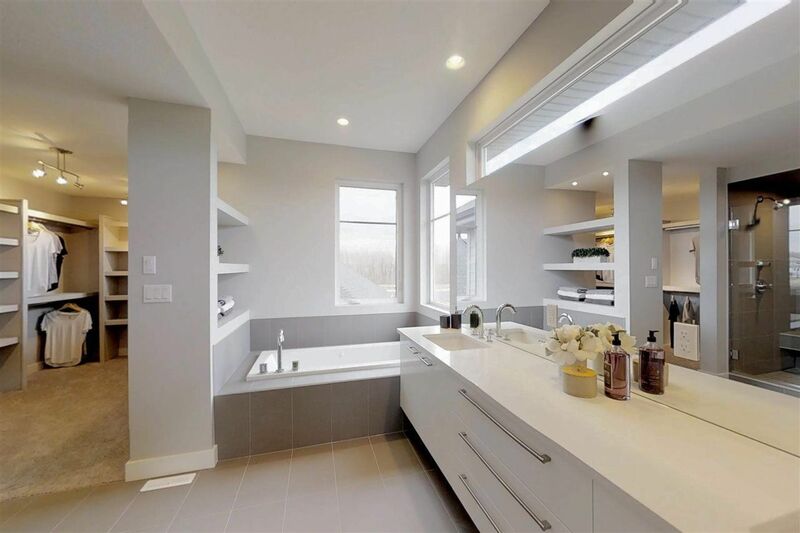 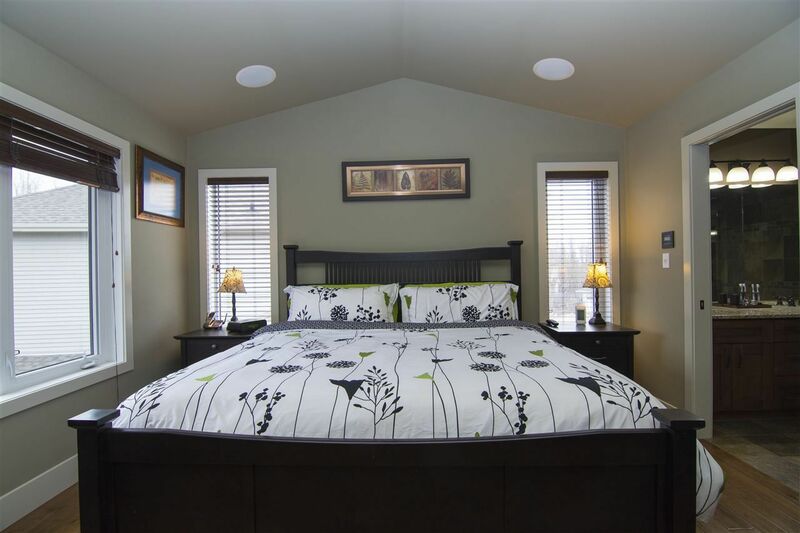 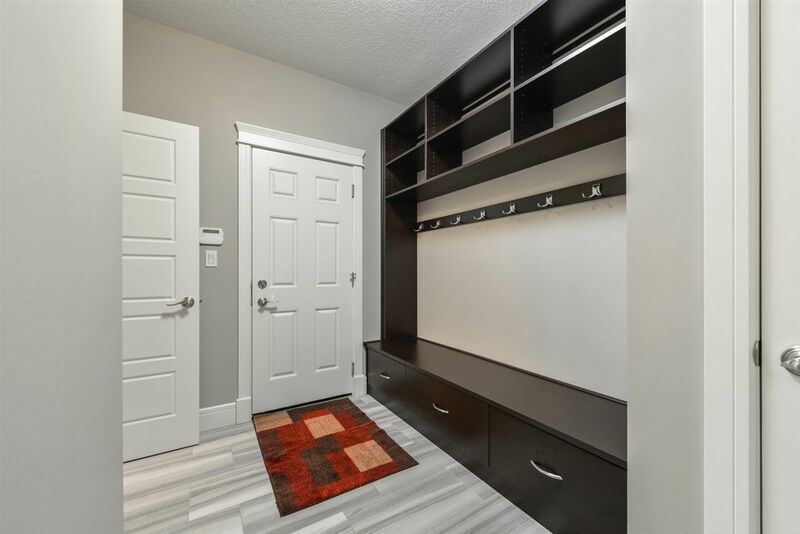 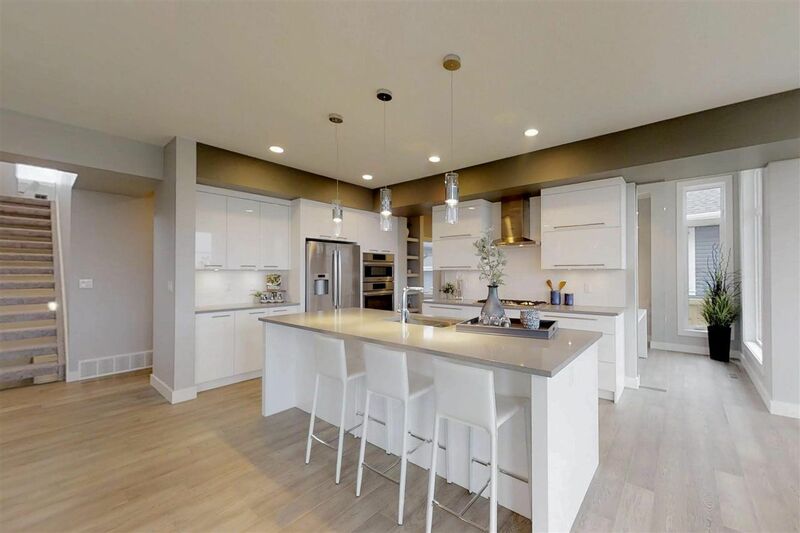 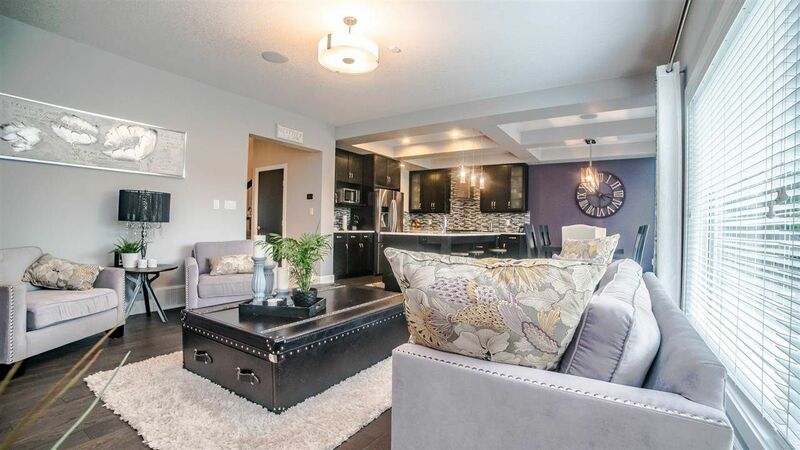 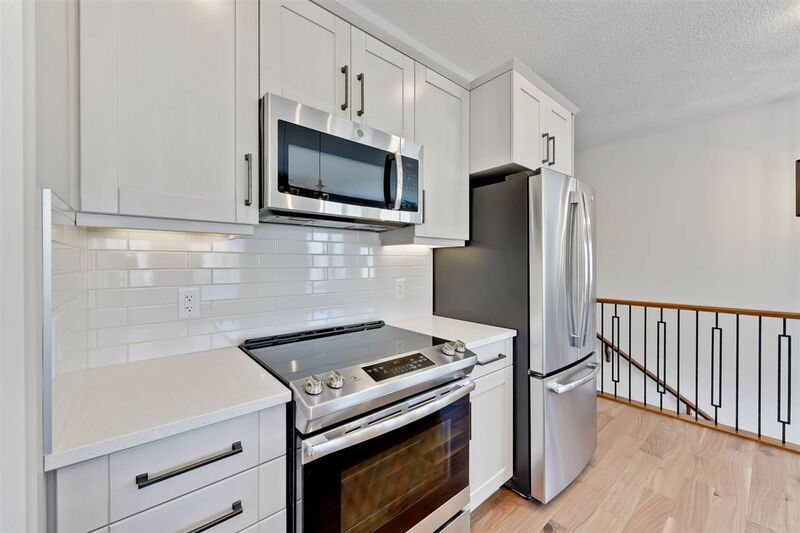 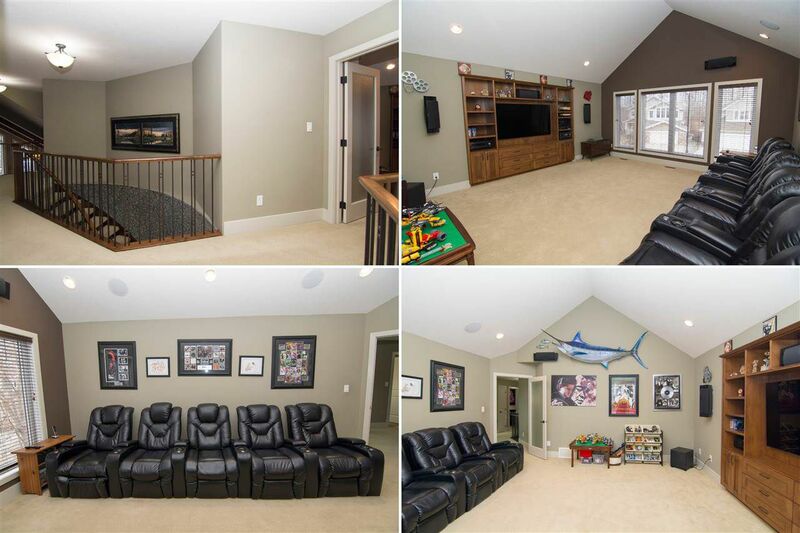 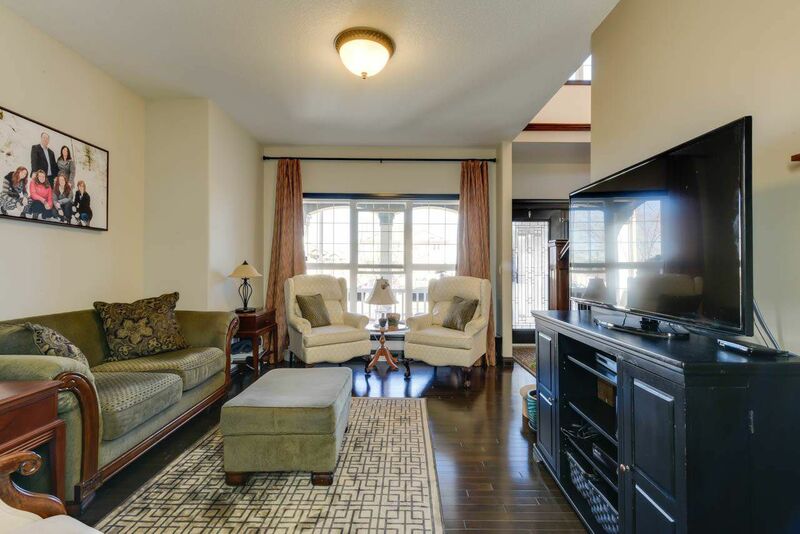 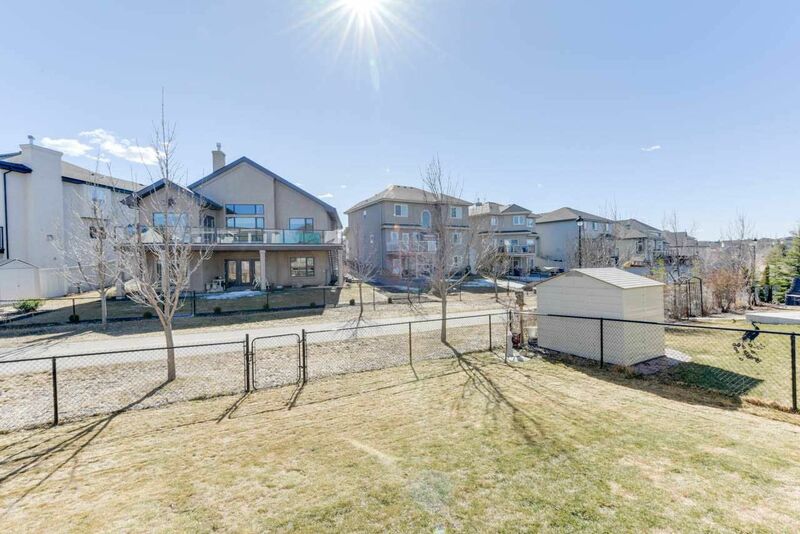 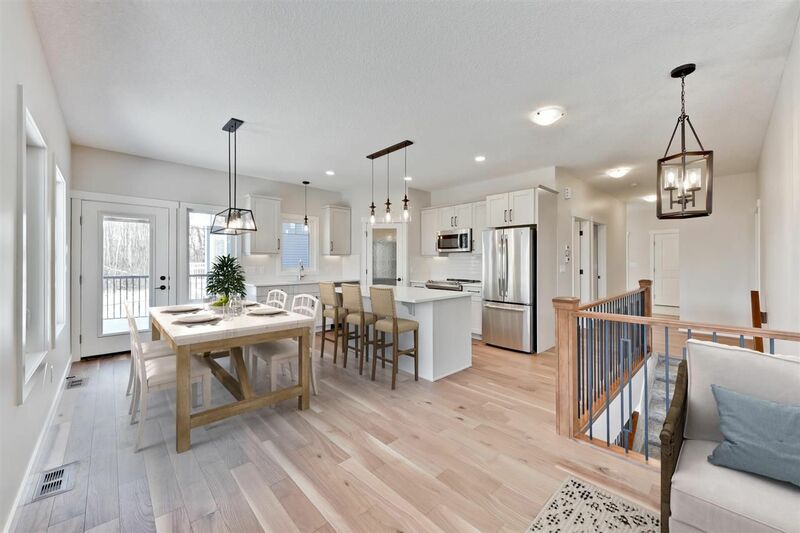 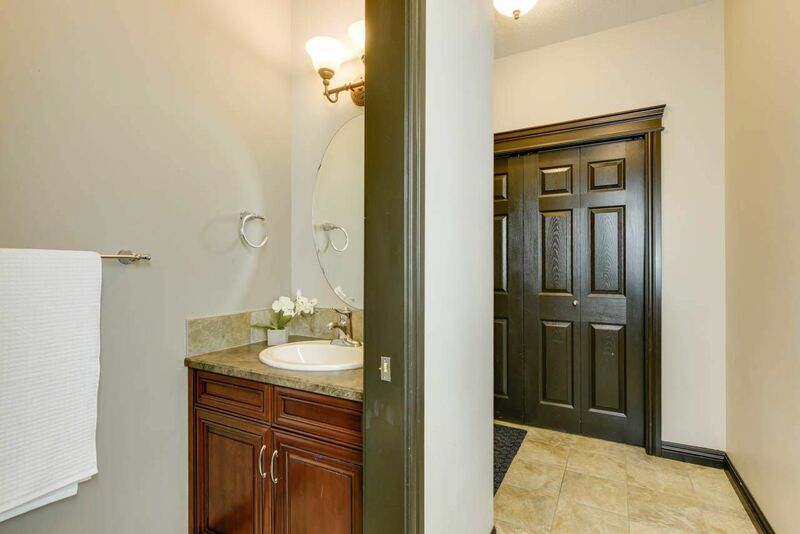 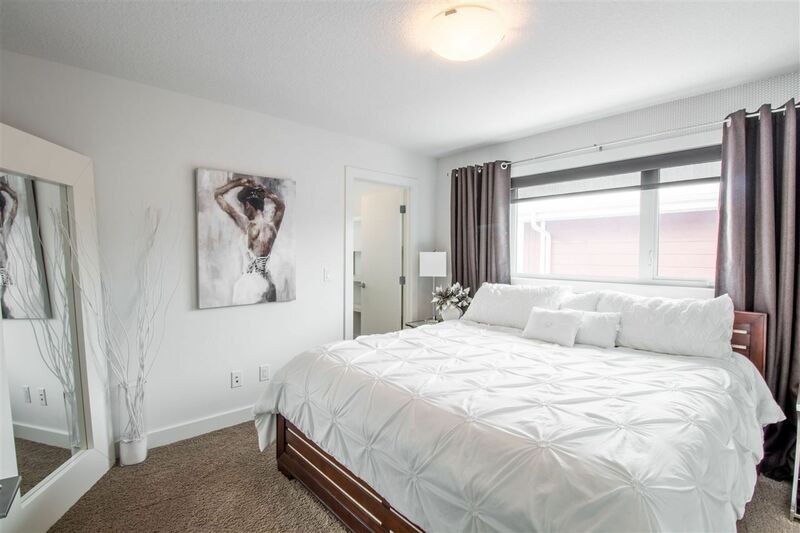 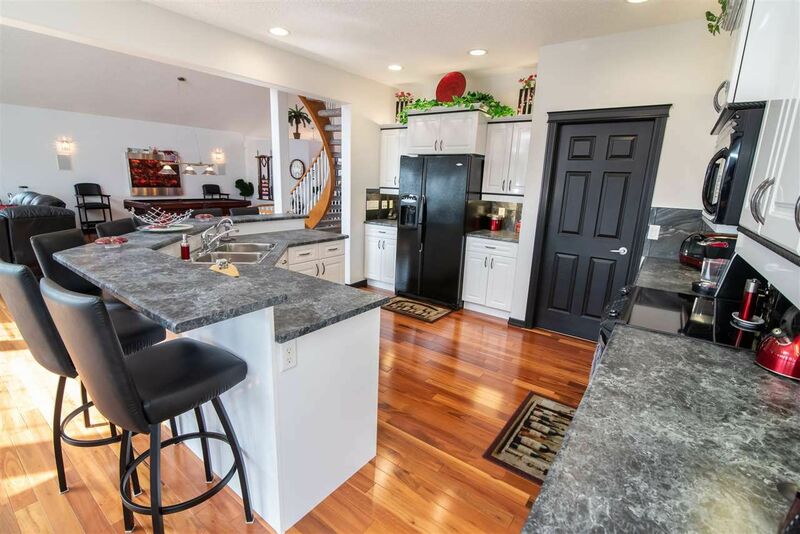 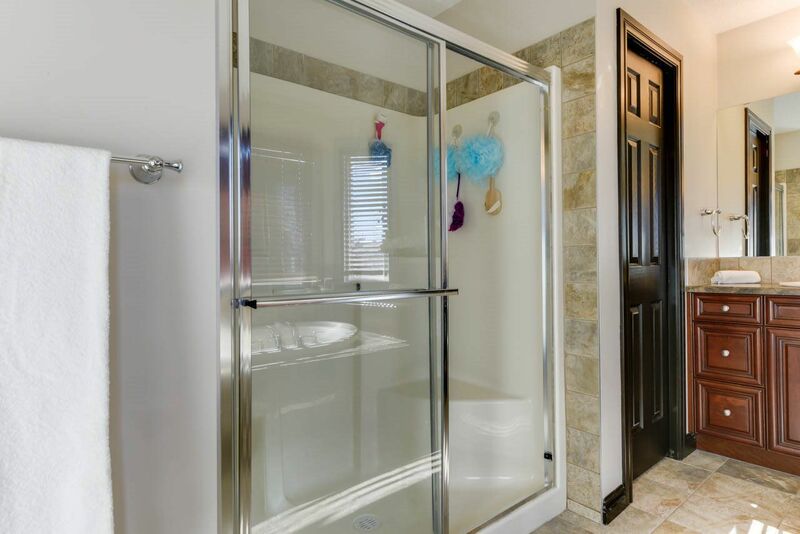 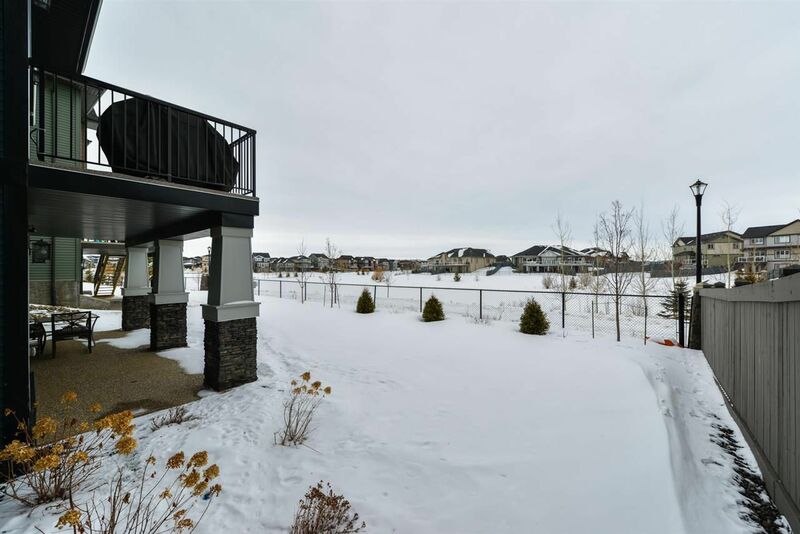 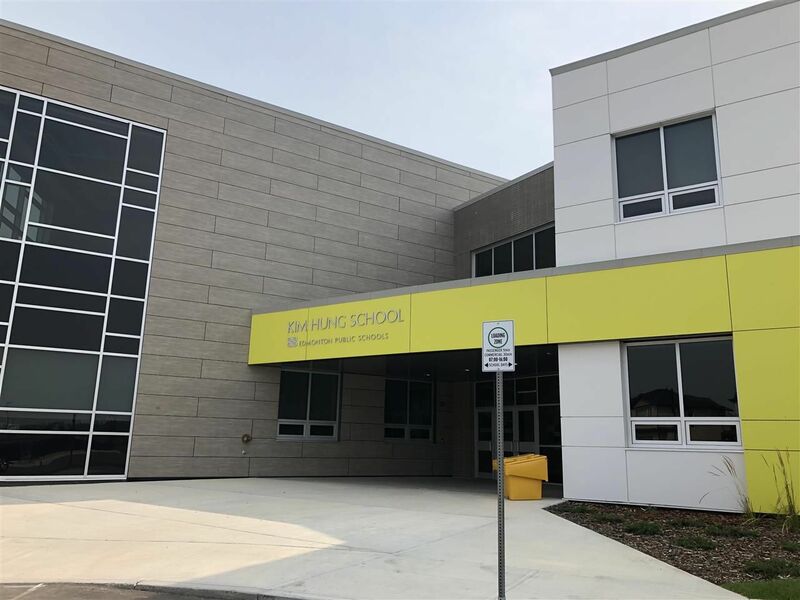 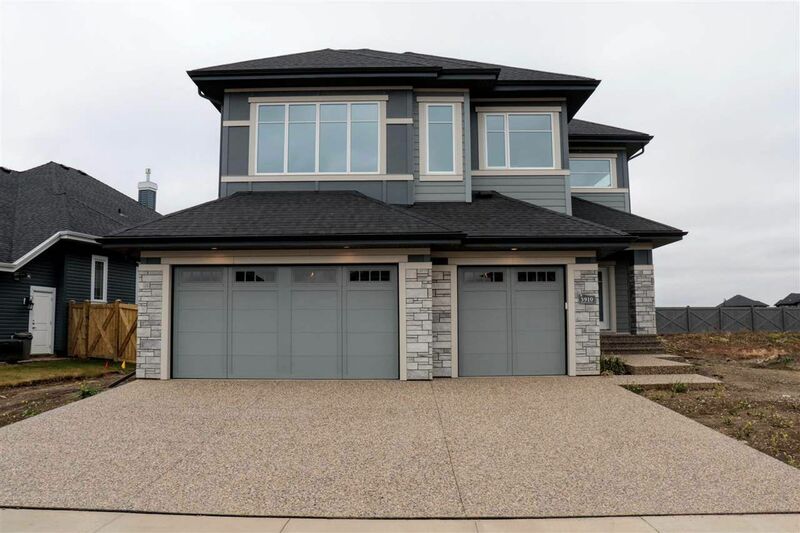 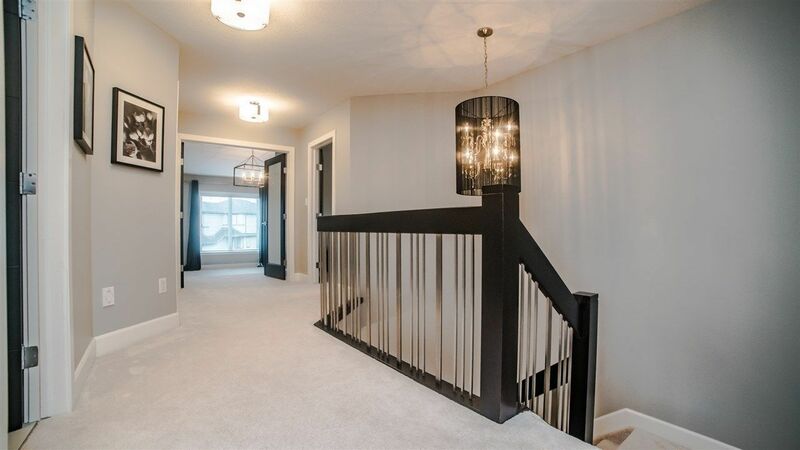 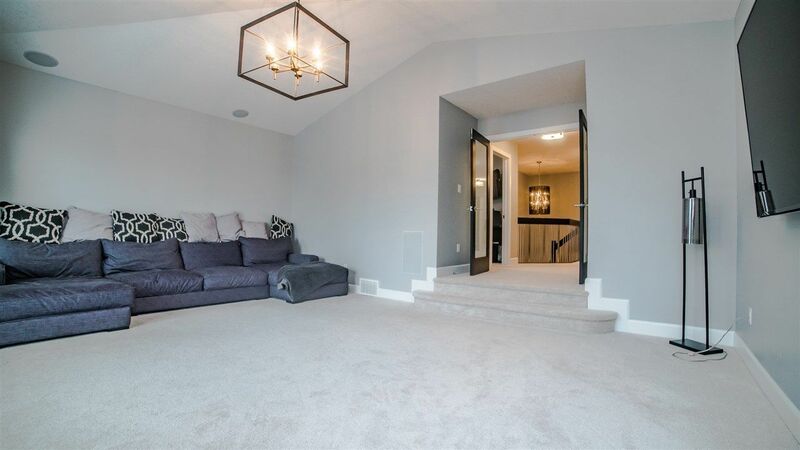 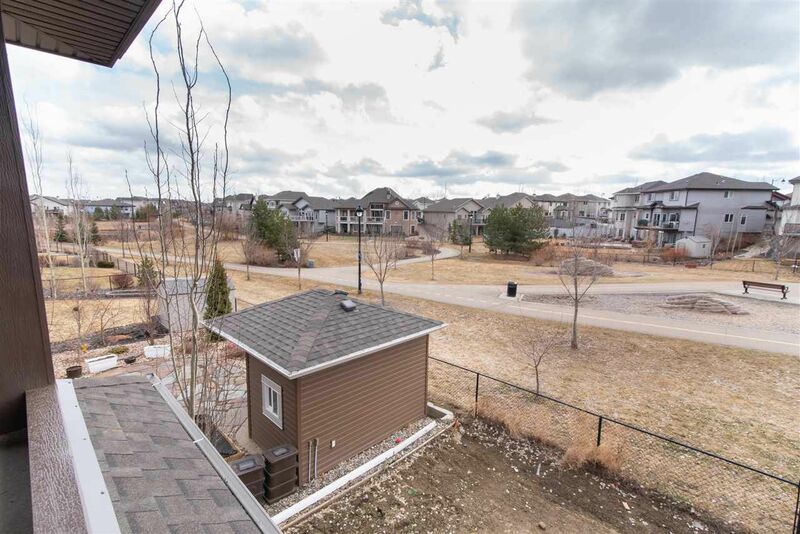 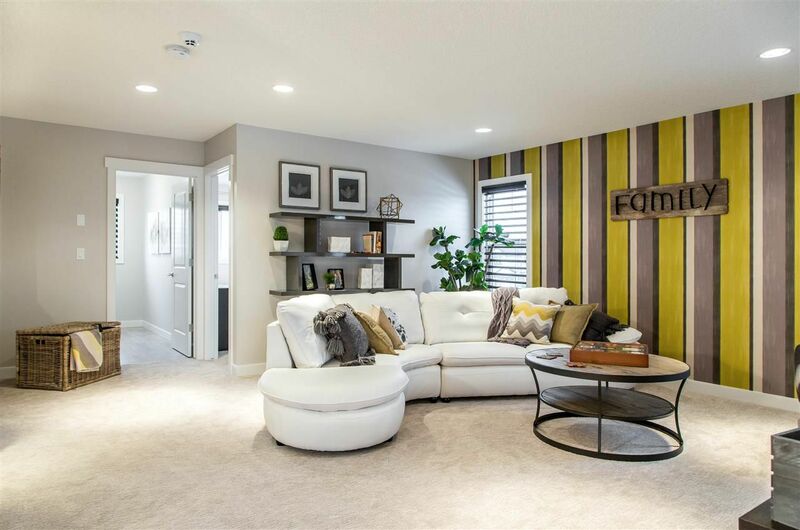 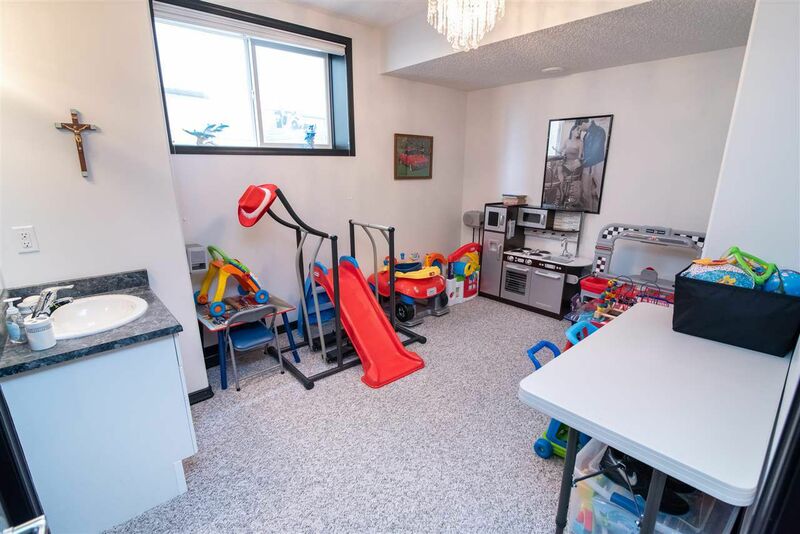 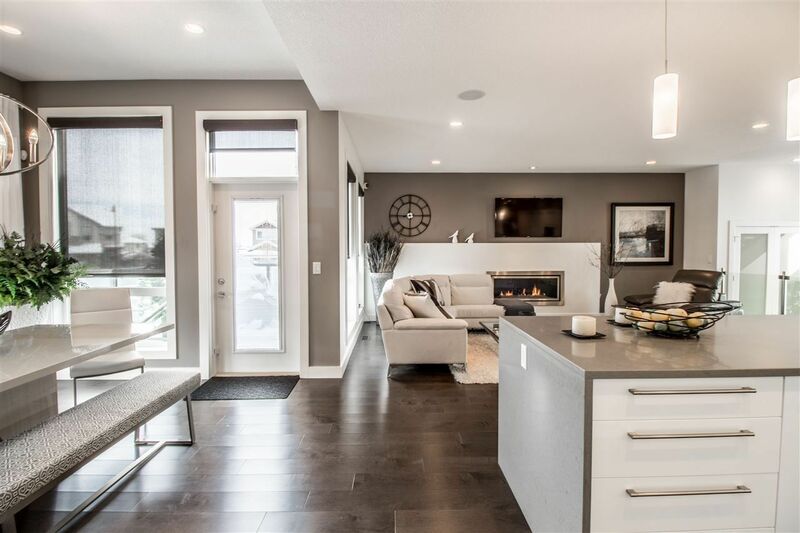 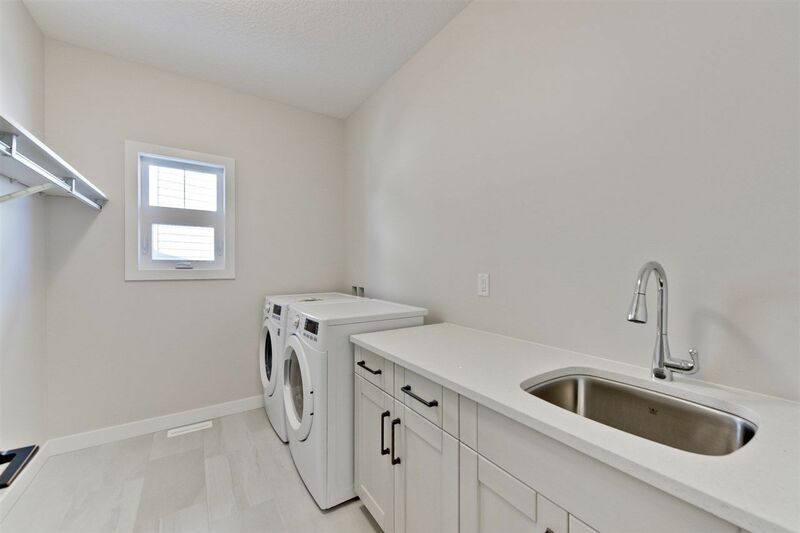 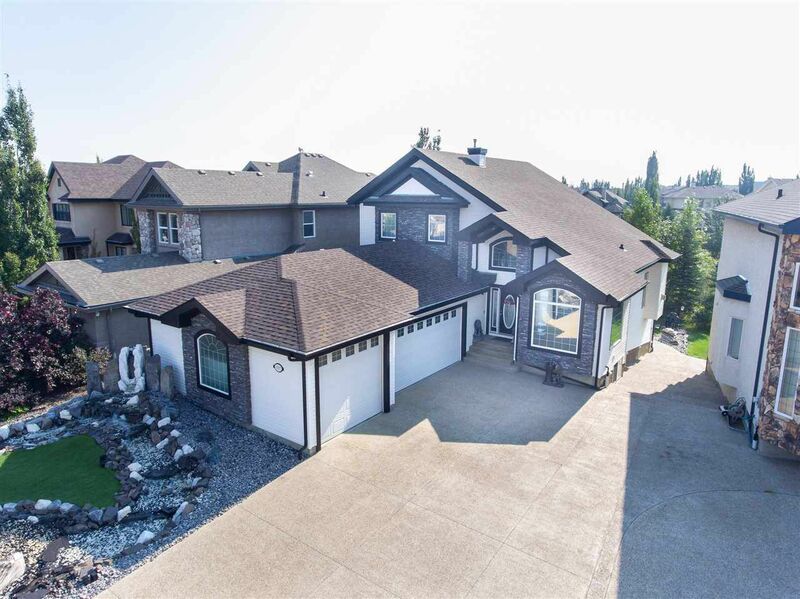 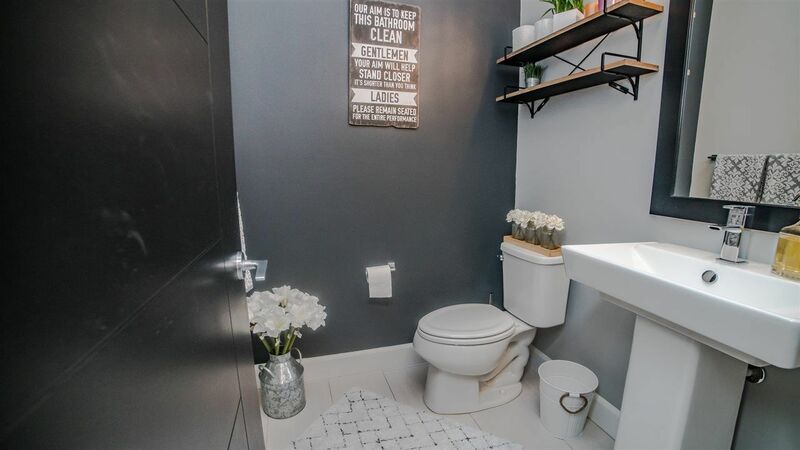 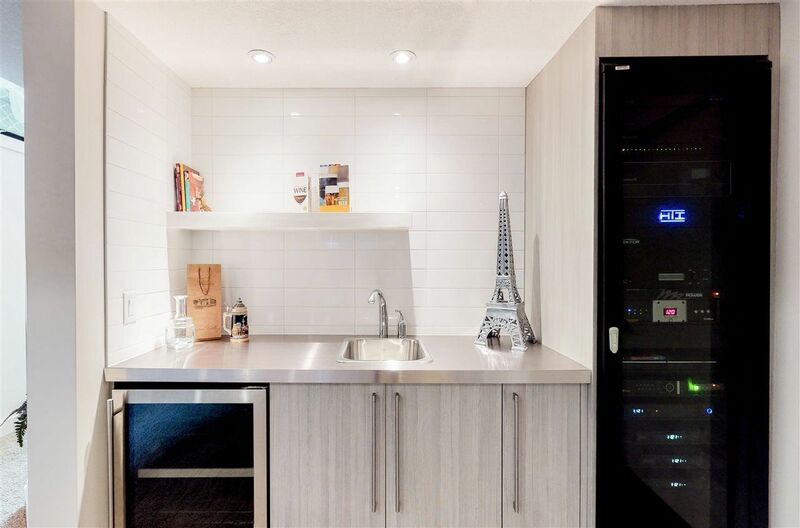 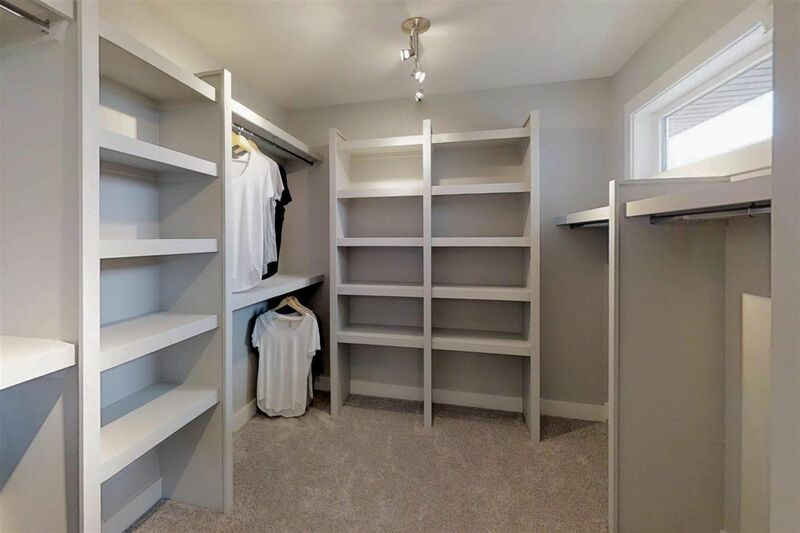 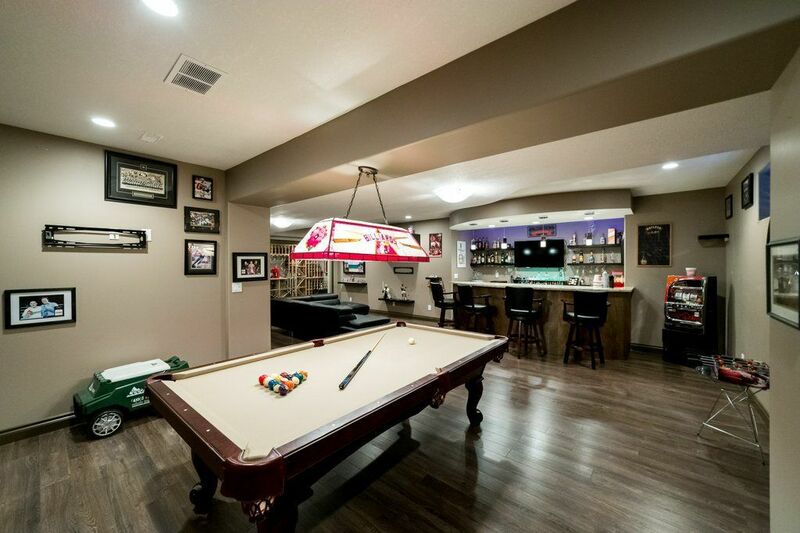 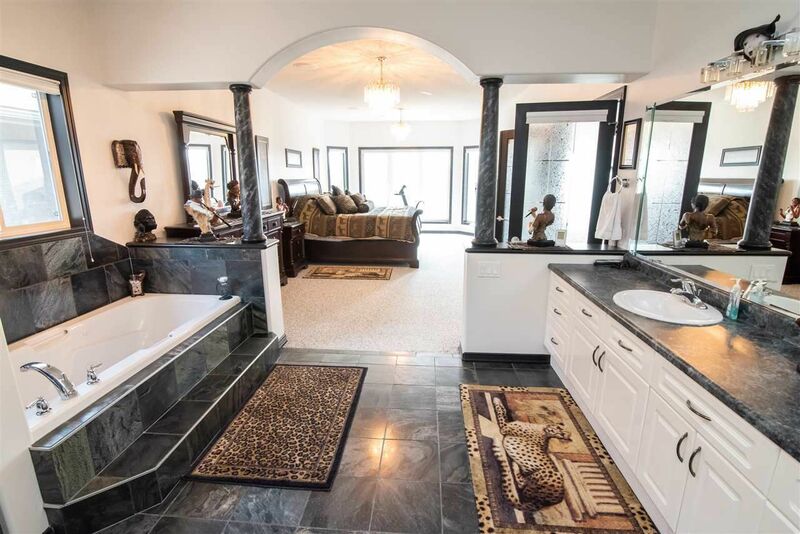 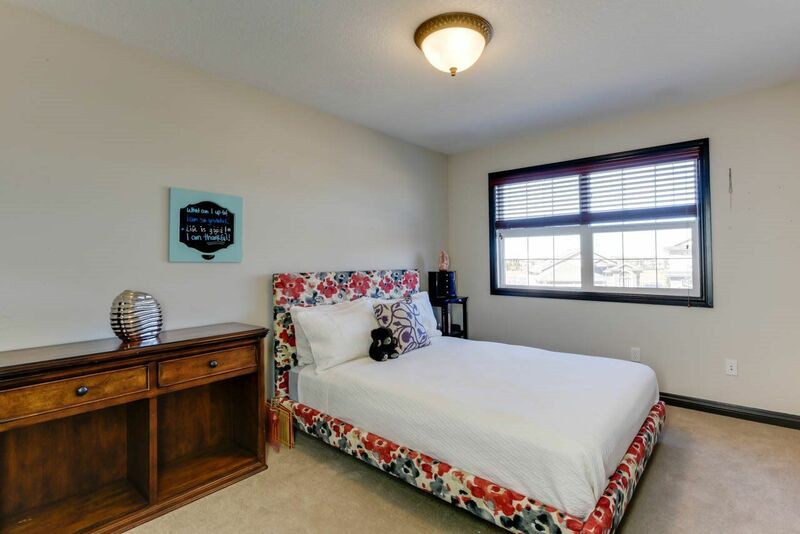 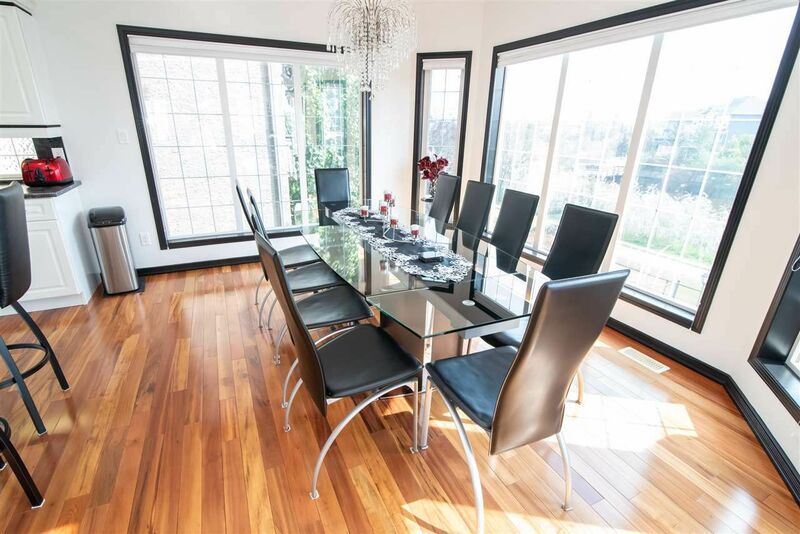 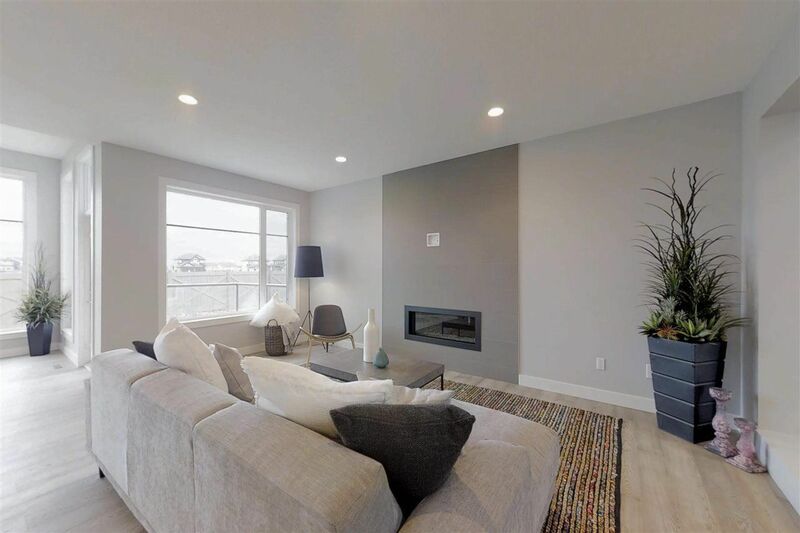 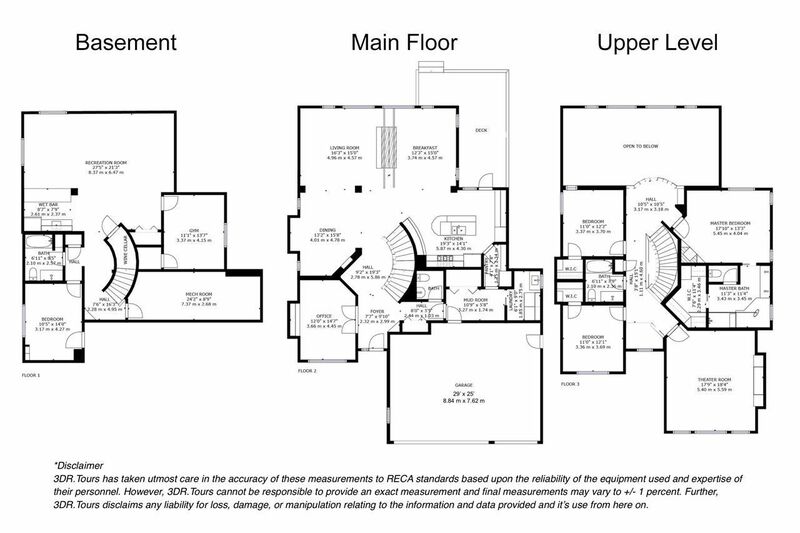 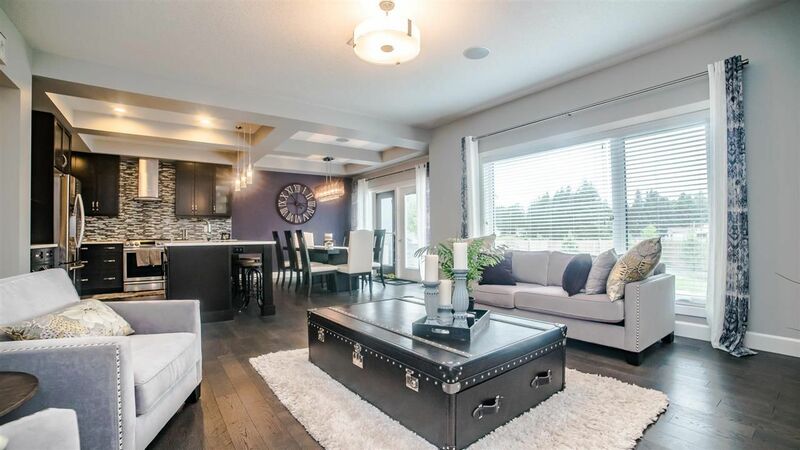 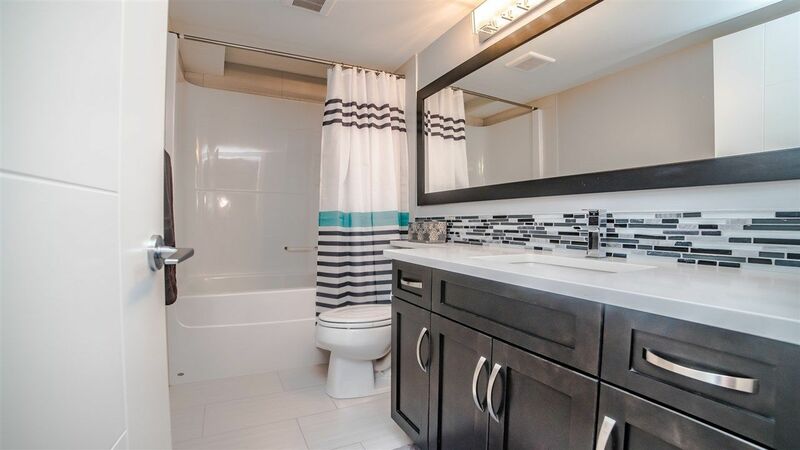 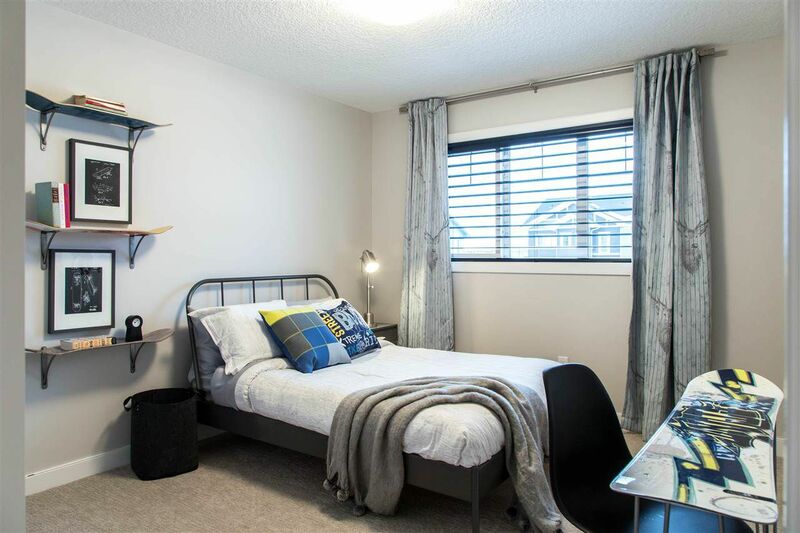 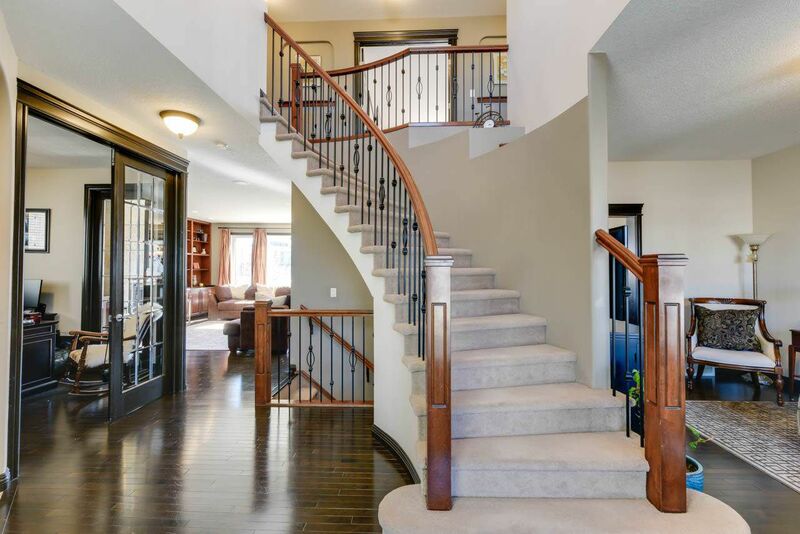 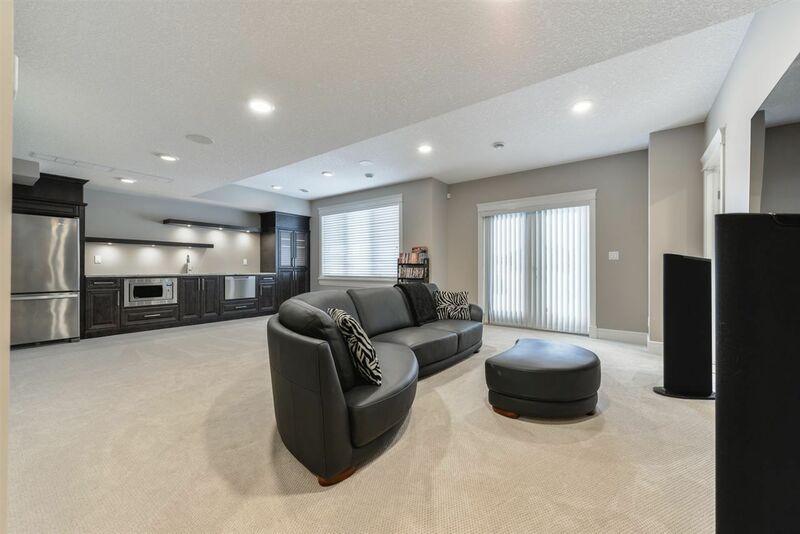 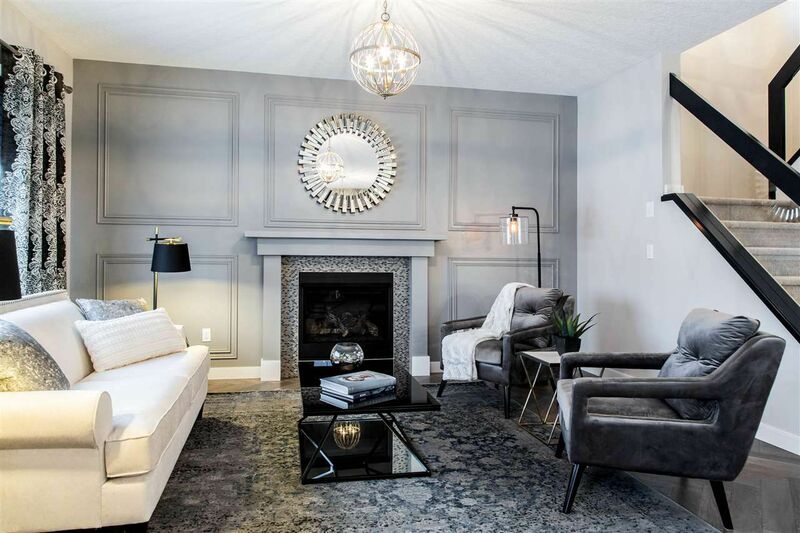 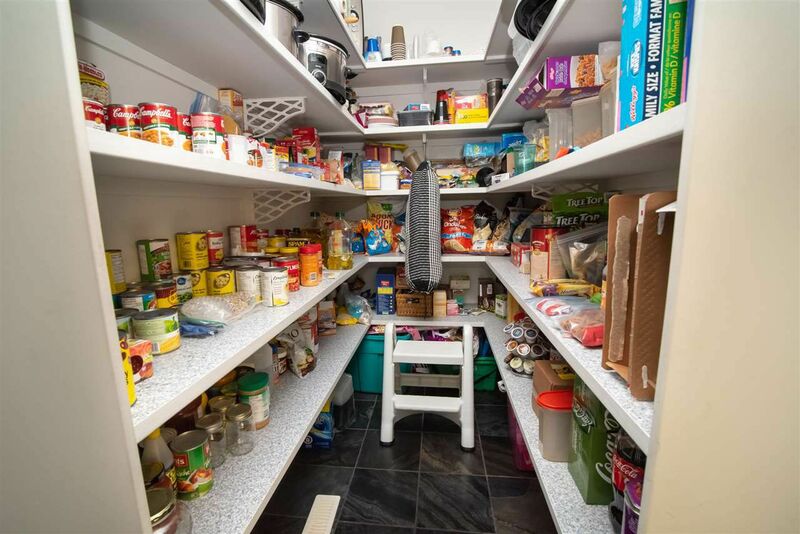 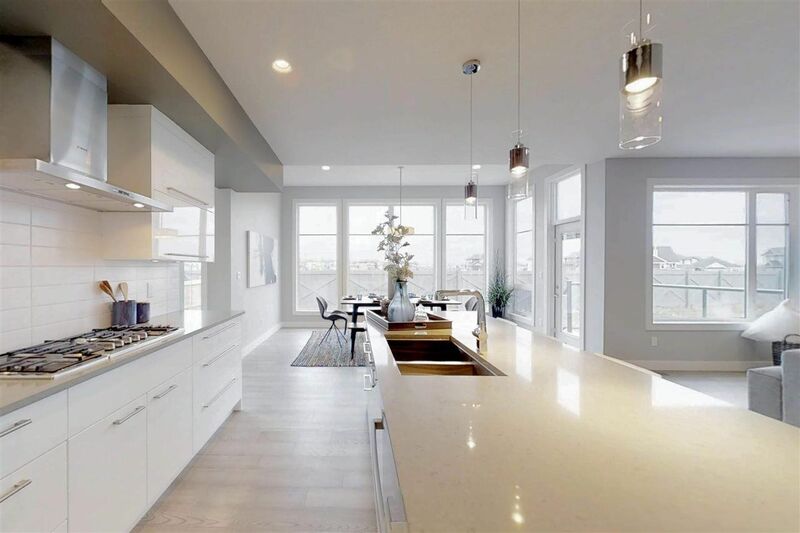 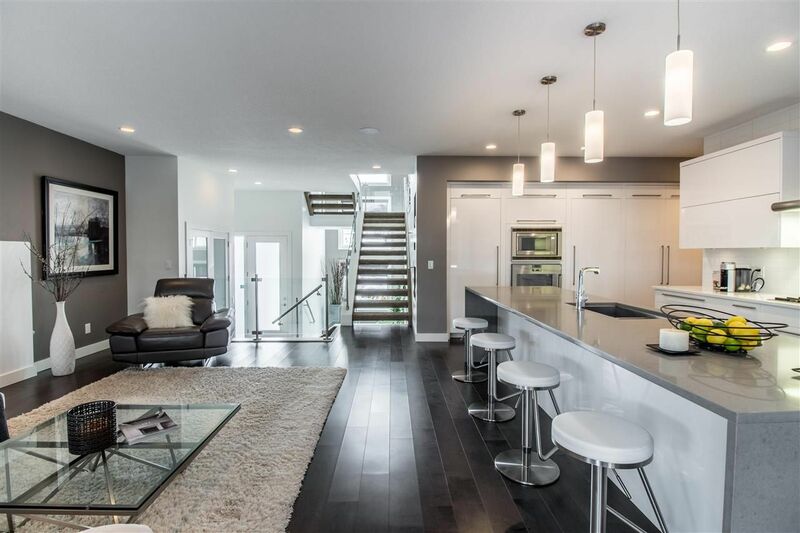 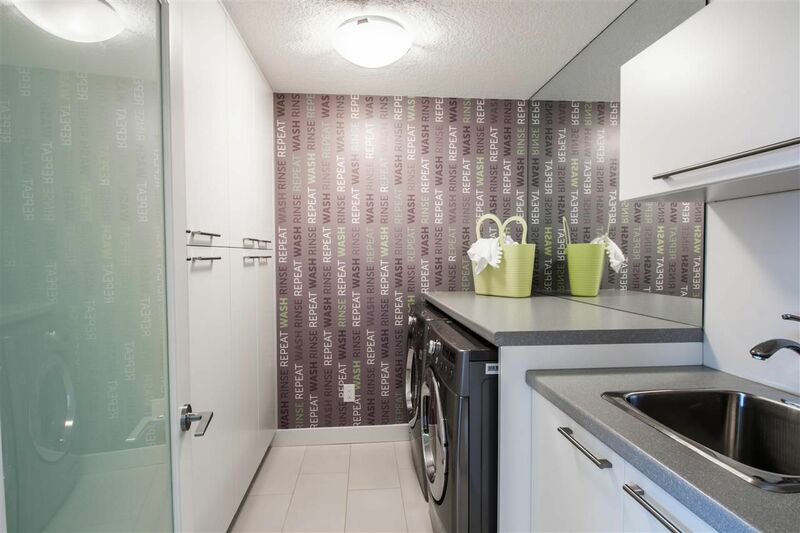 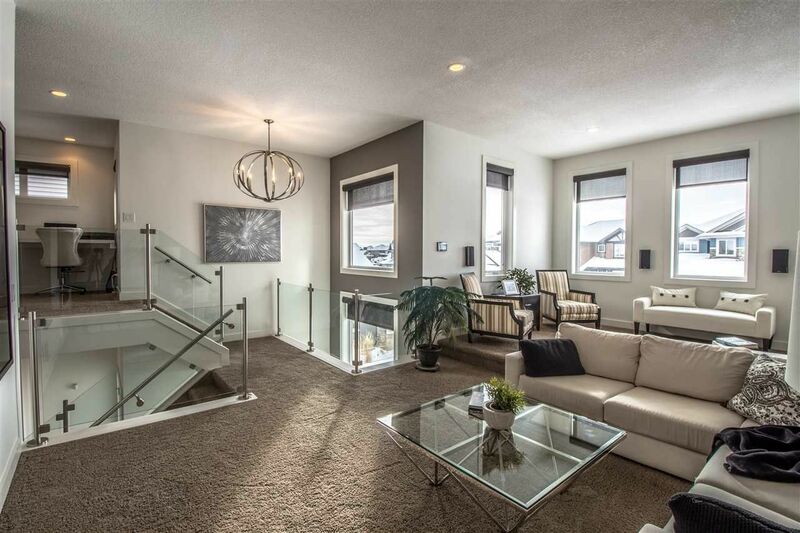 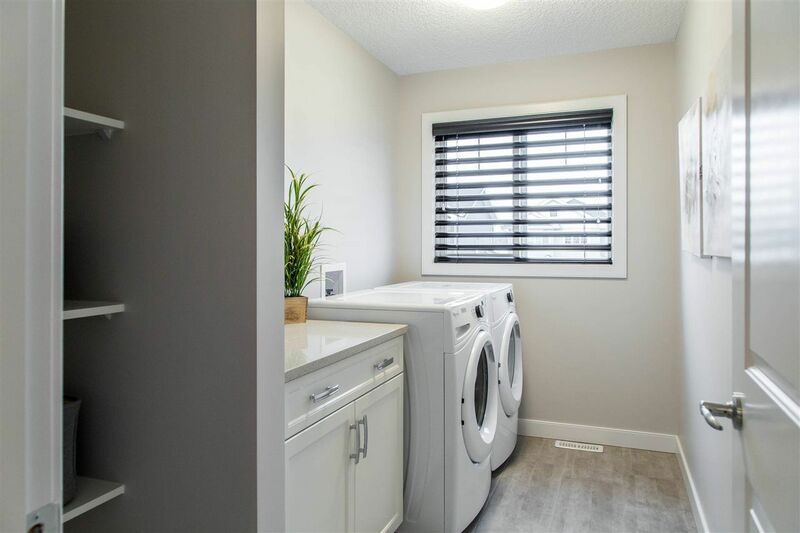 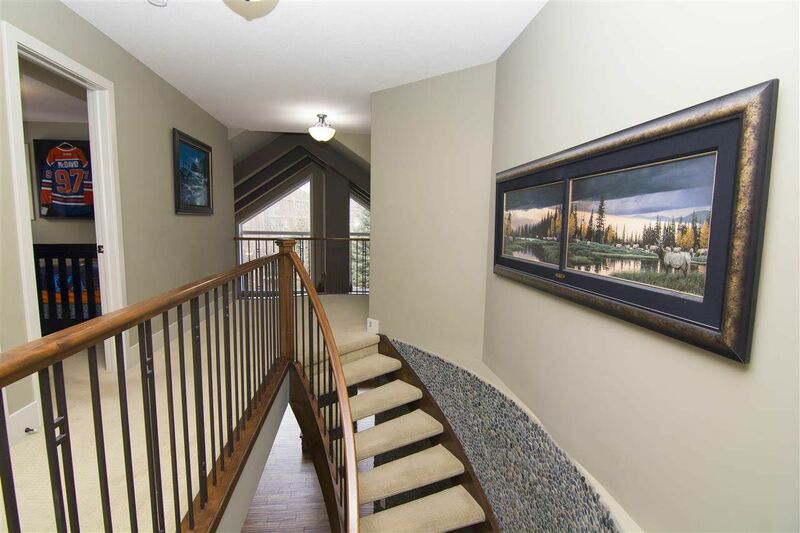 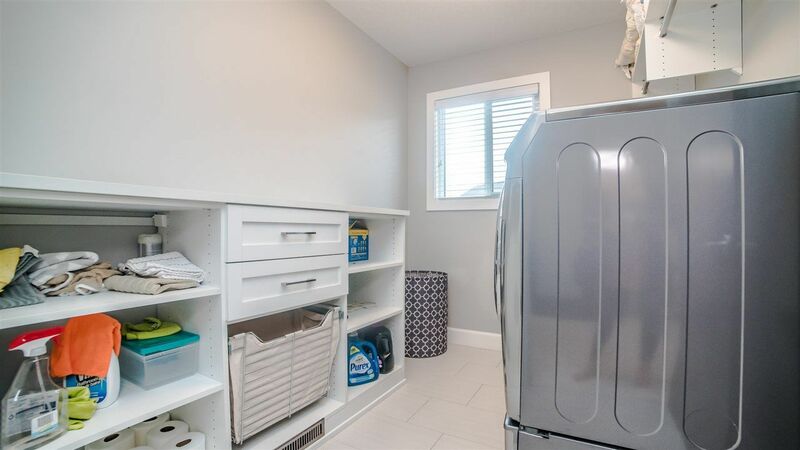 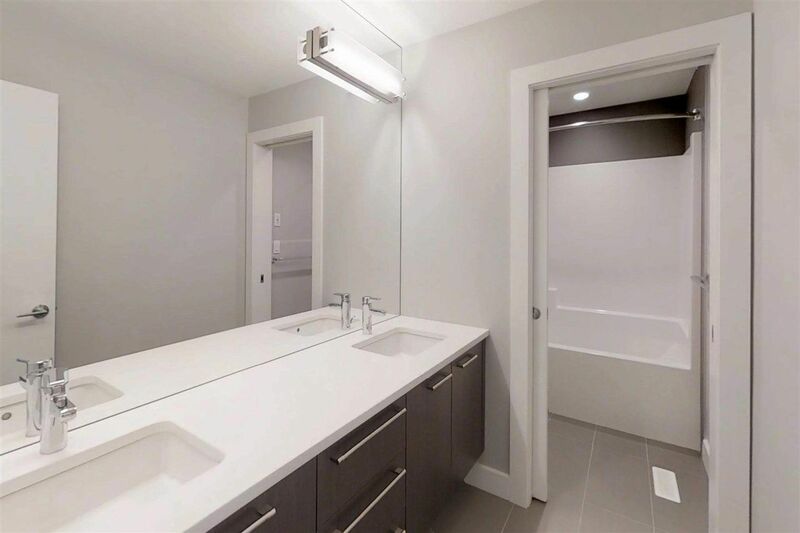 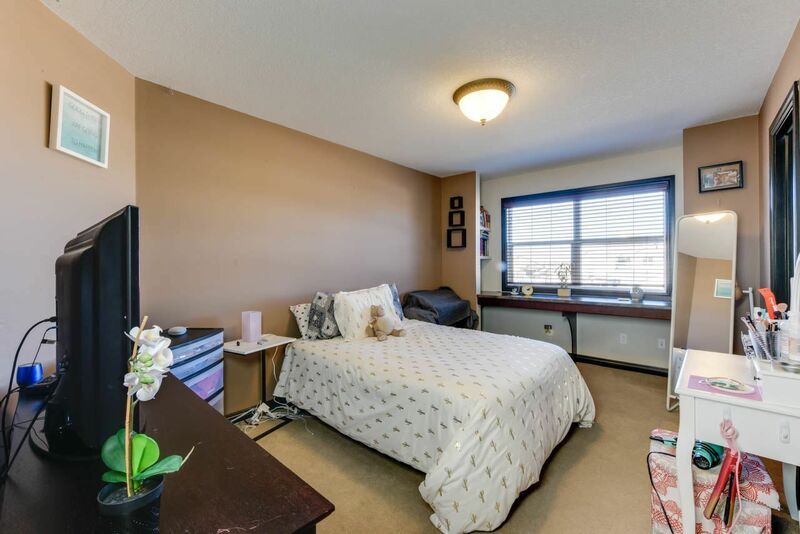 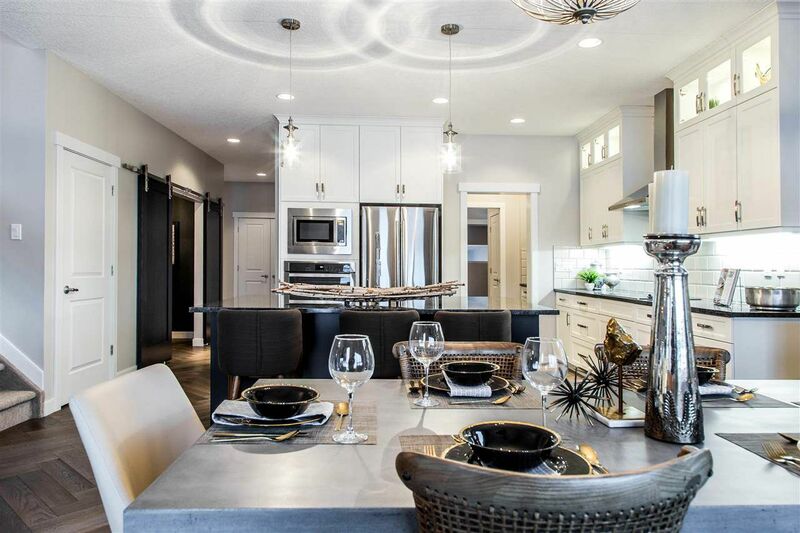 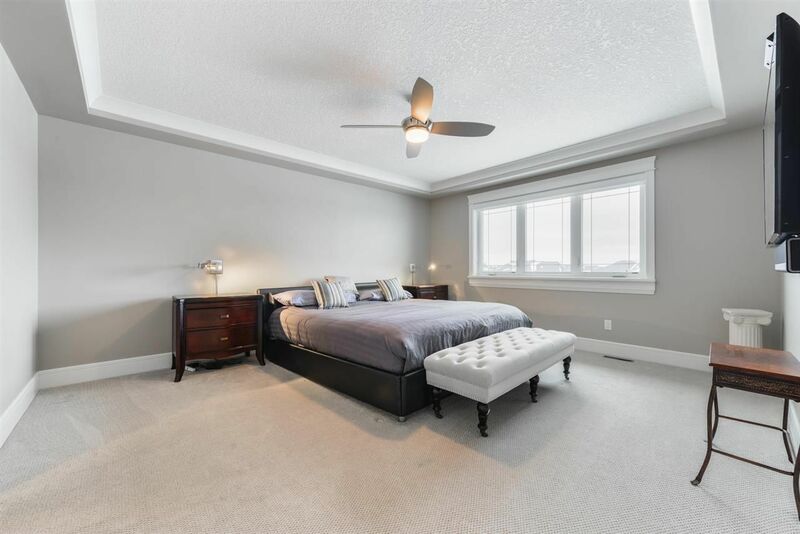 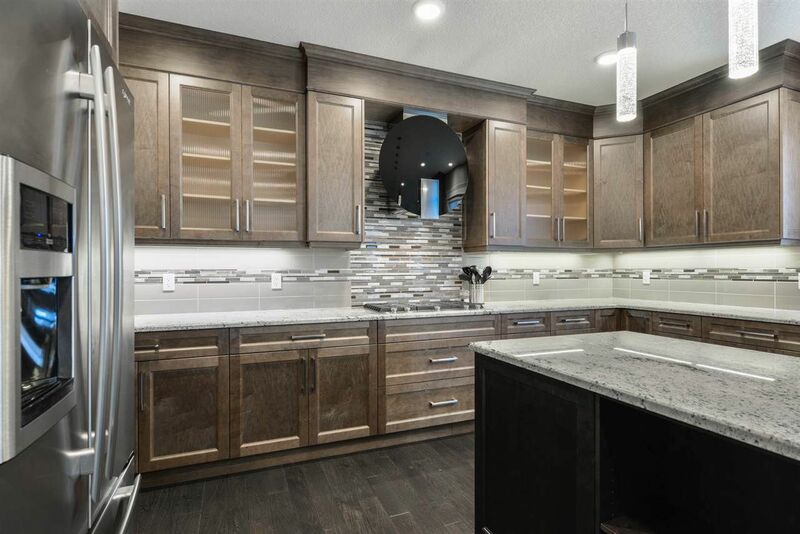 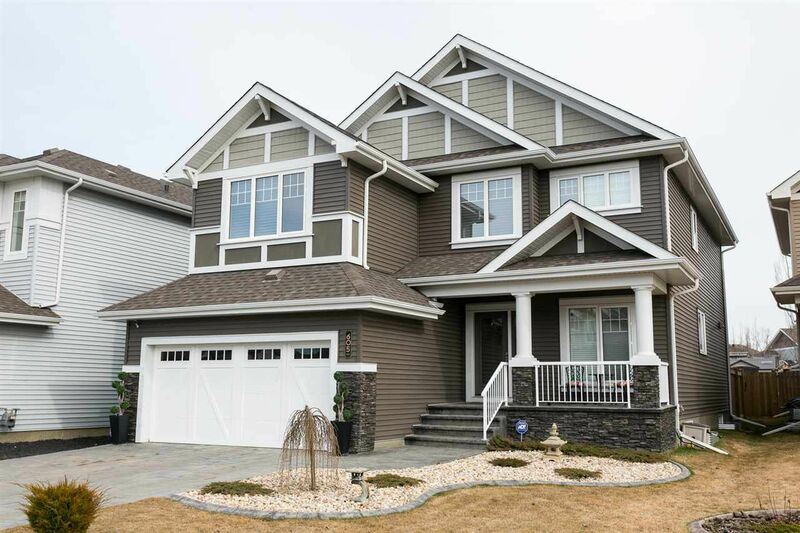 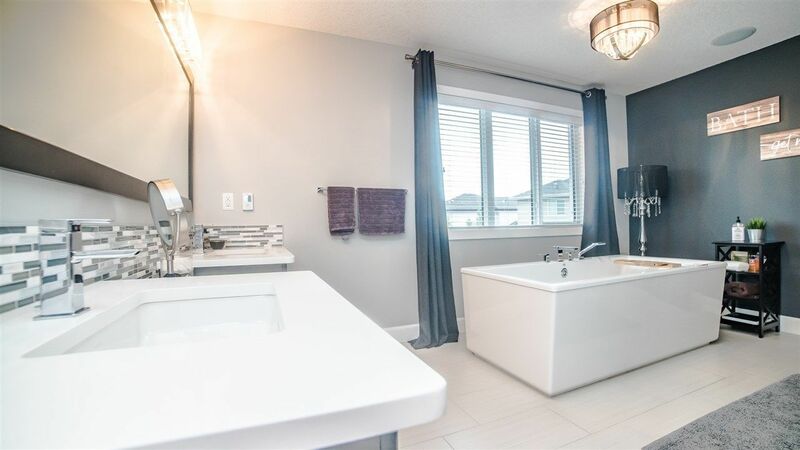 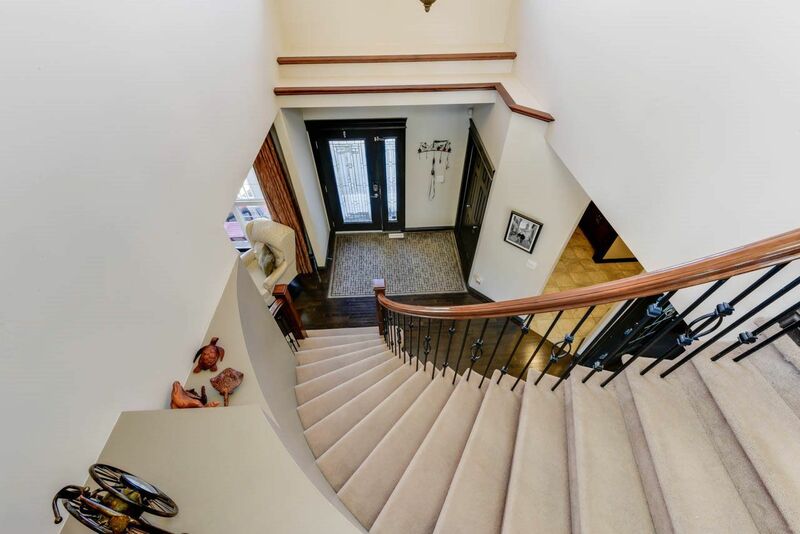 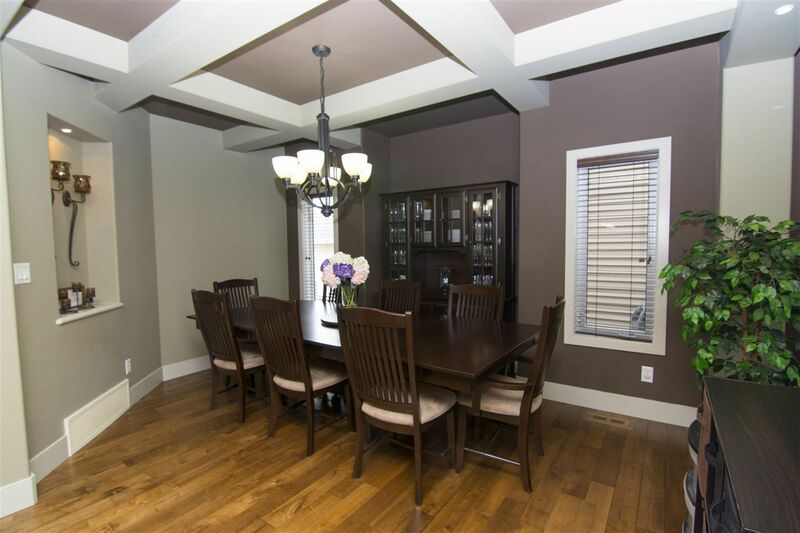 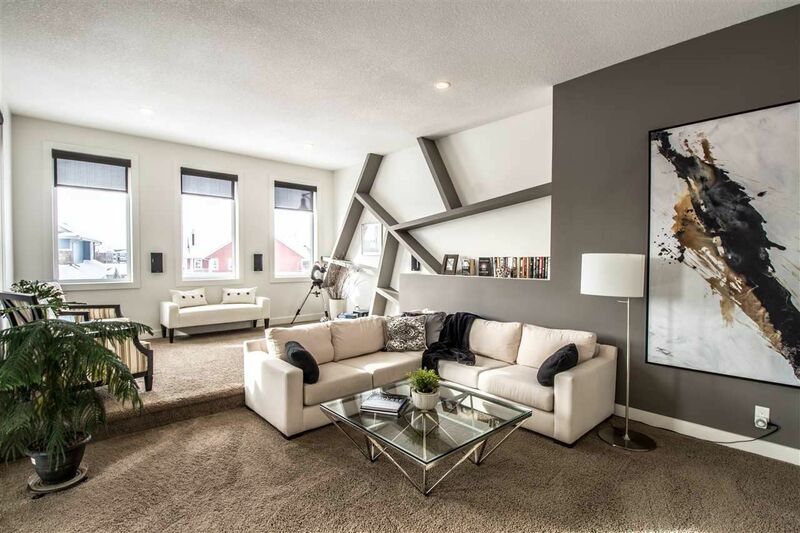 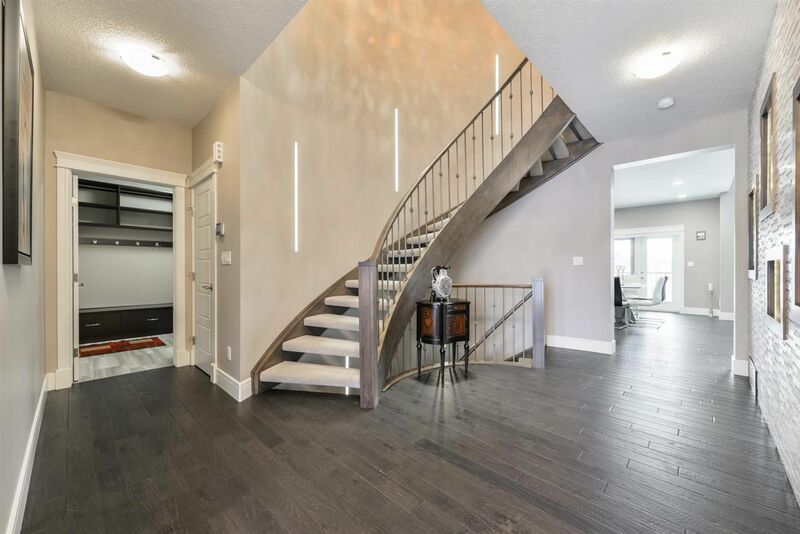 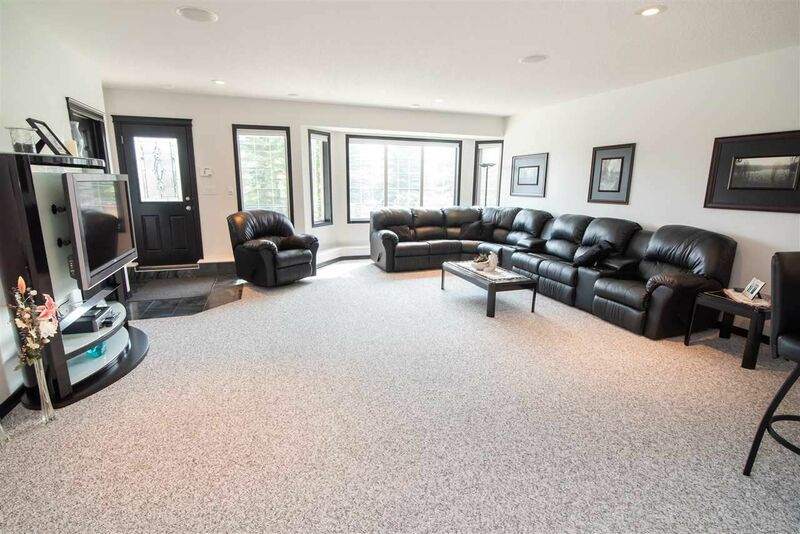 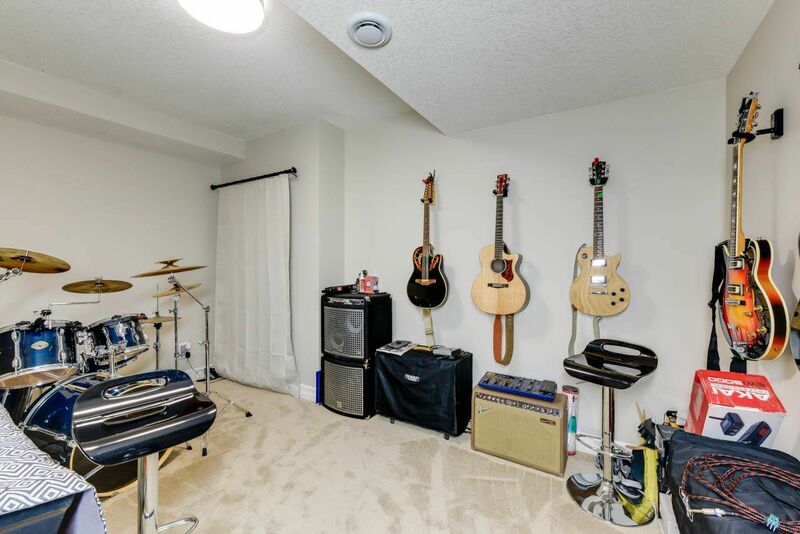 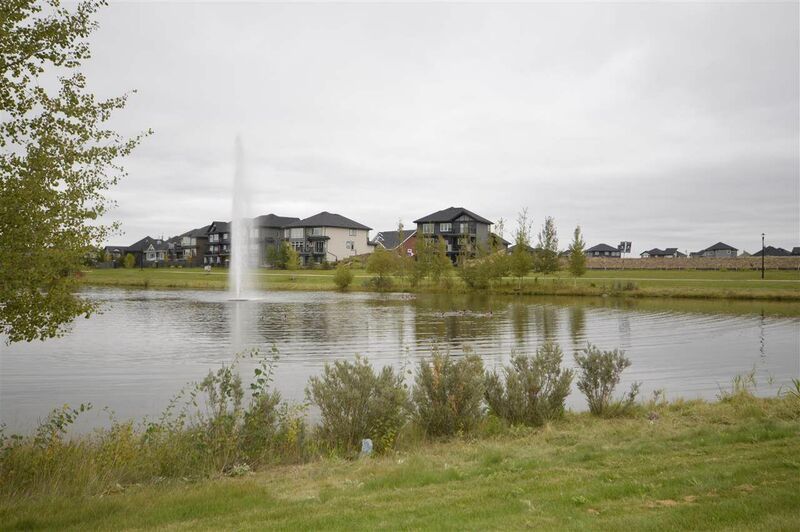 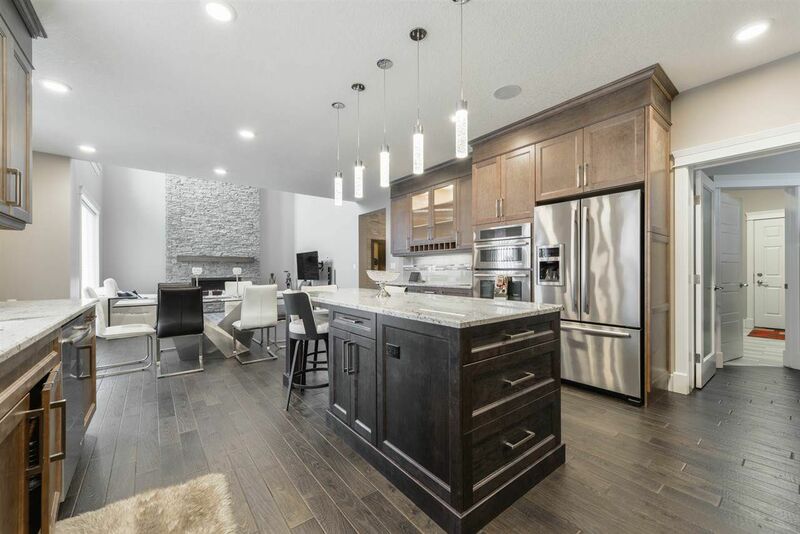 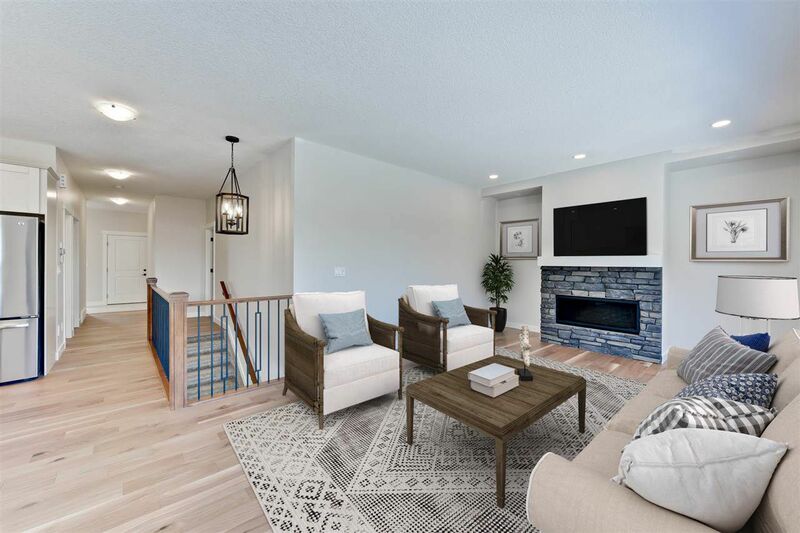 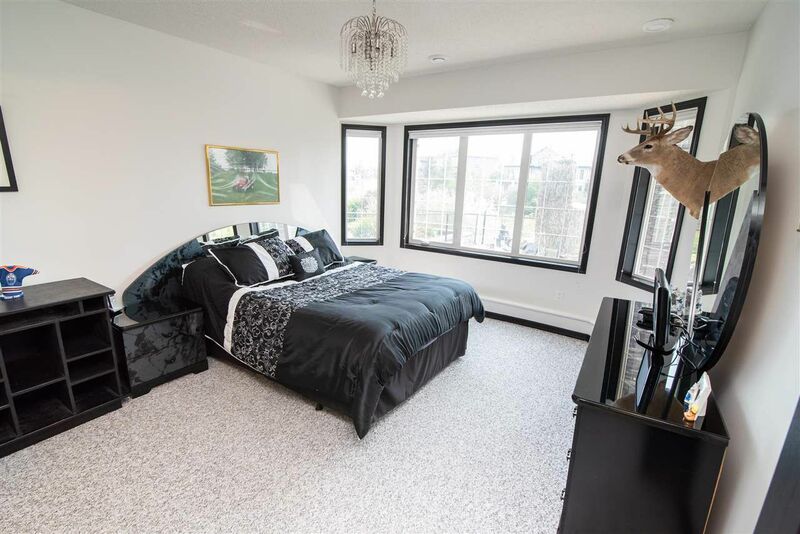 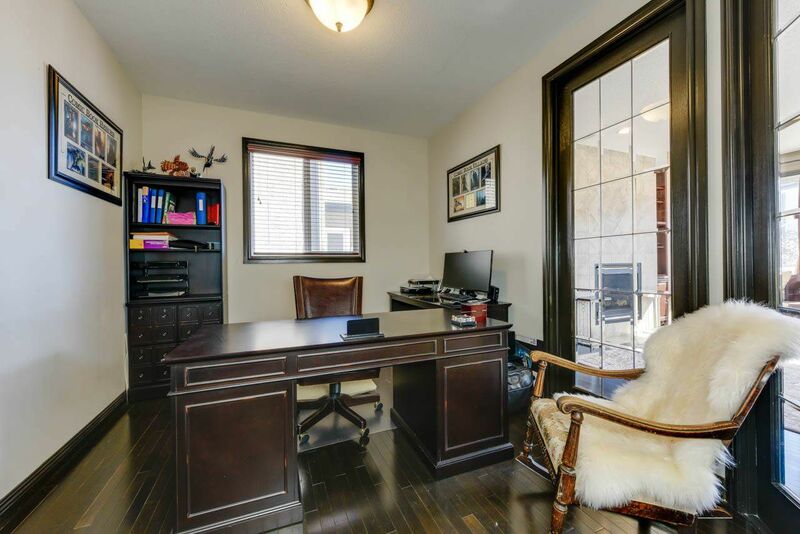 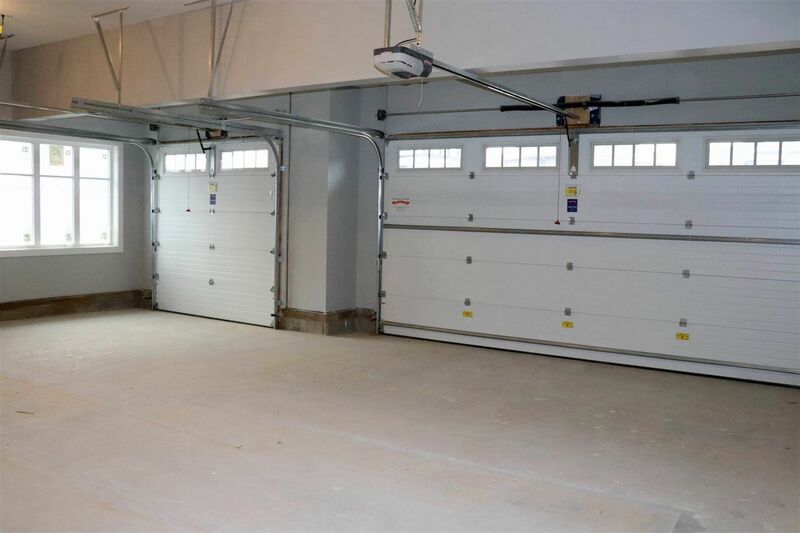 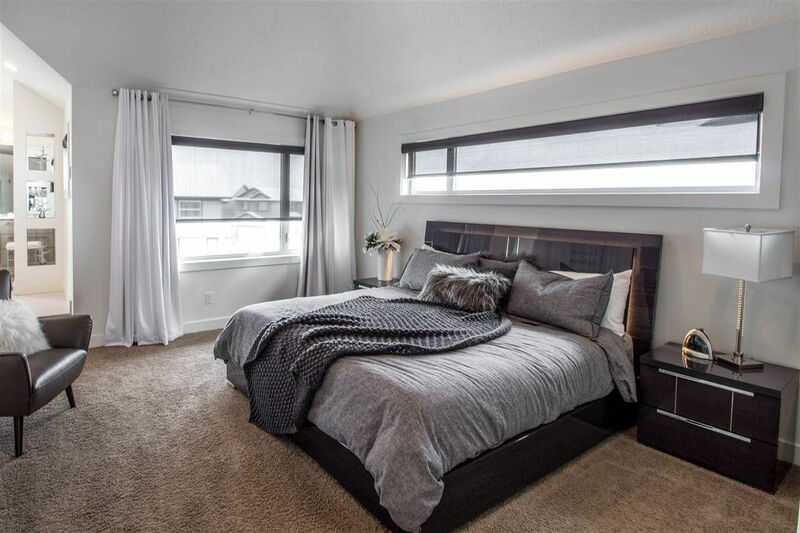 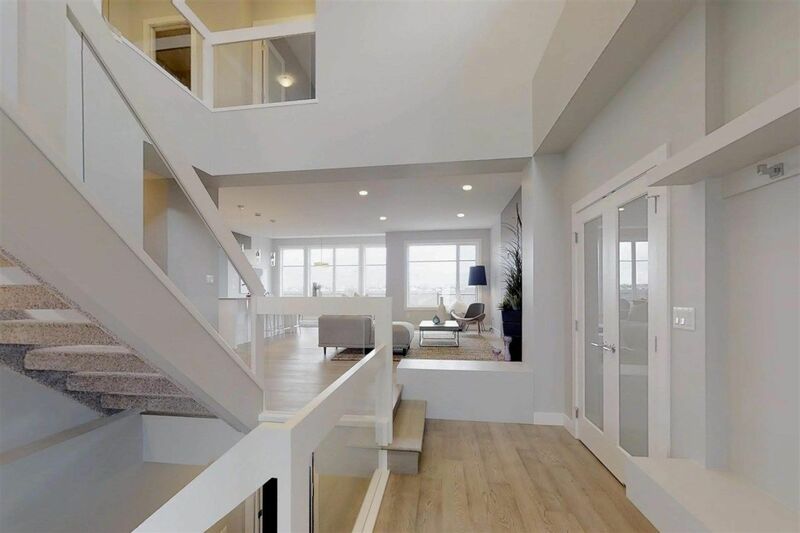 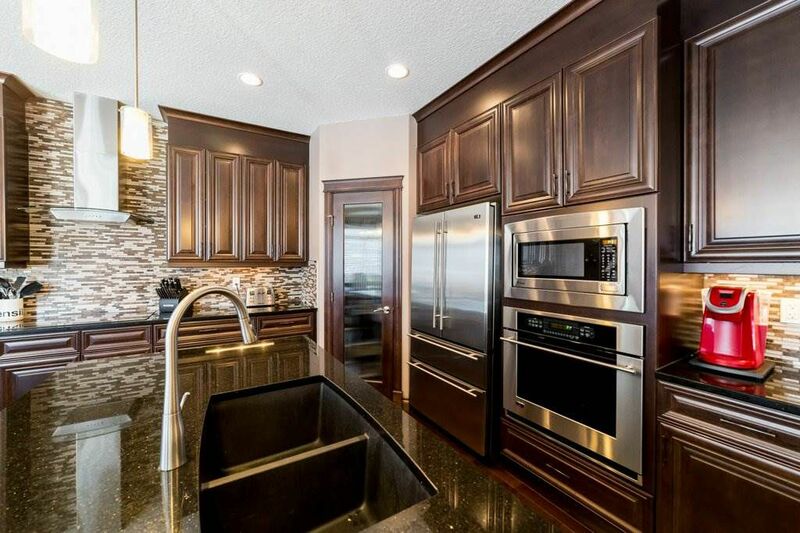 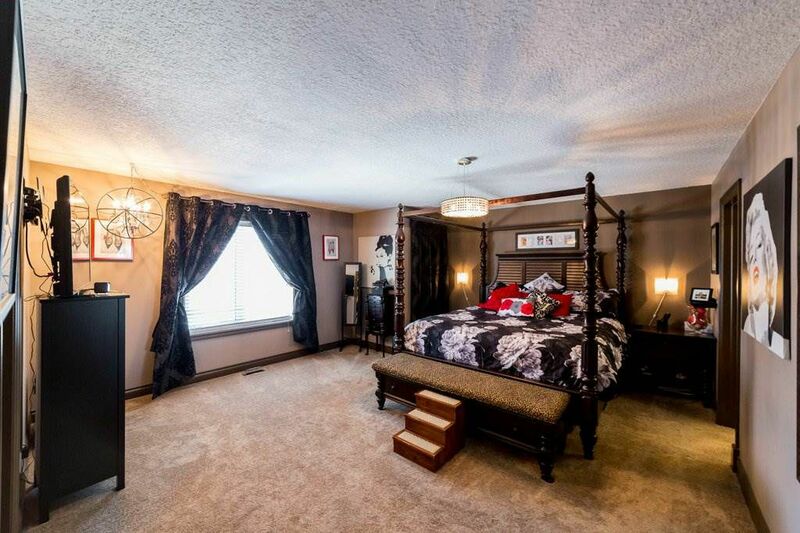 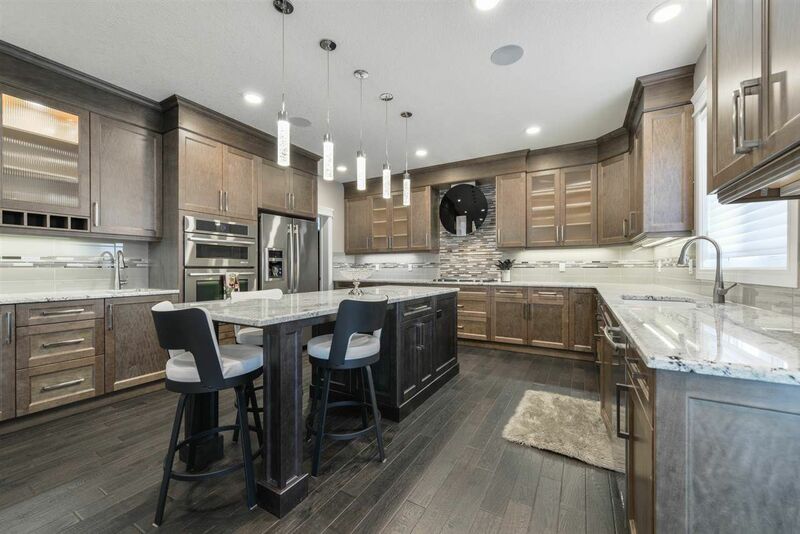 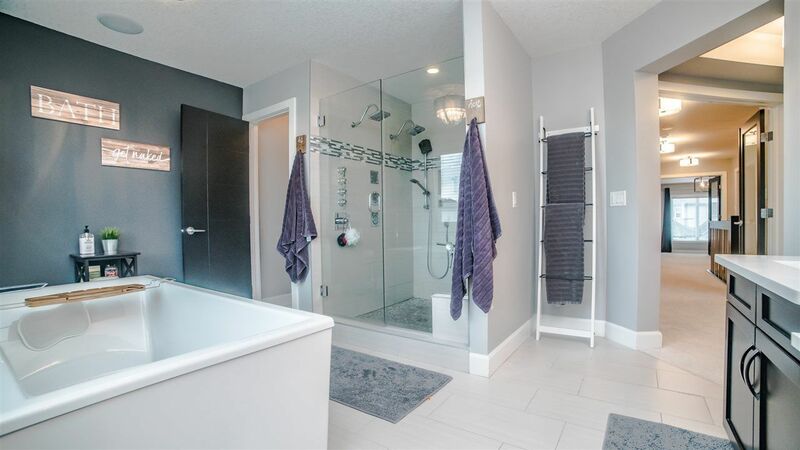 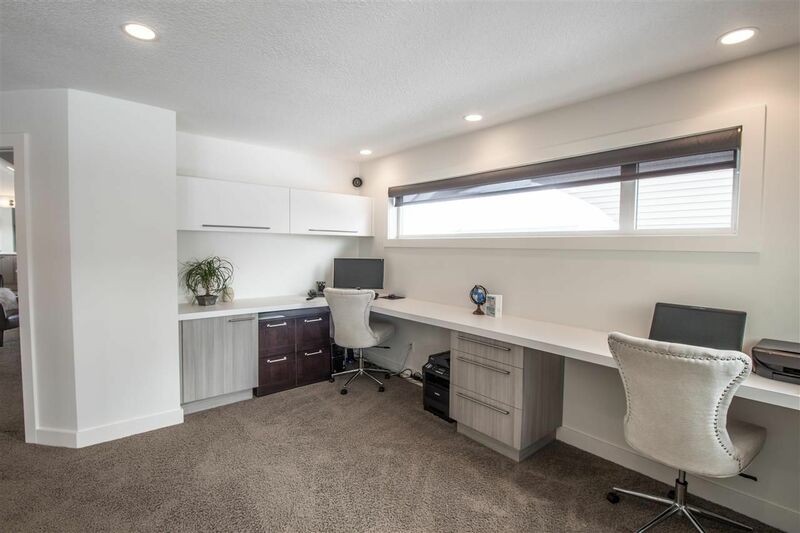 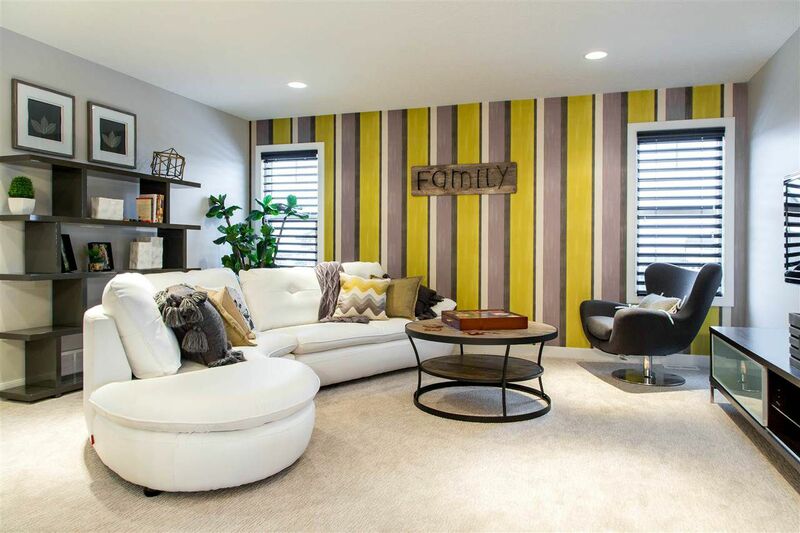 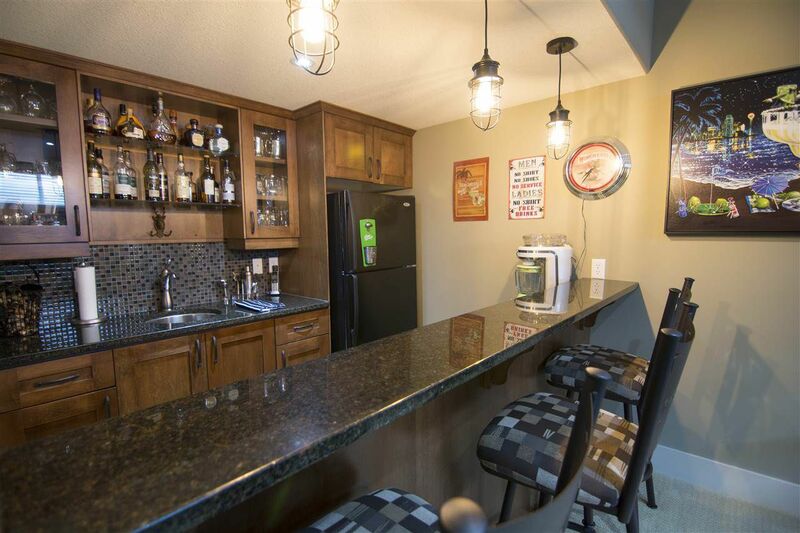 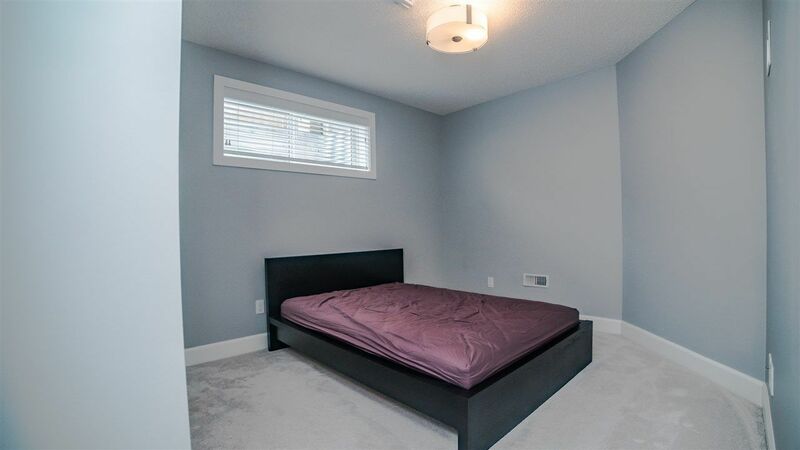 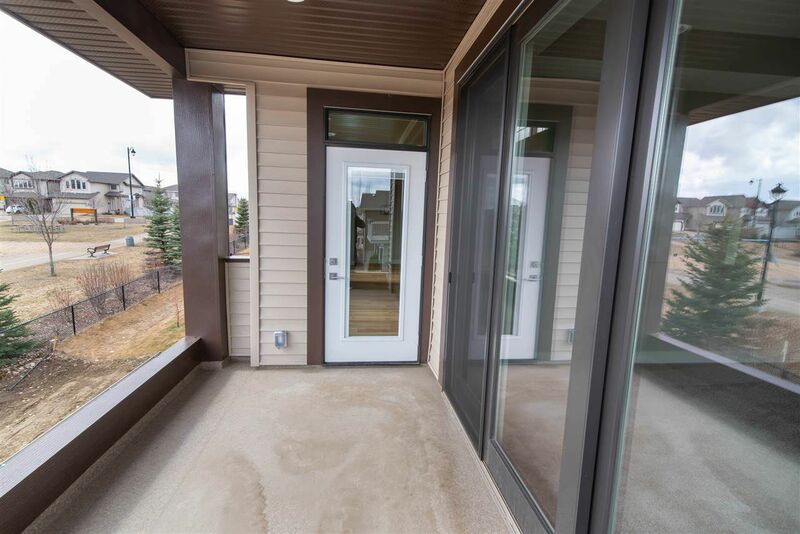 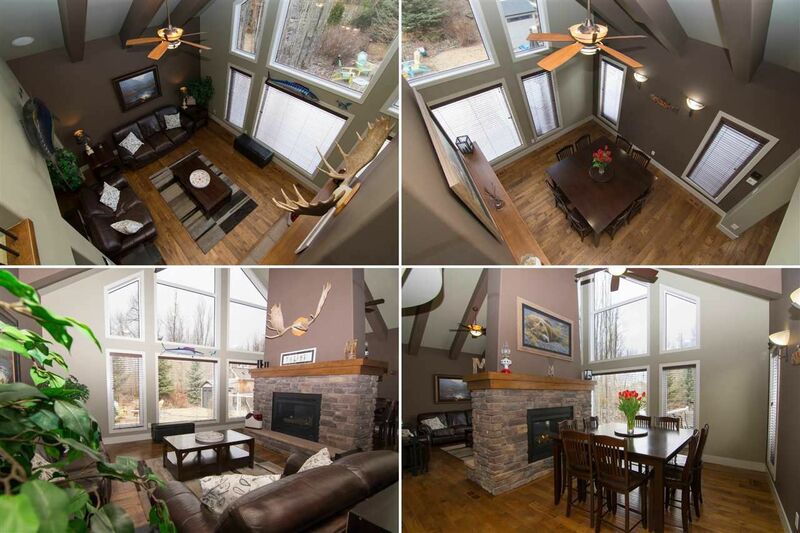 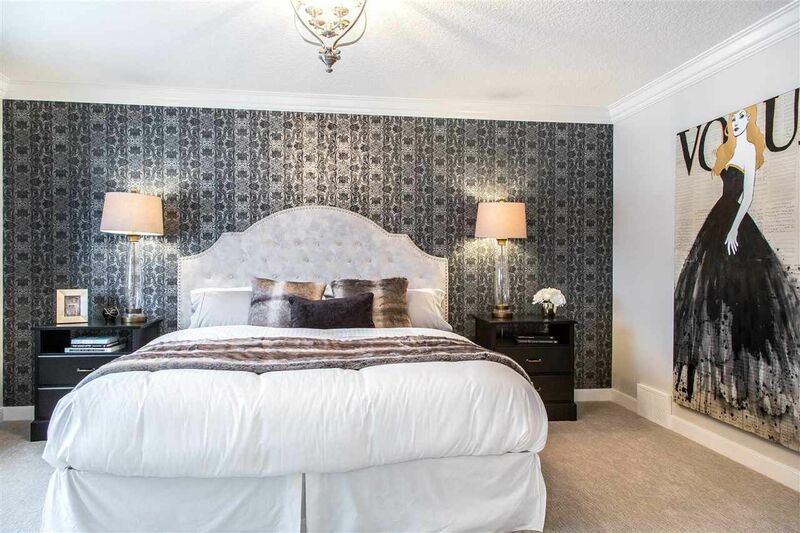 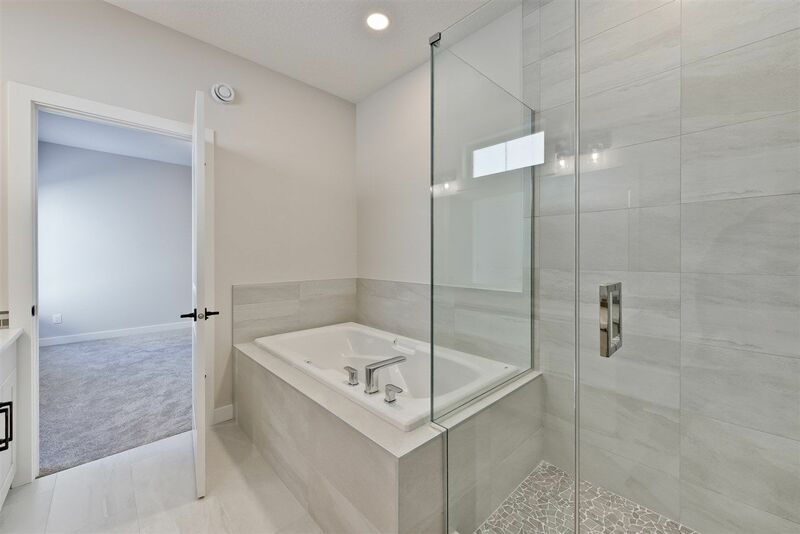 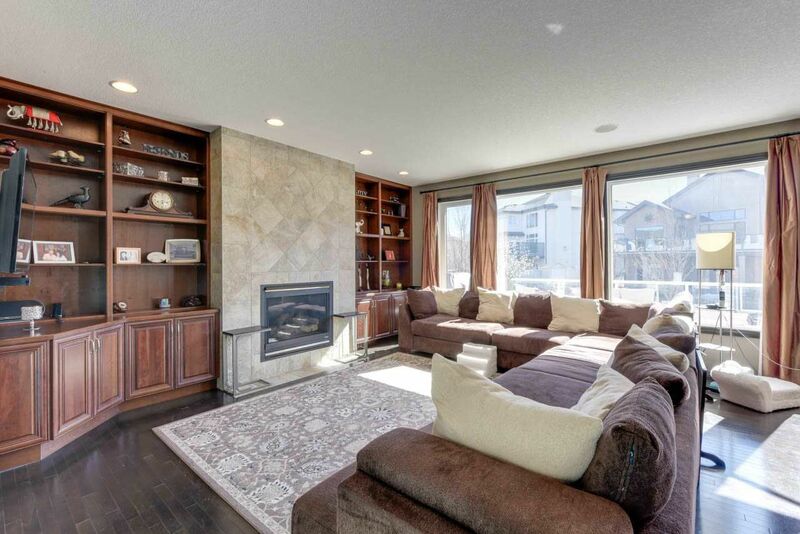 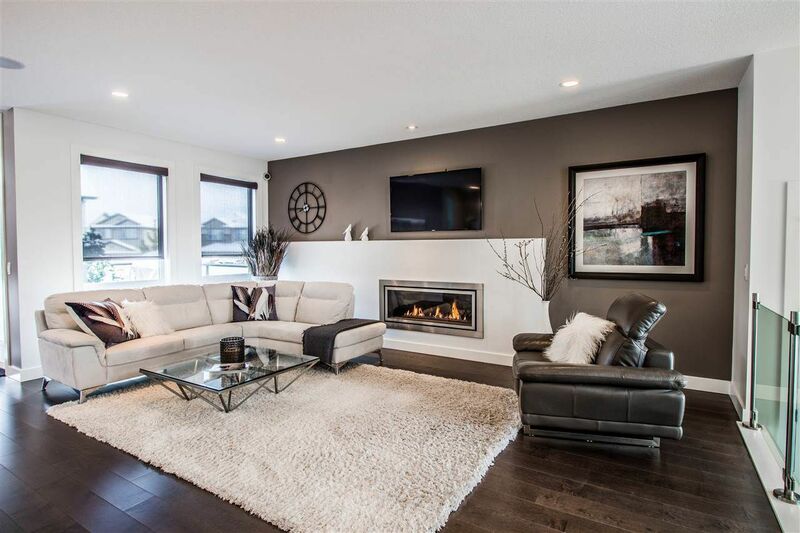 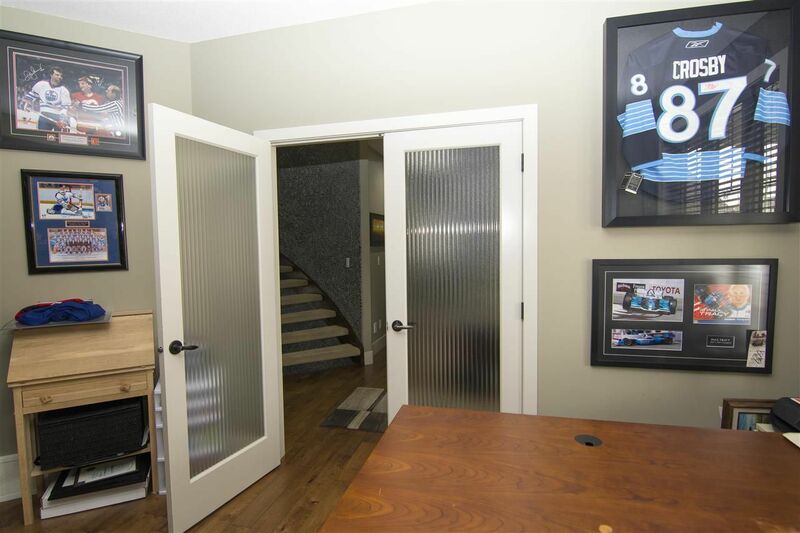 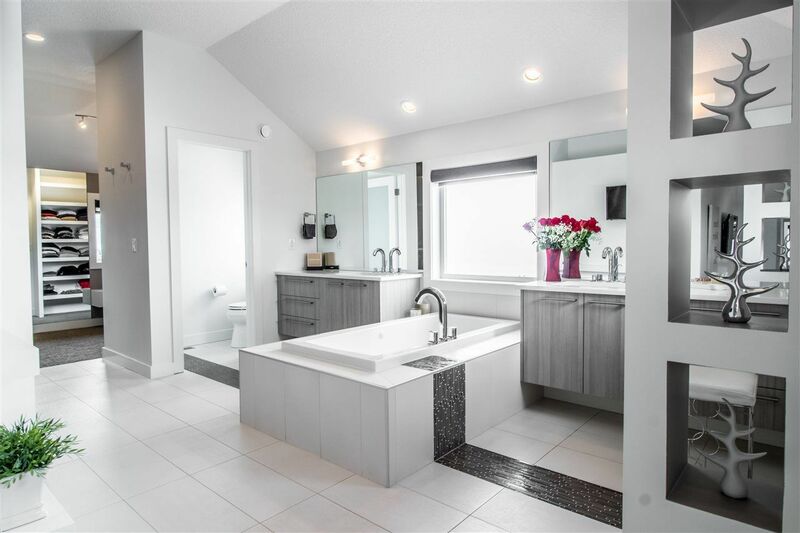 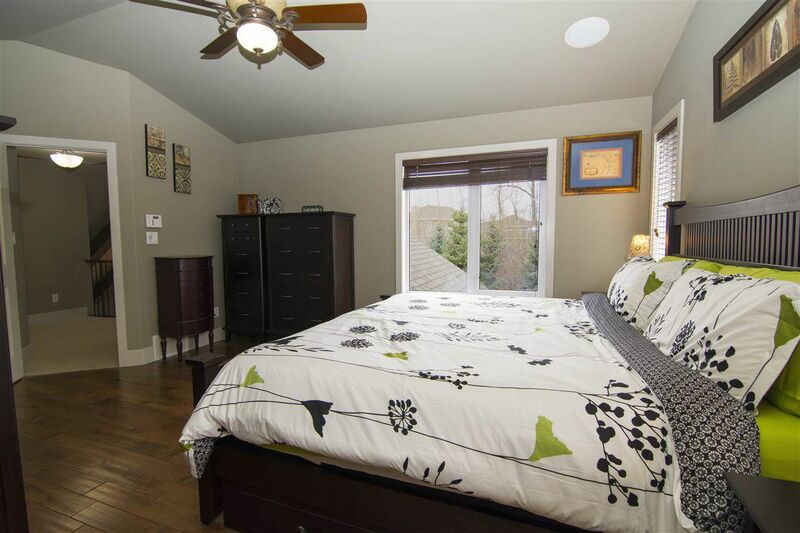 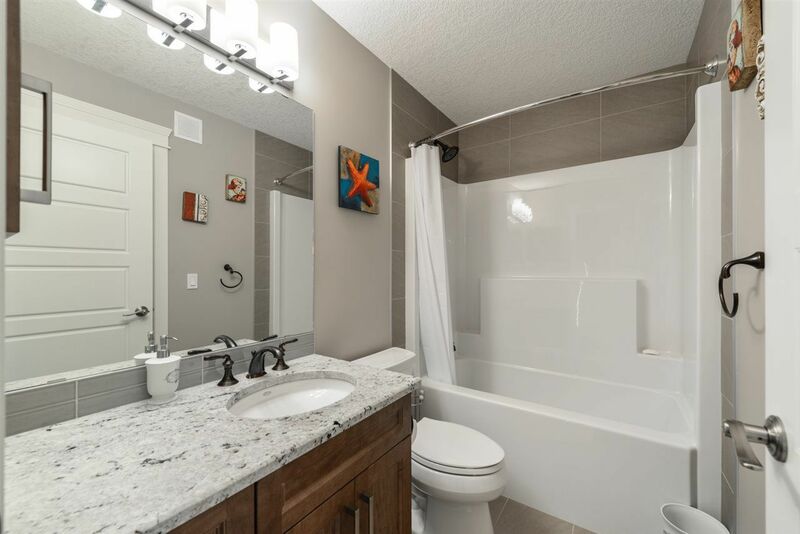 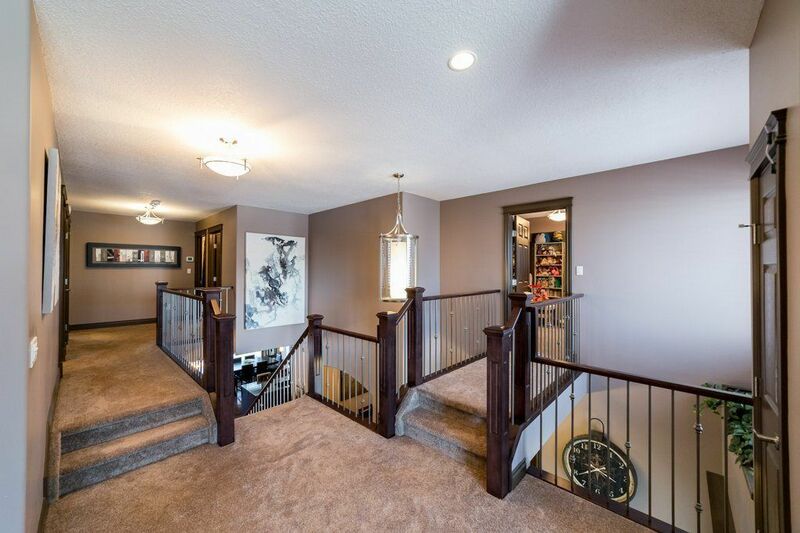 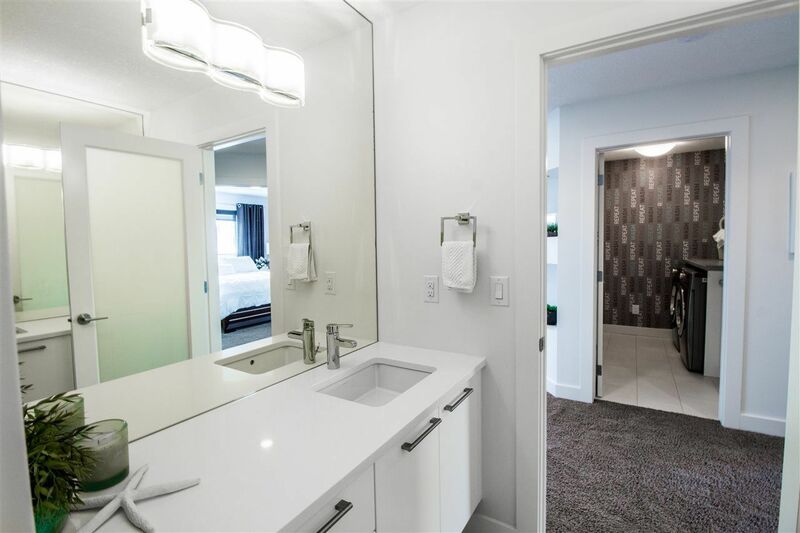 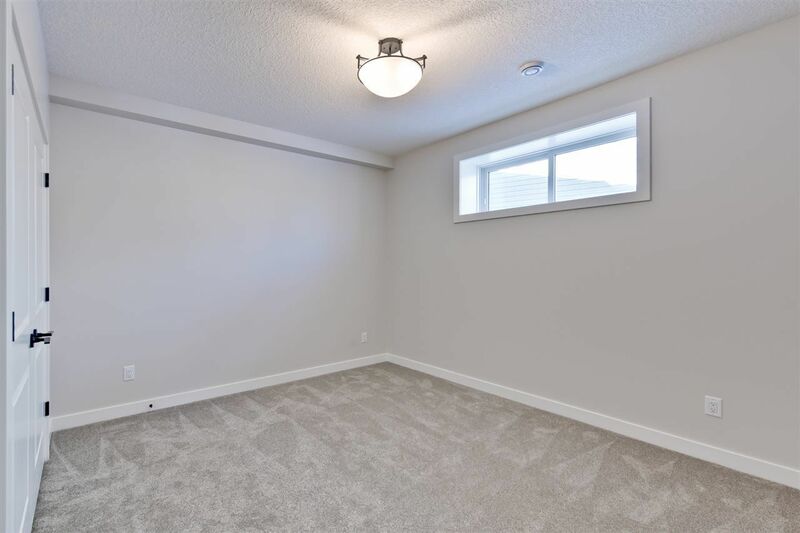 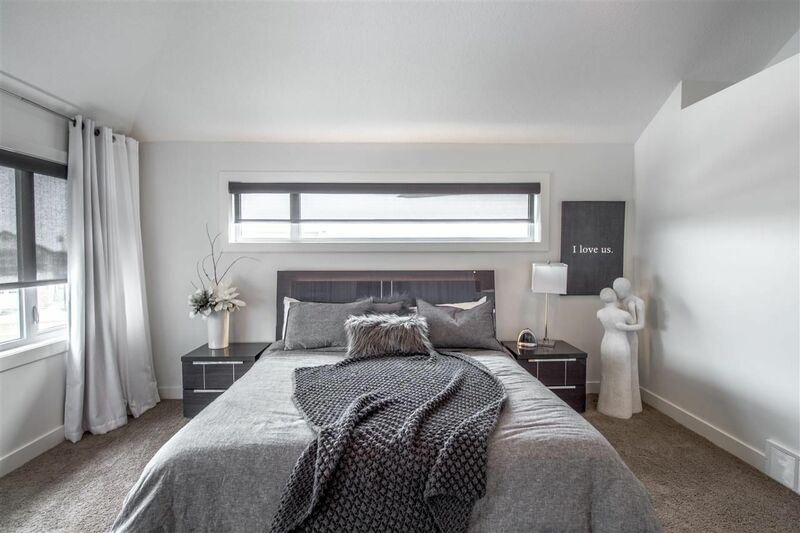 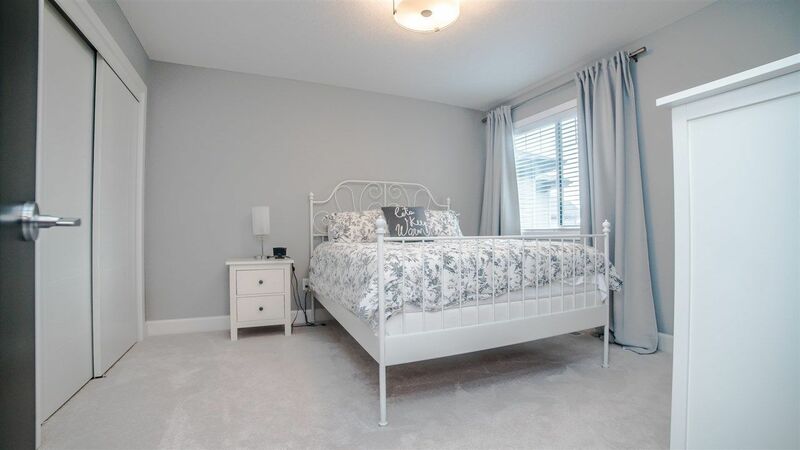 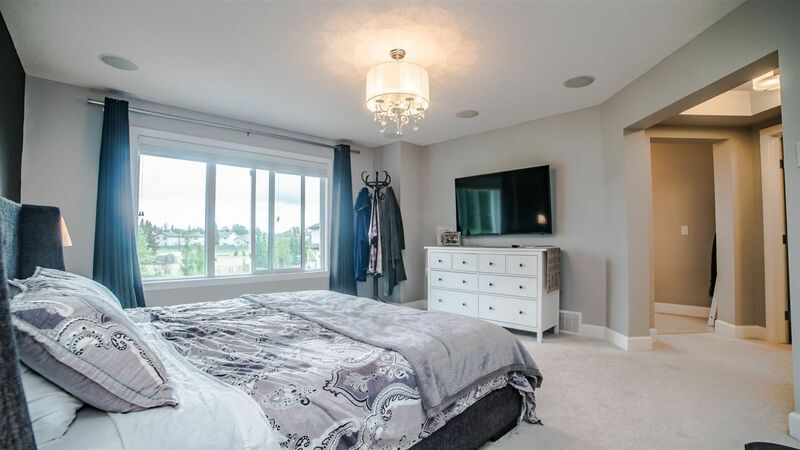 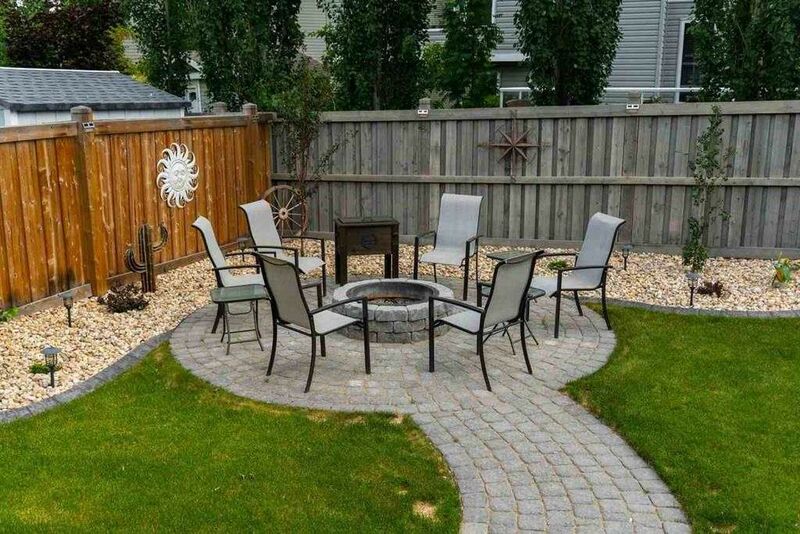 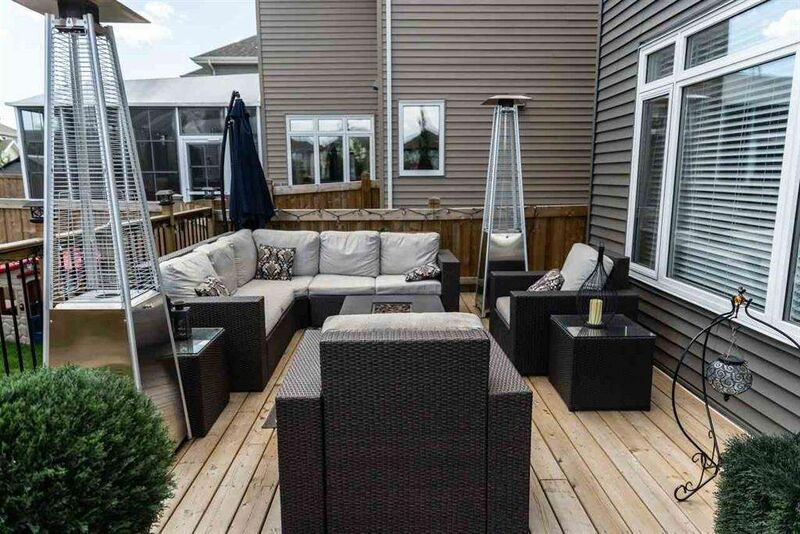 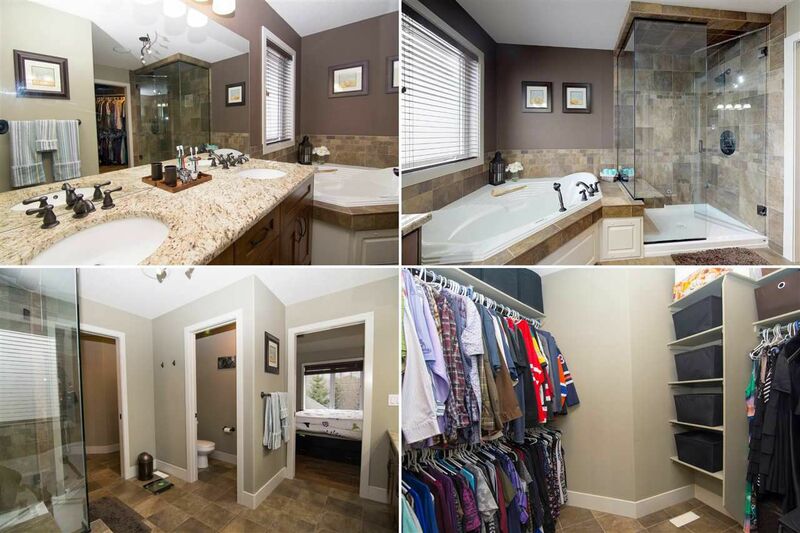 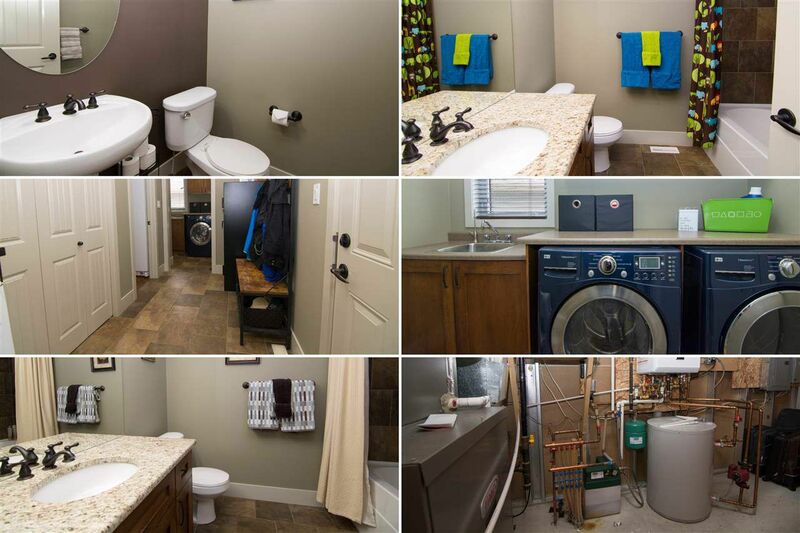 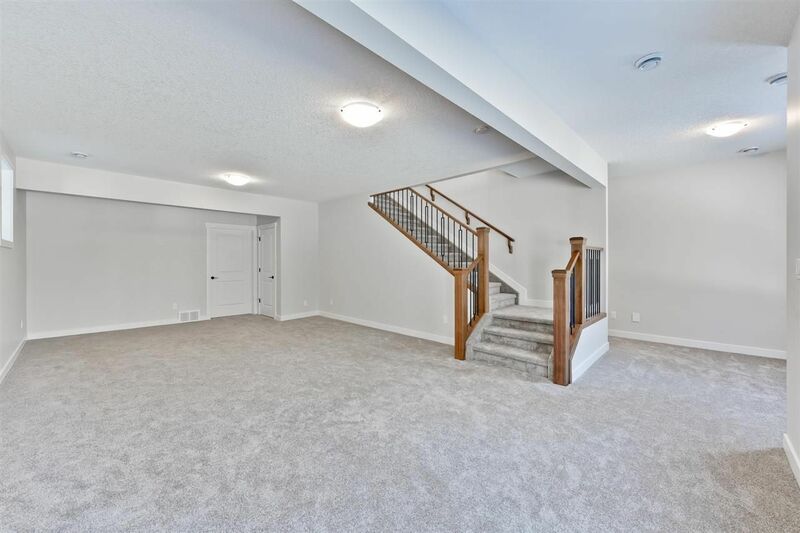 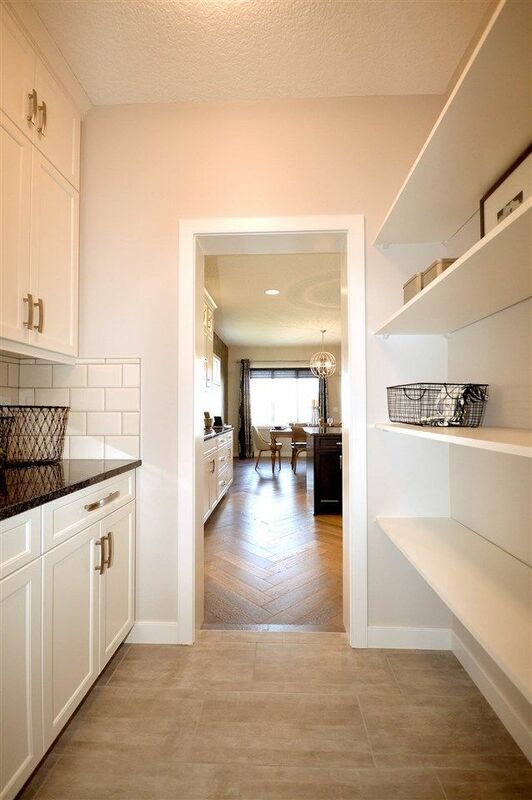 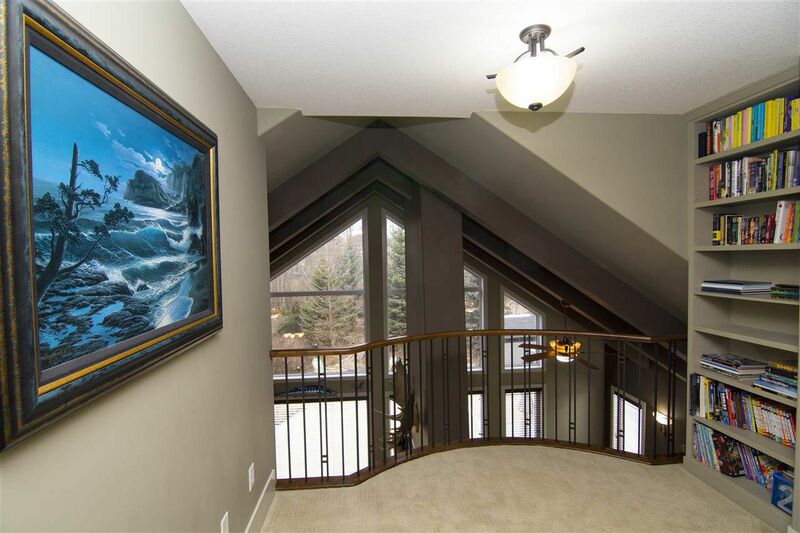 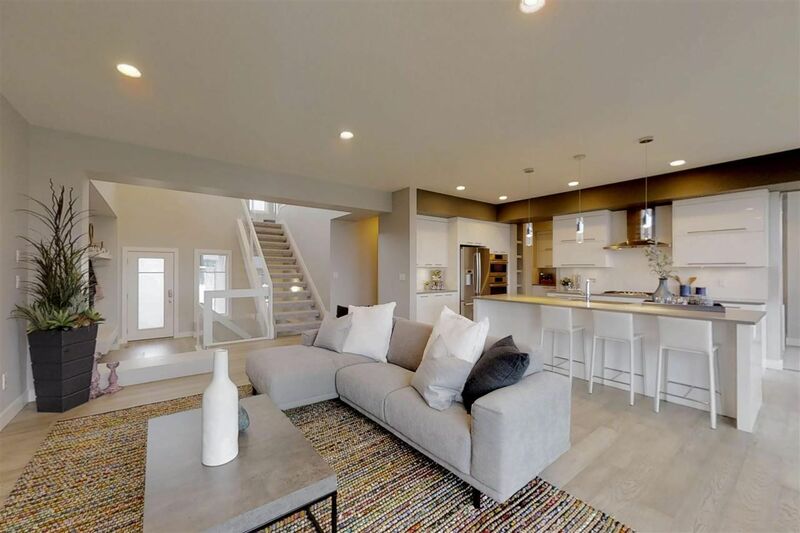 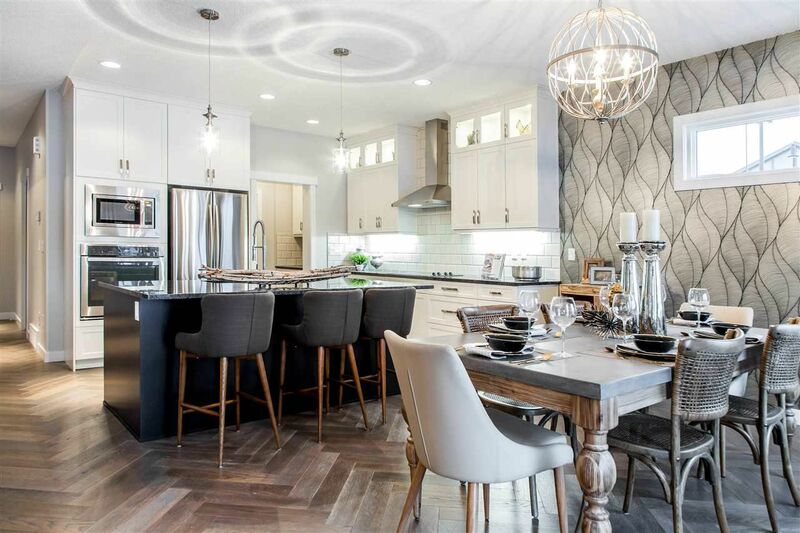 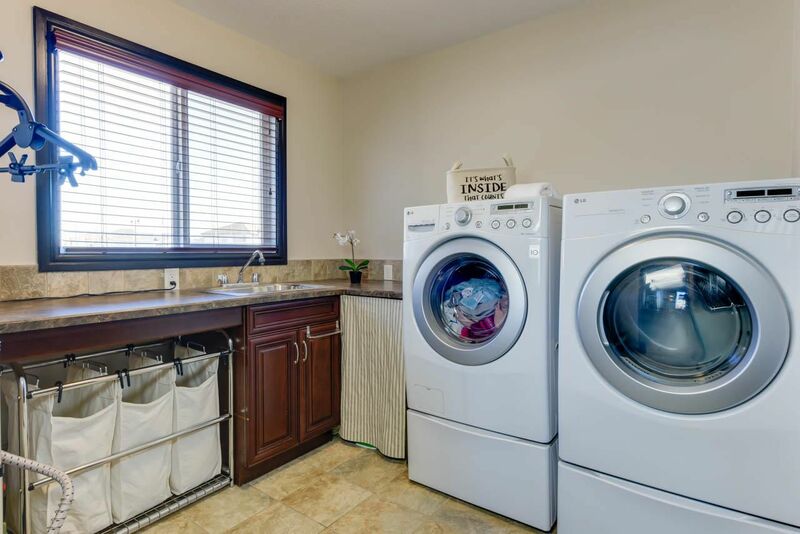 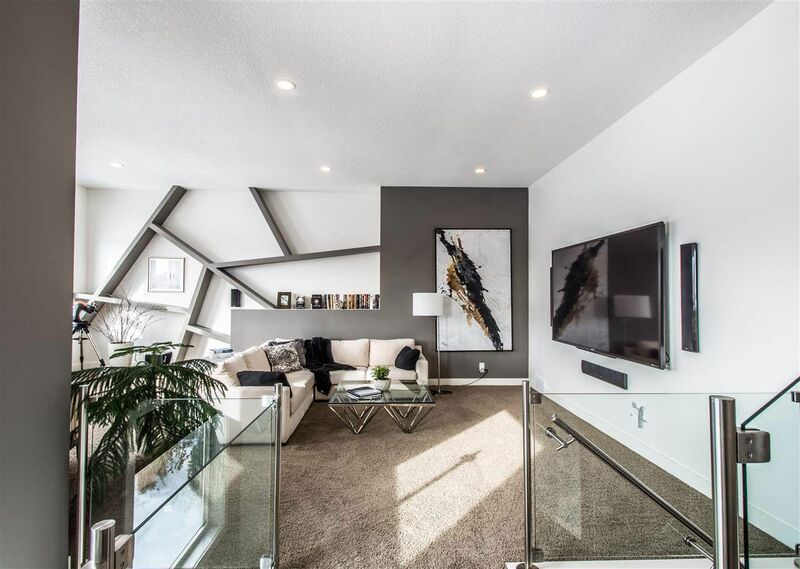 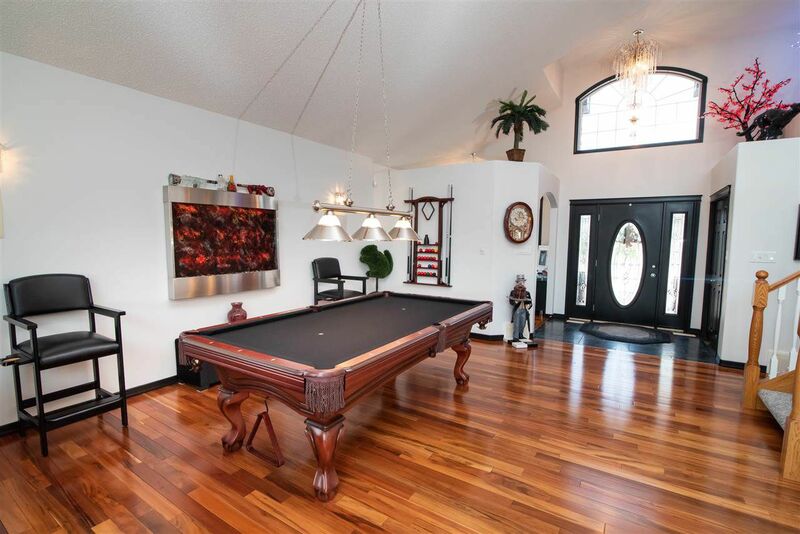 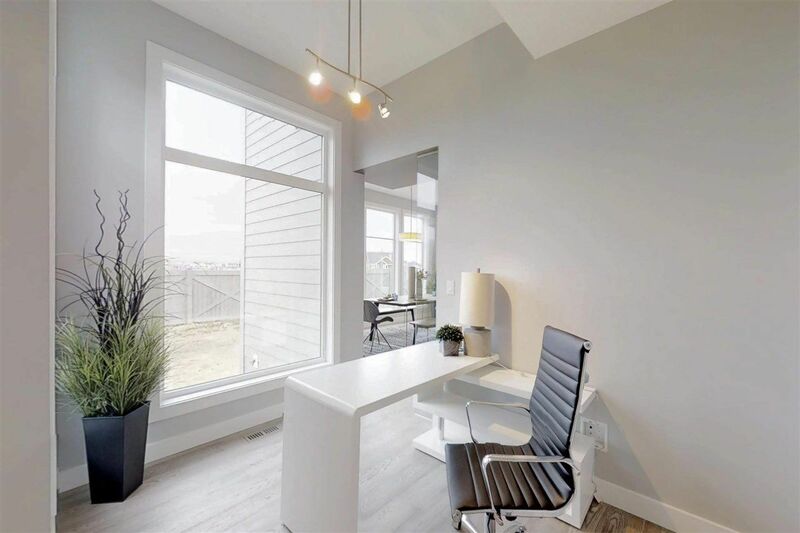 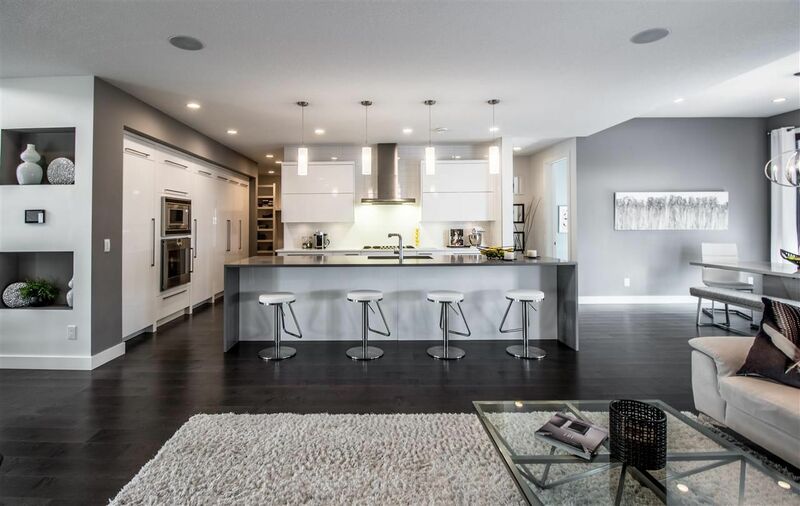 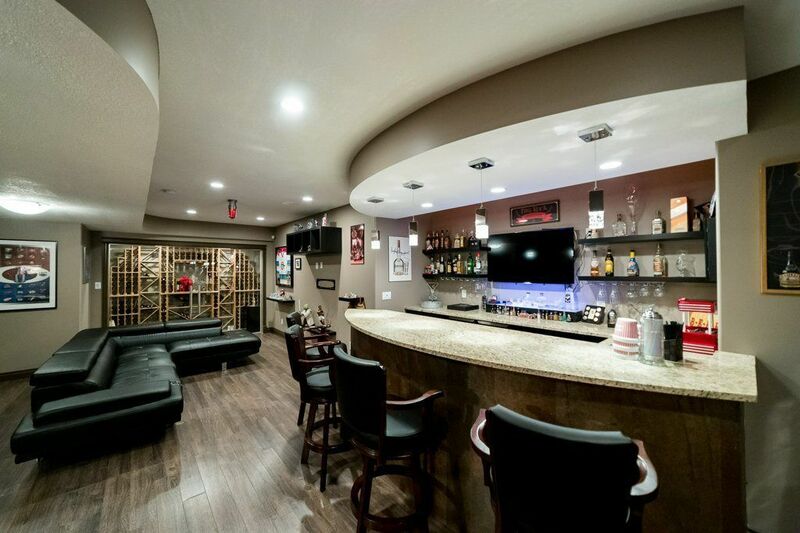 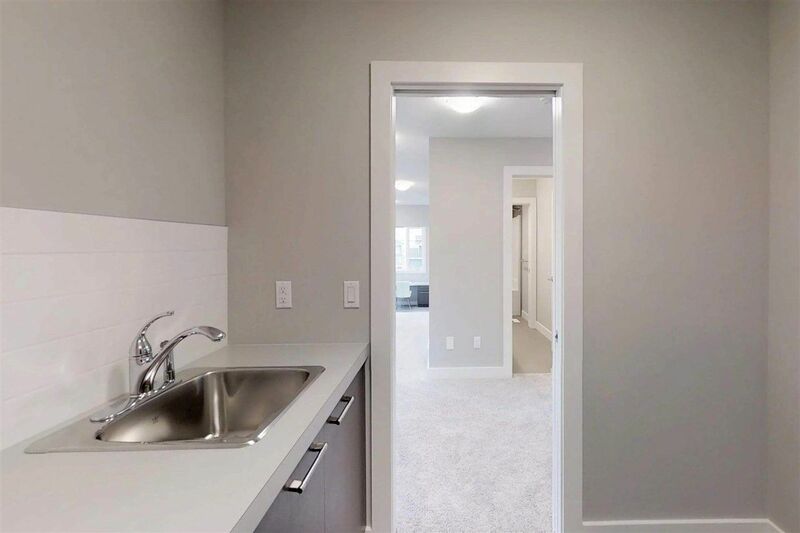 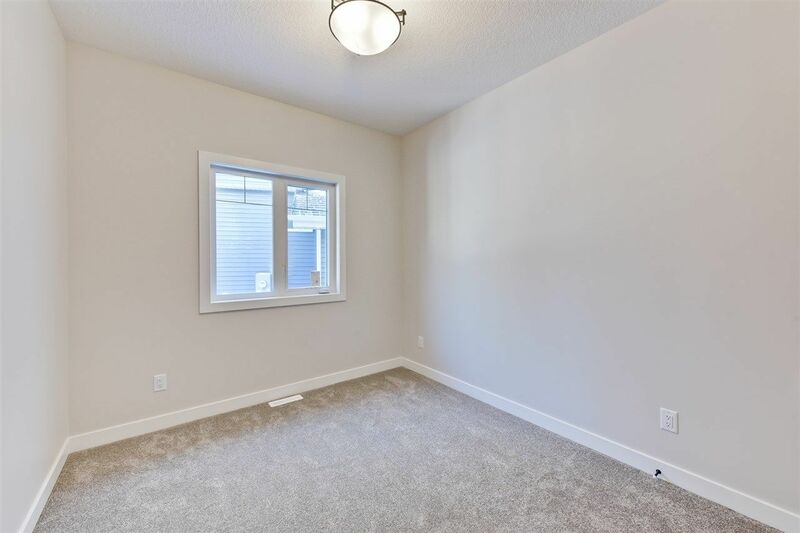 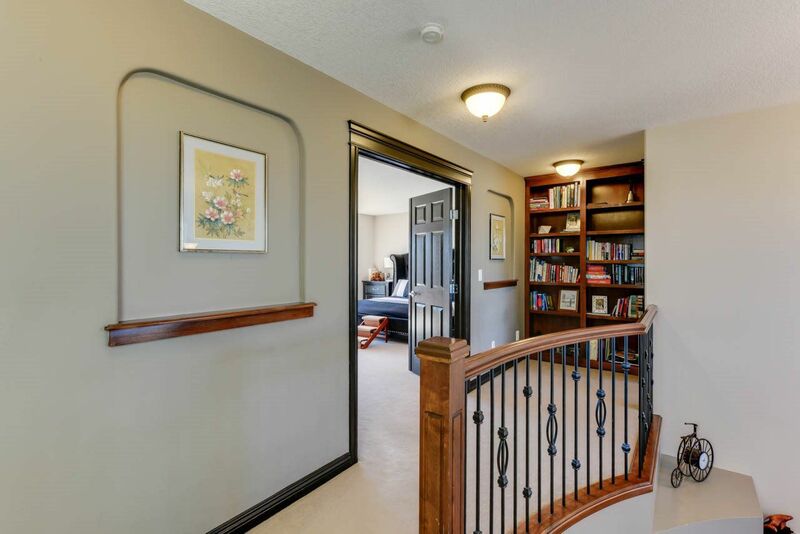 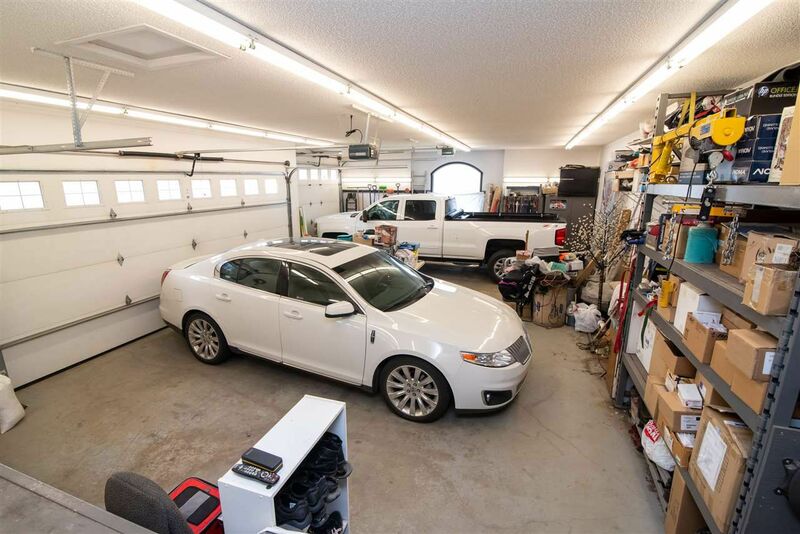 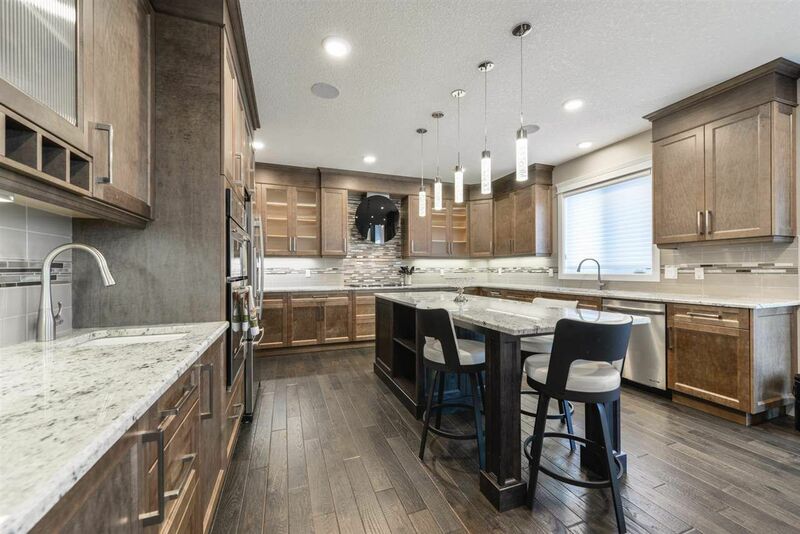 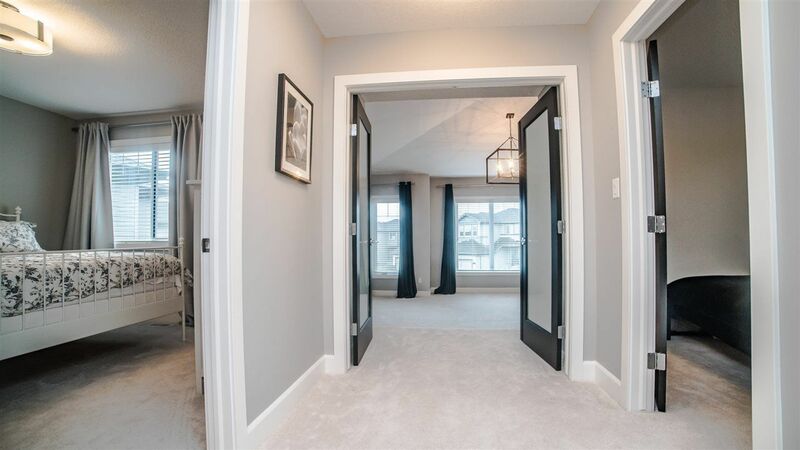 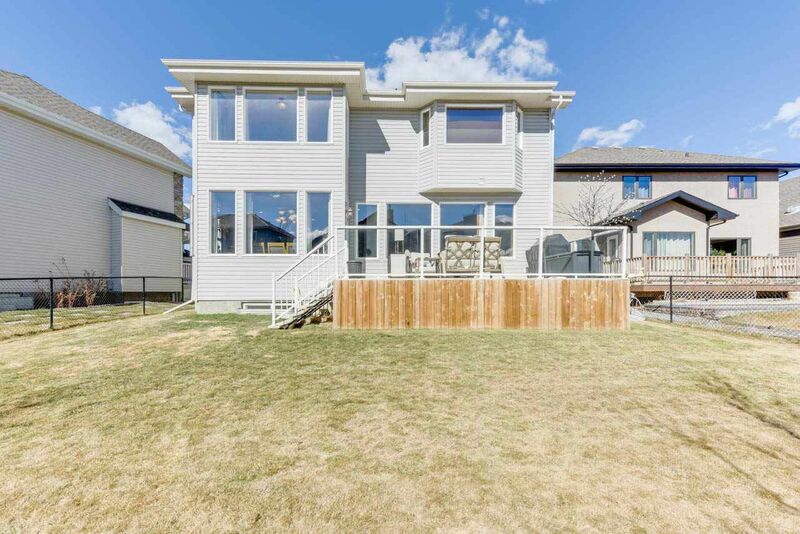 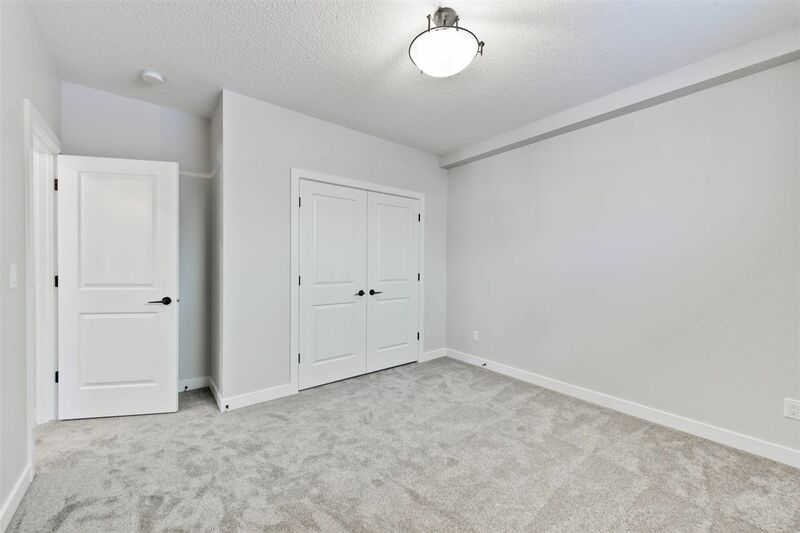 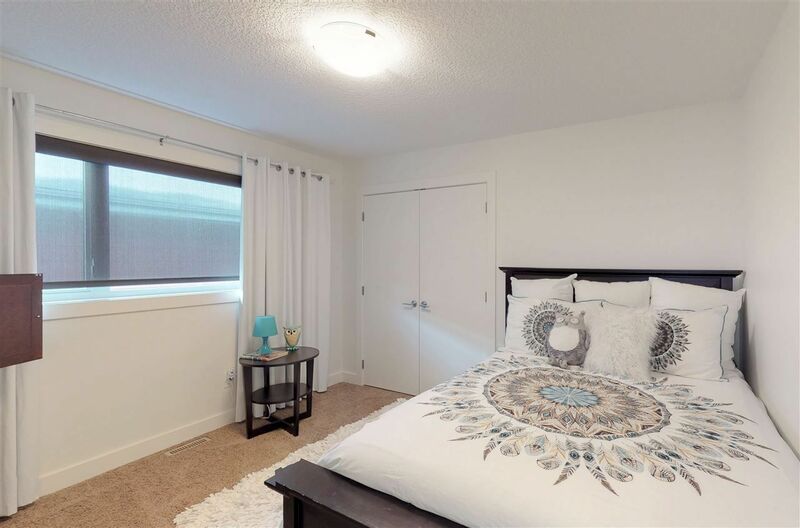 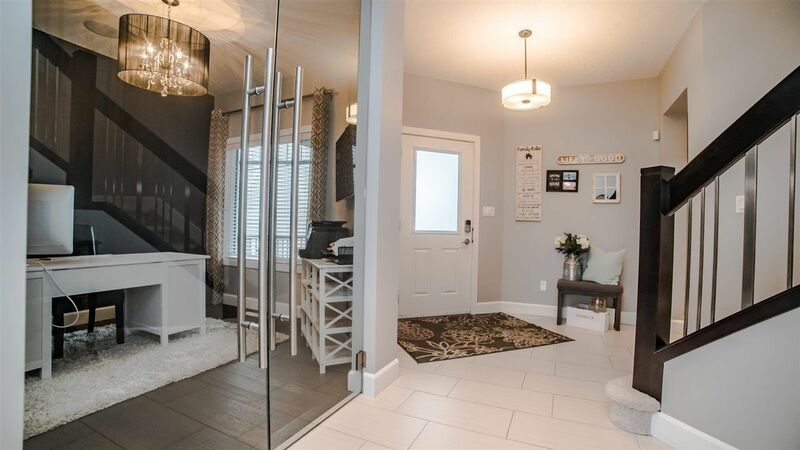 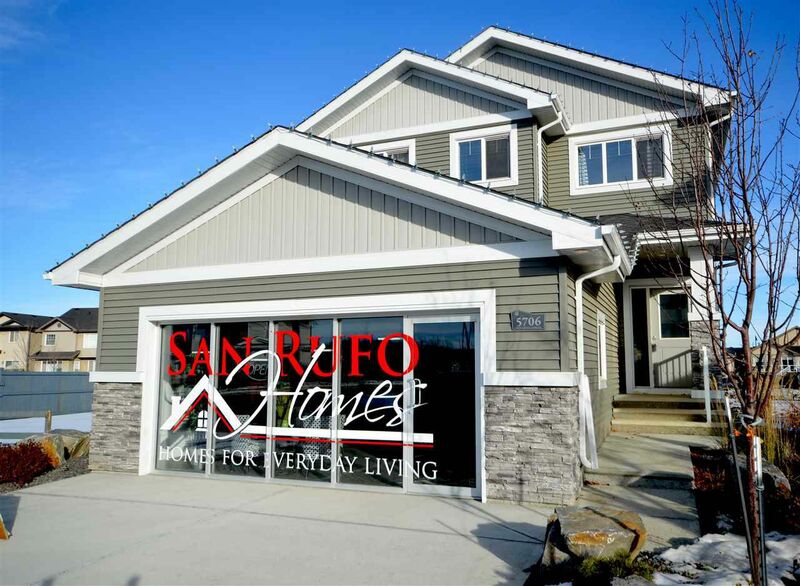 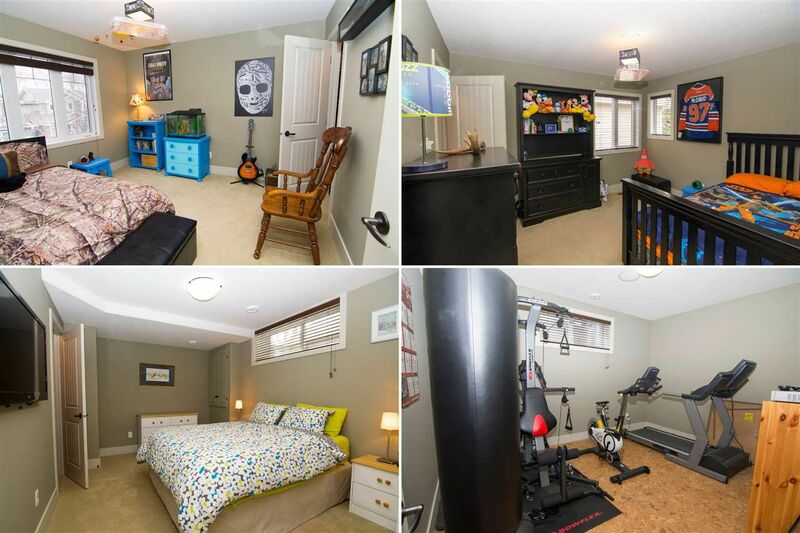 It is located only a few minutes west of our famous West Edmonton Mall, south of the Lewis Estate Golf course, next to the newer commercial real estate development with a Costco, River Cree Casino and several other amenities. 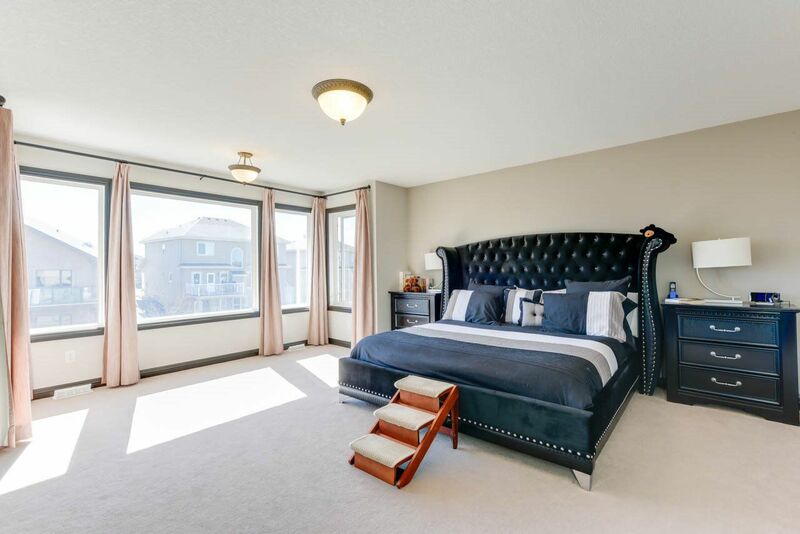 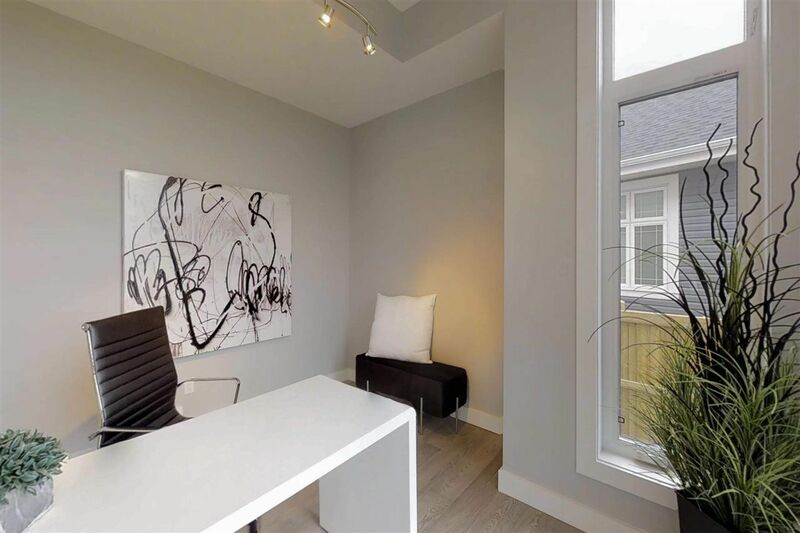 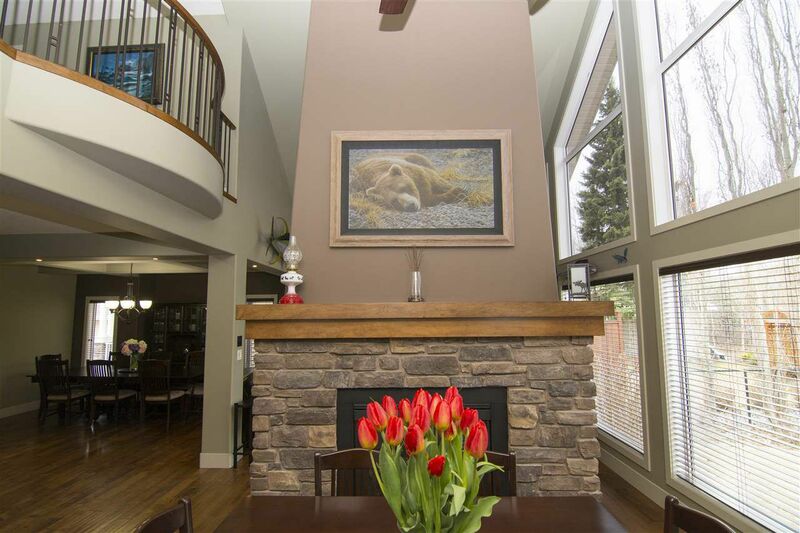 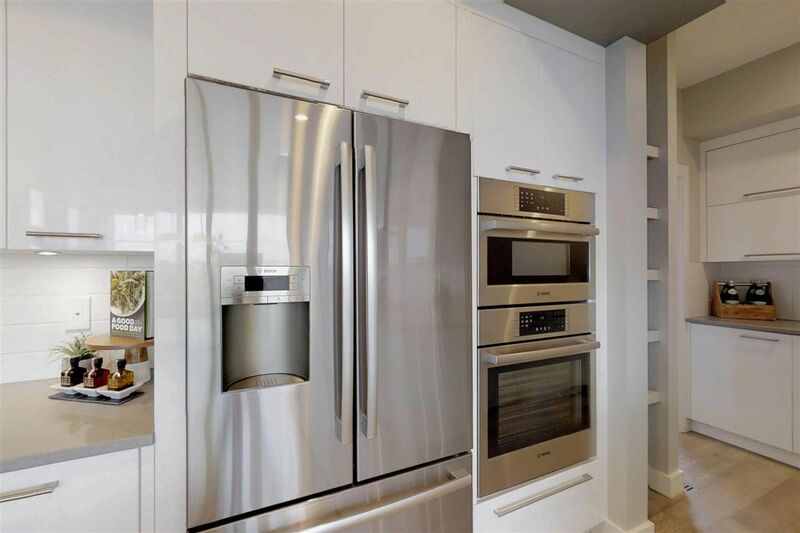 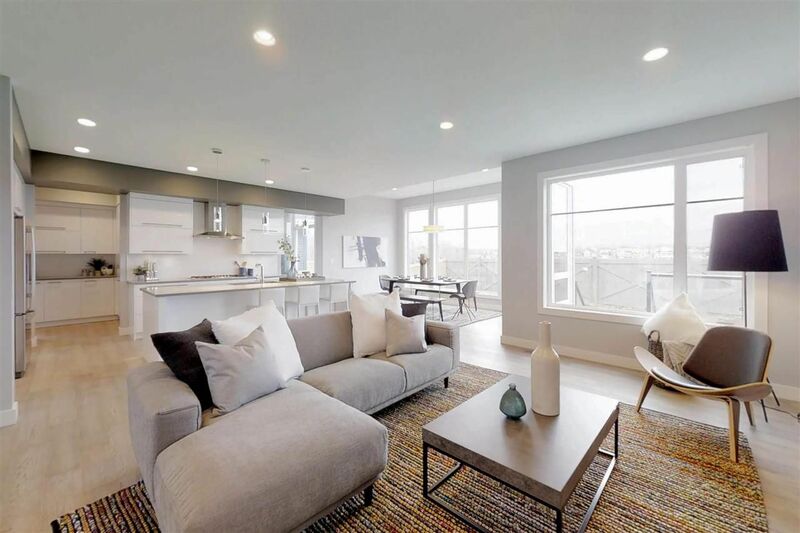 Real estate in the Grange ranges from mid-rise condominiums to newer duplex and starter homes to a few luxury properties. 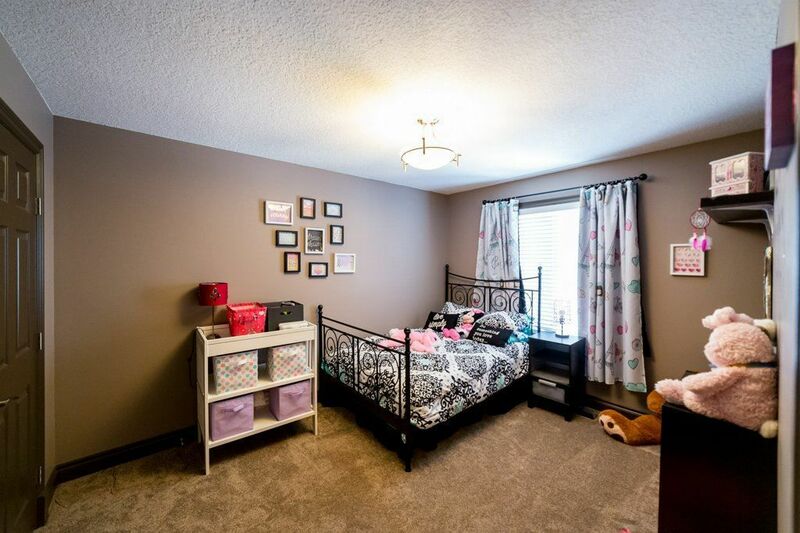 When first built, this community was so high in demand, there was a shortage of schools for all of the young families who moved in. 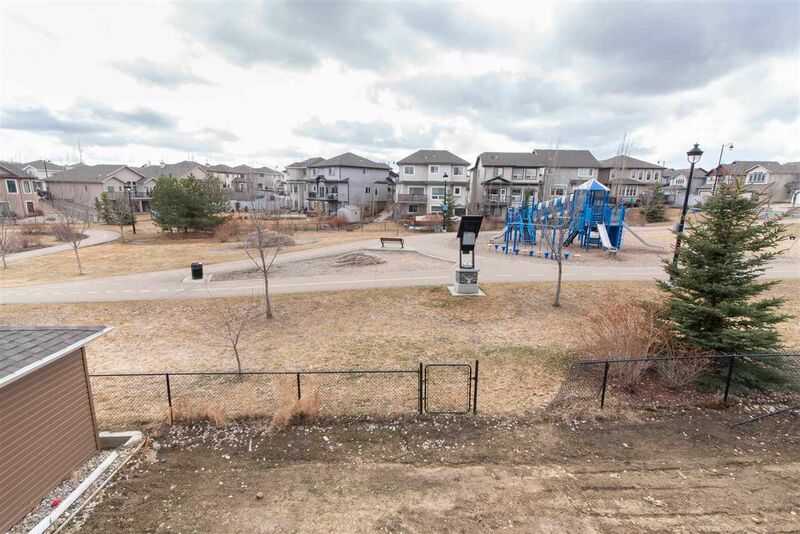 Today, this concern has been rectified with three newer nearby schools already built. 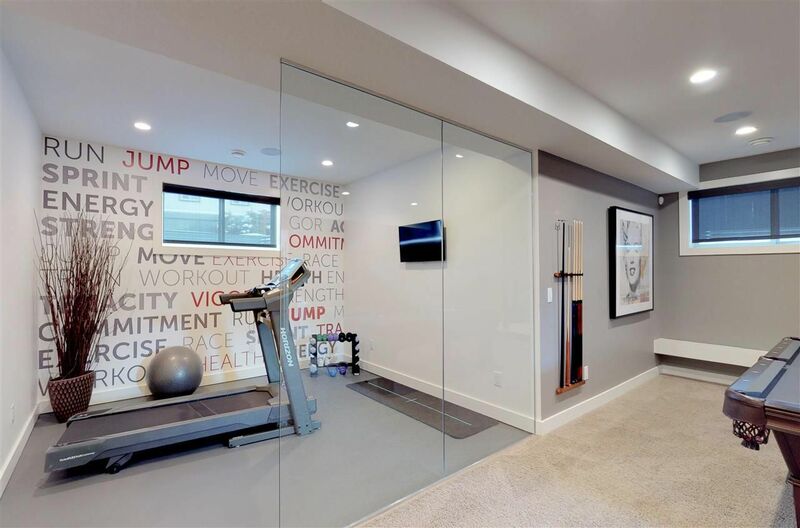 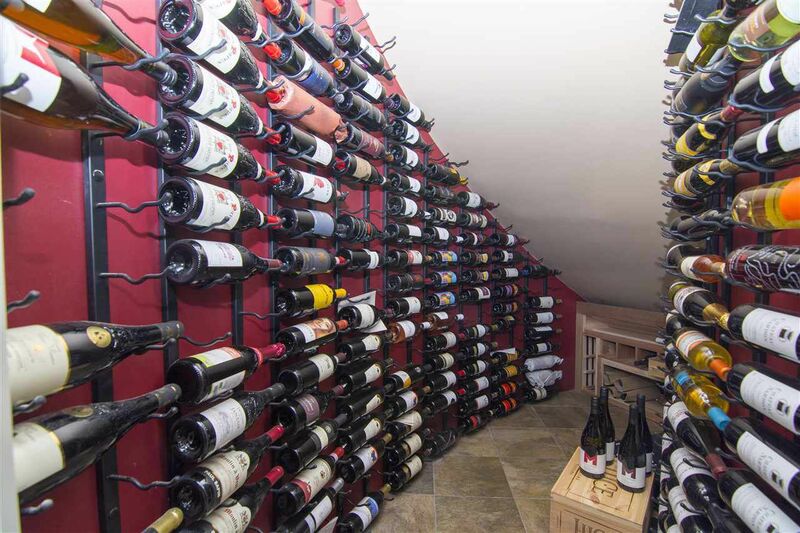 View homes for sale in Glastonbury, Granville, and the Hamptons.